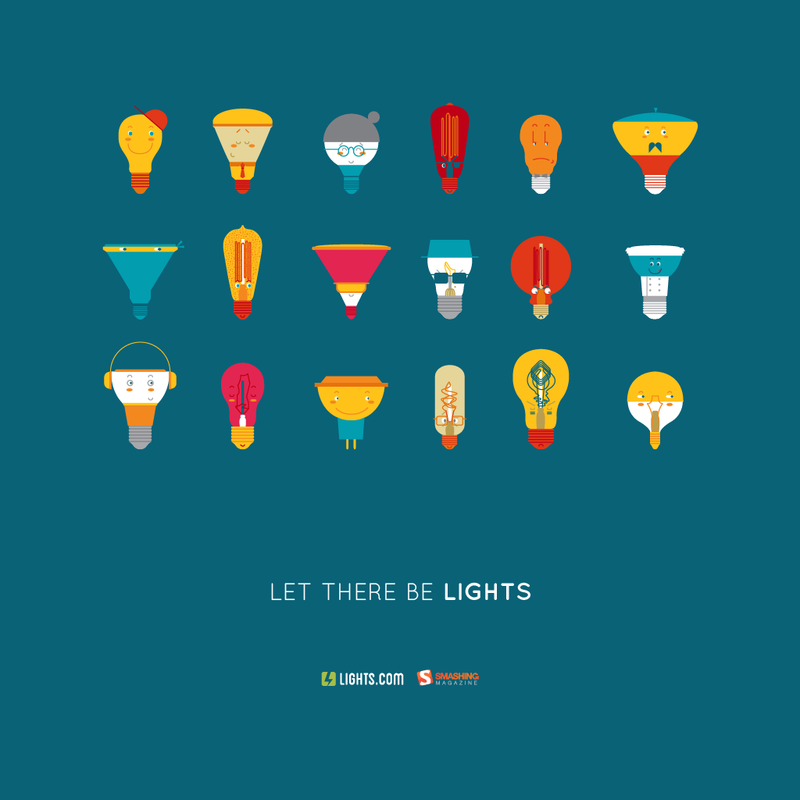 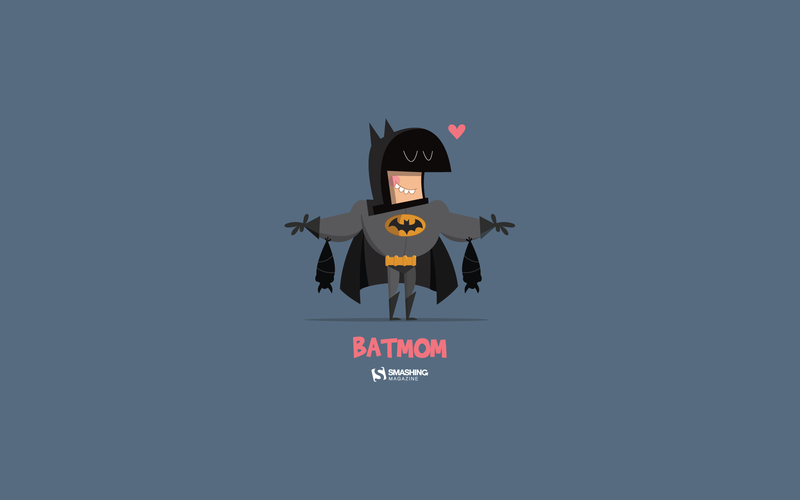 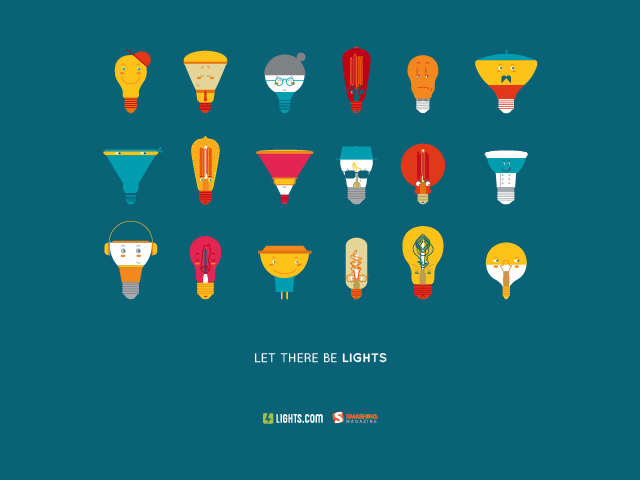 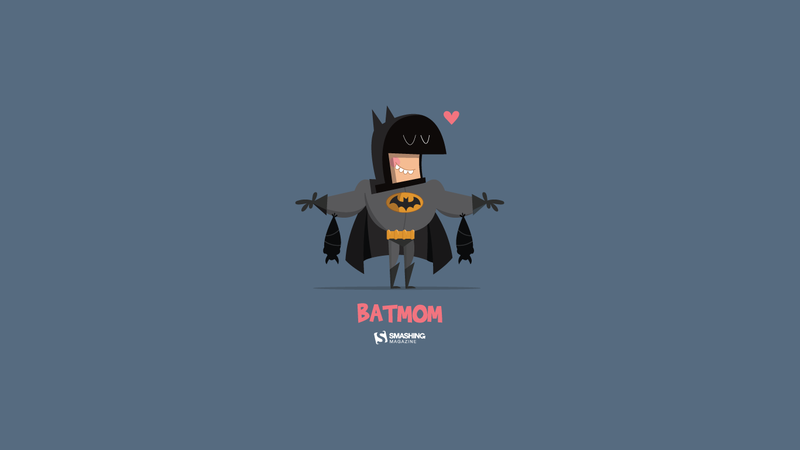 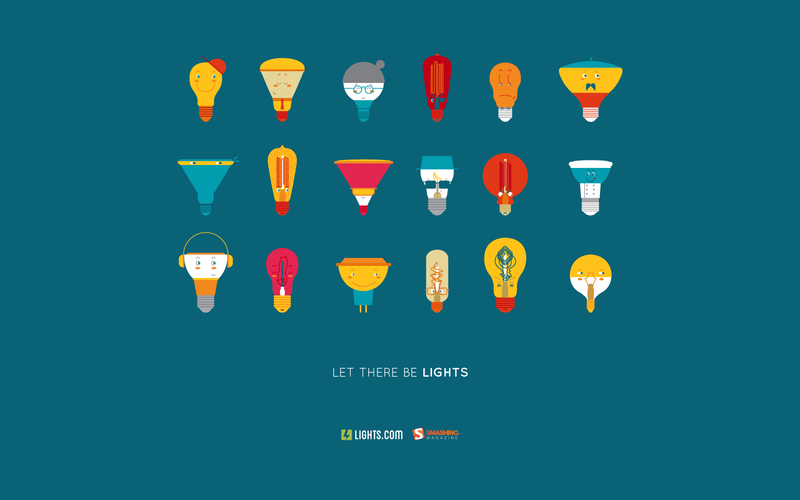 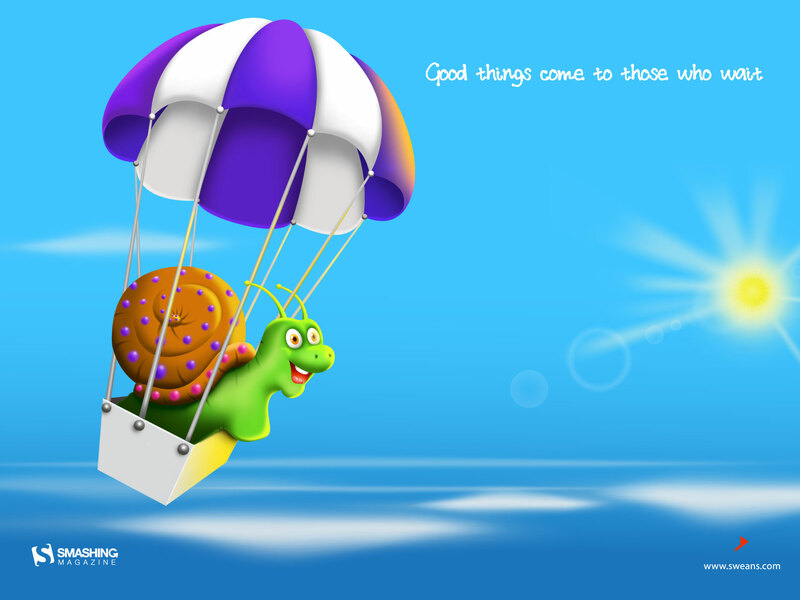 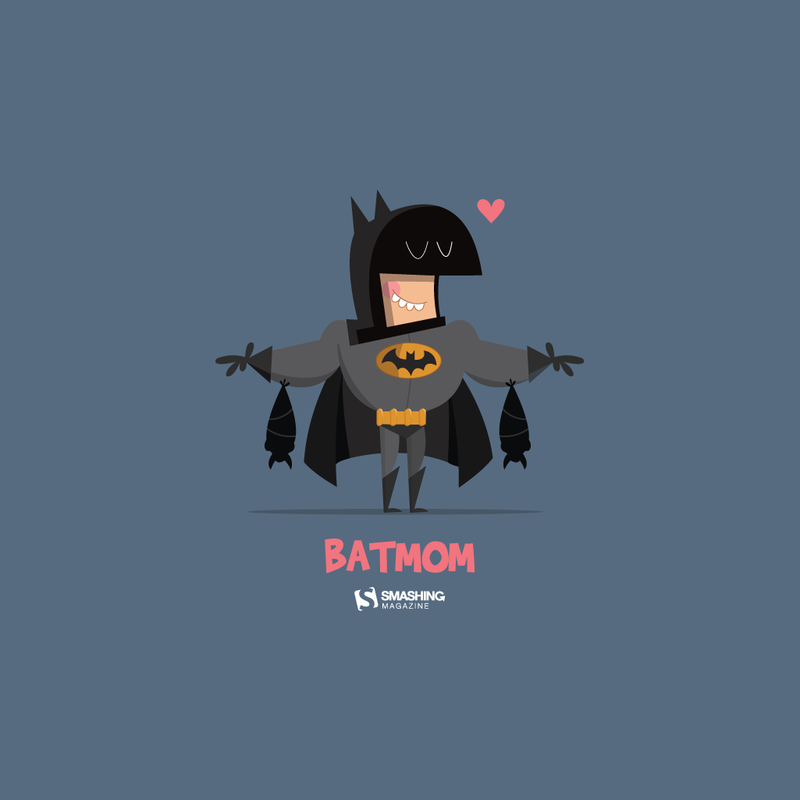 Do you need a little inspiration boost? 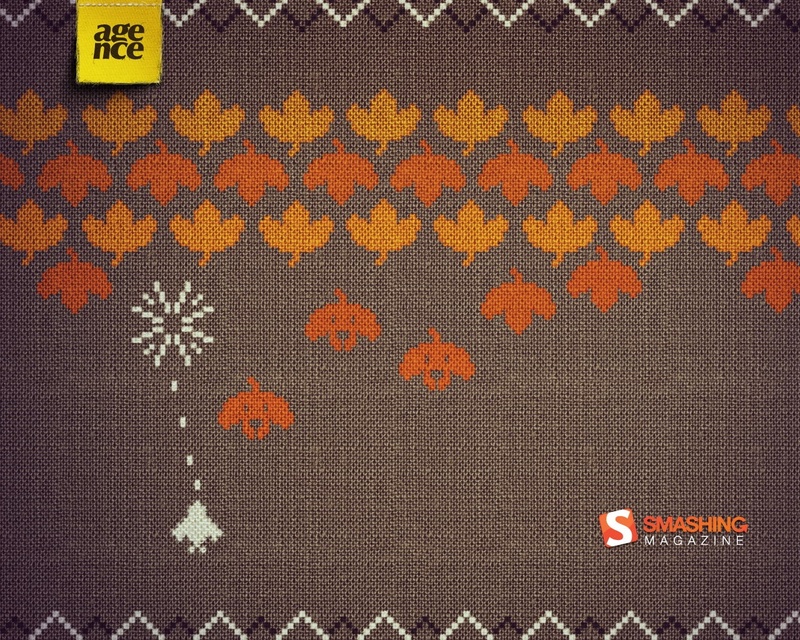 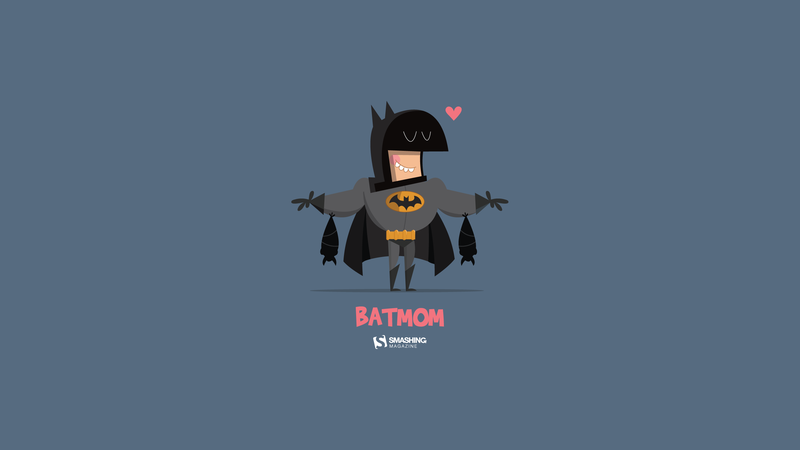 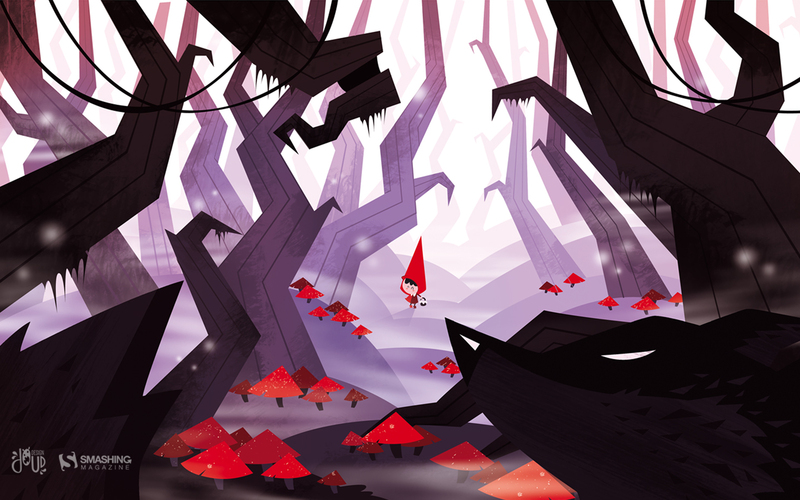 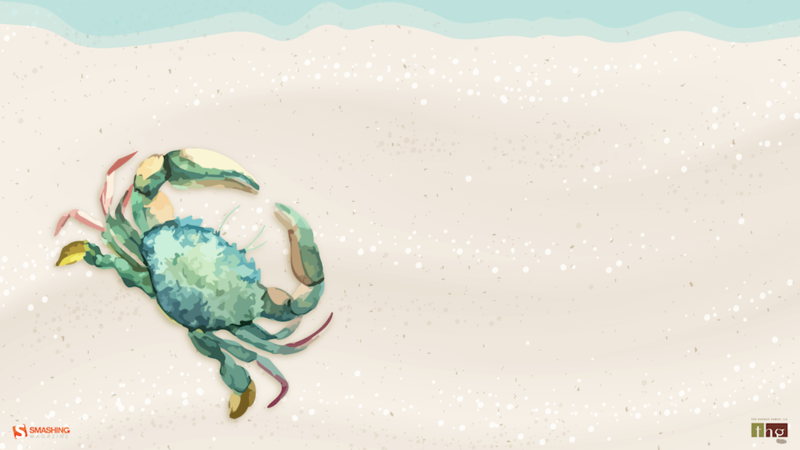 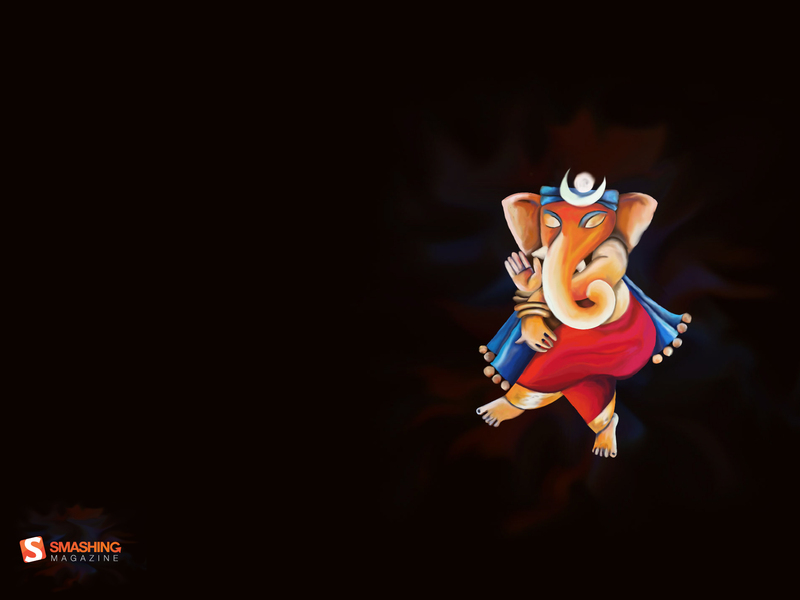 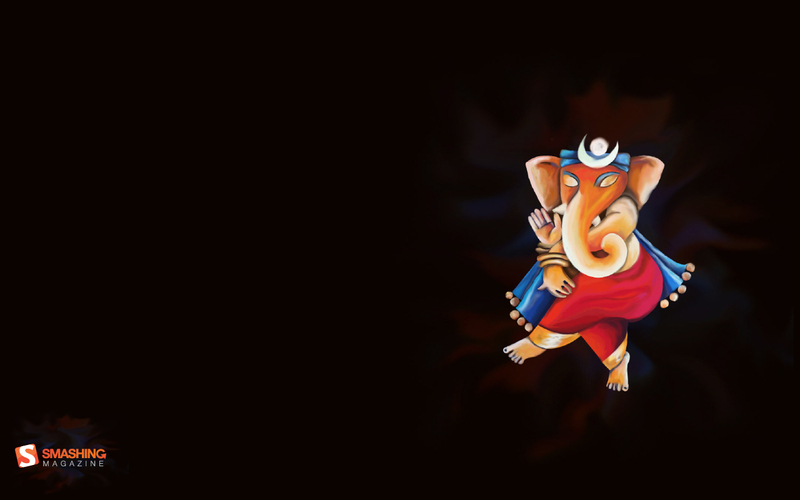 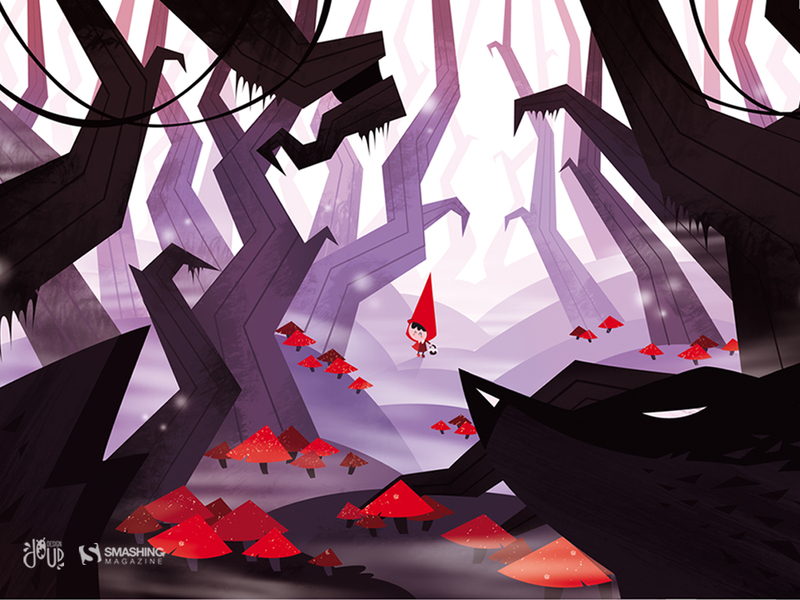 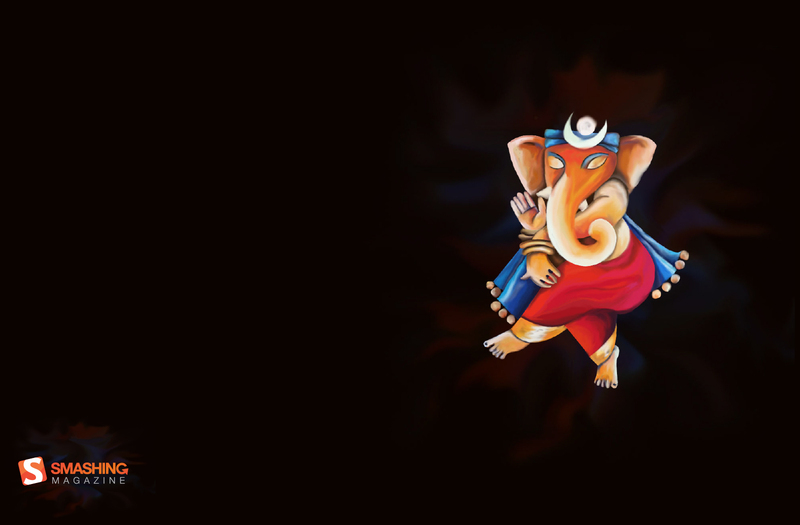 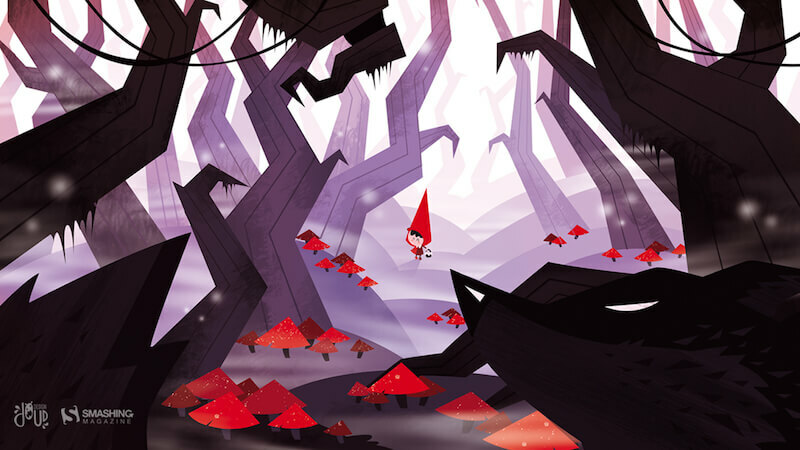 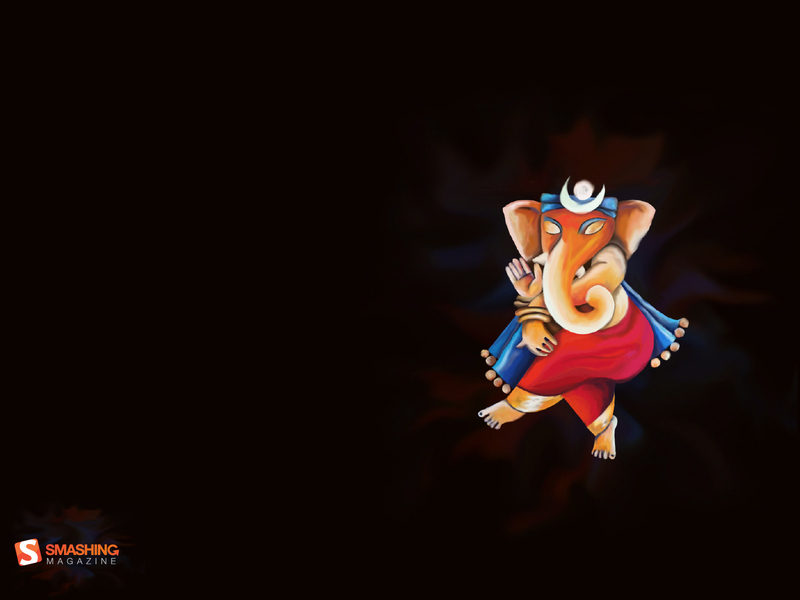 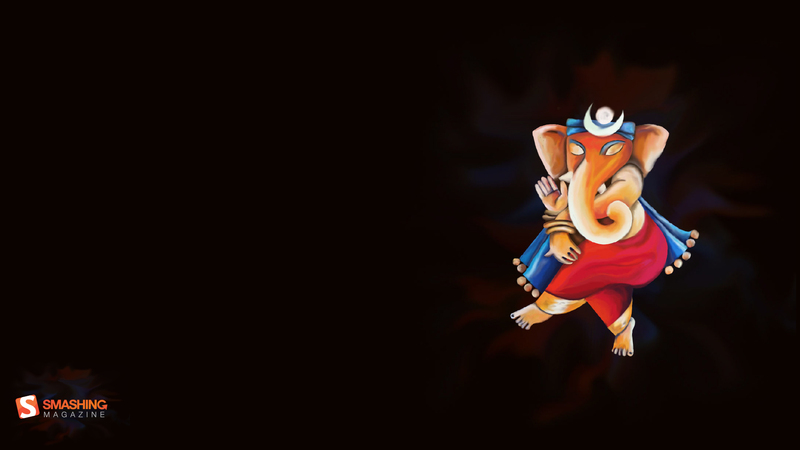 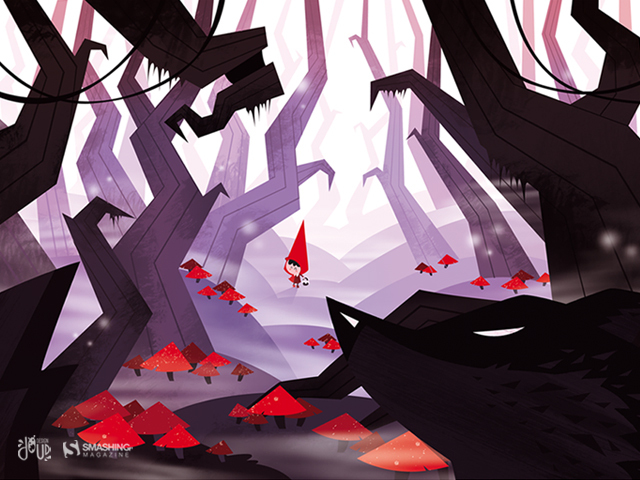 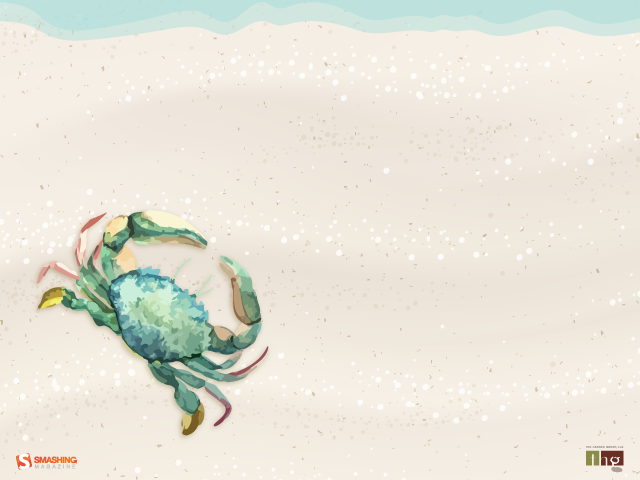 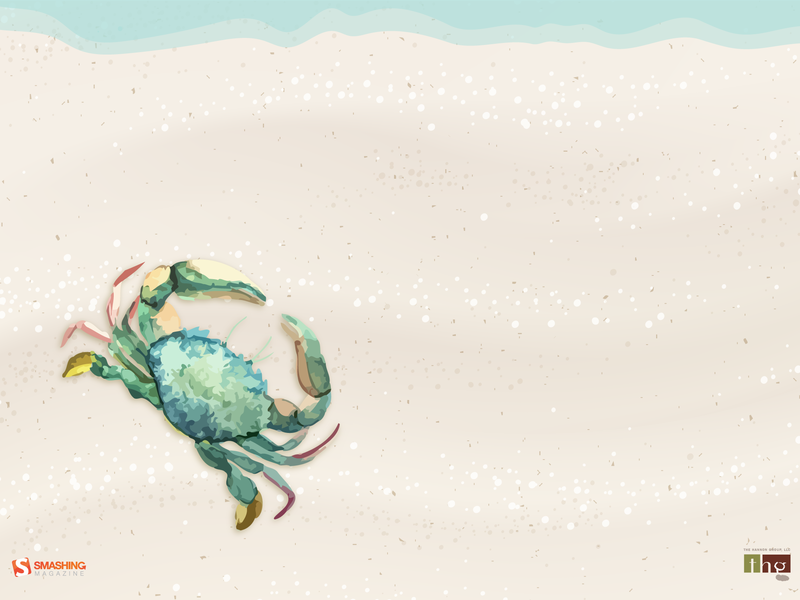 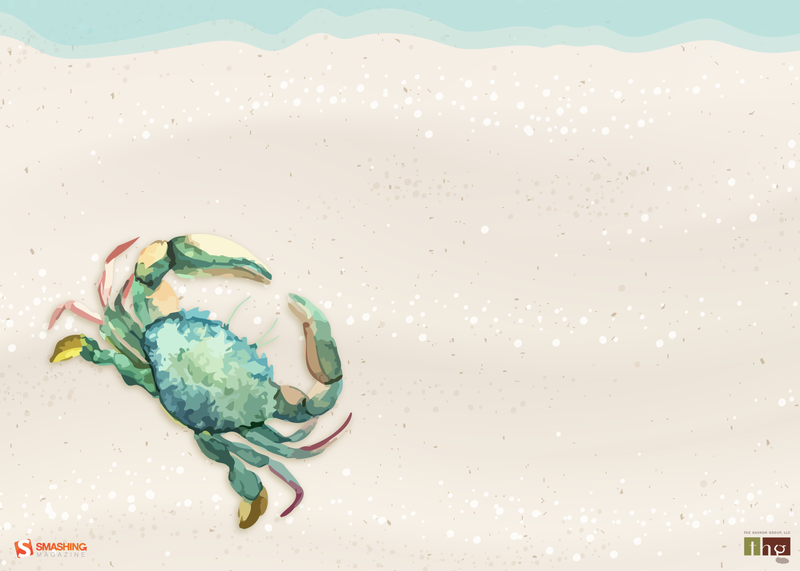 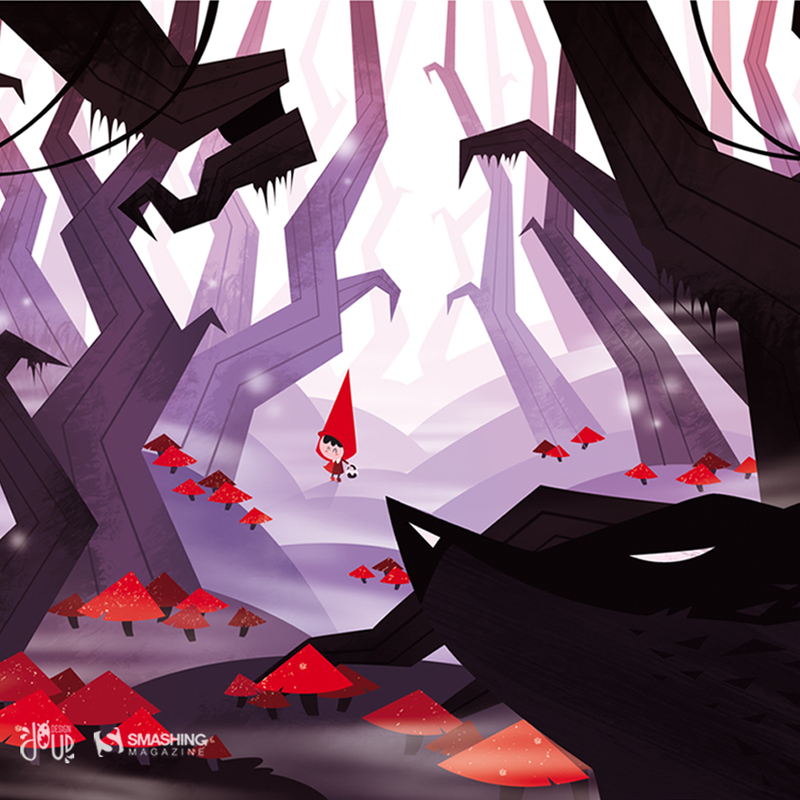 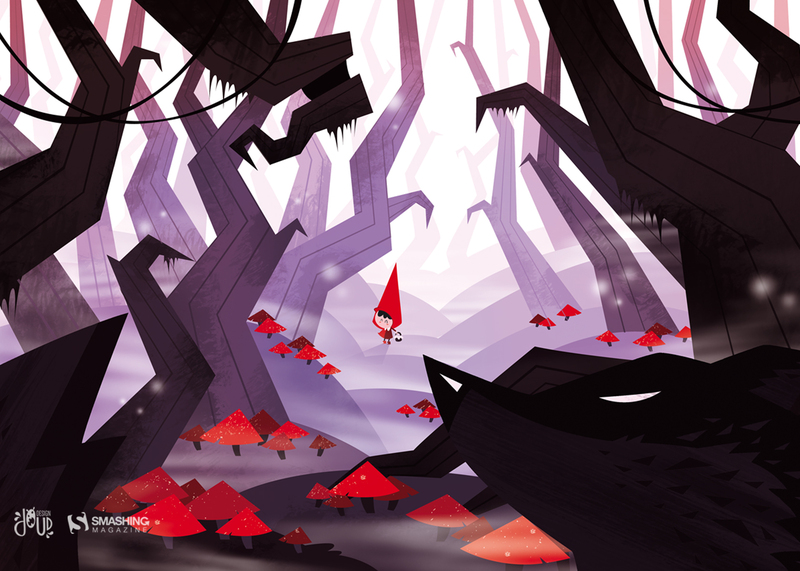 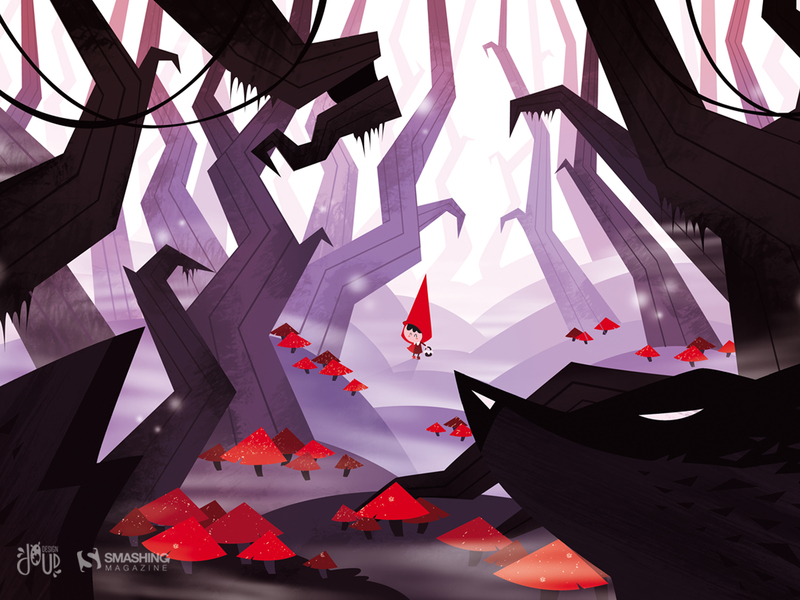 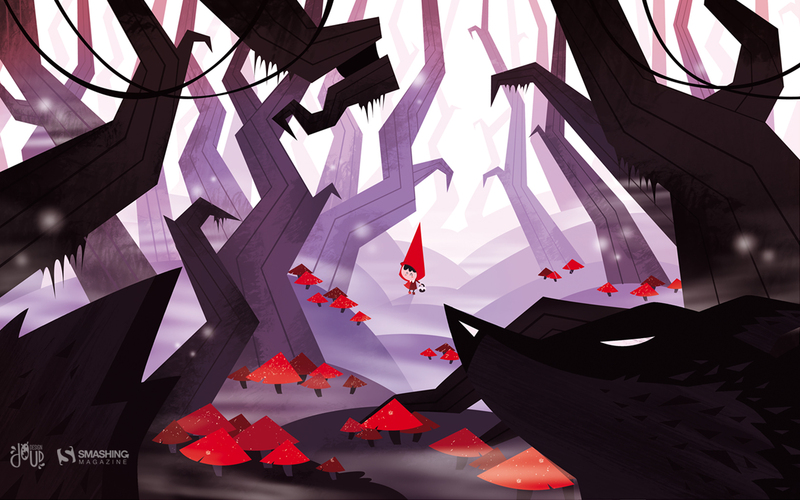 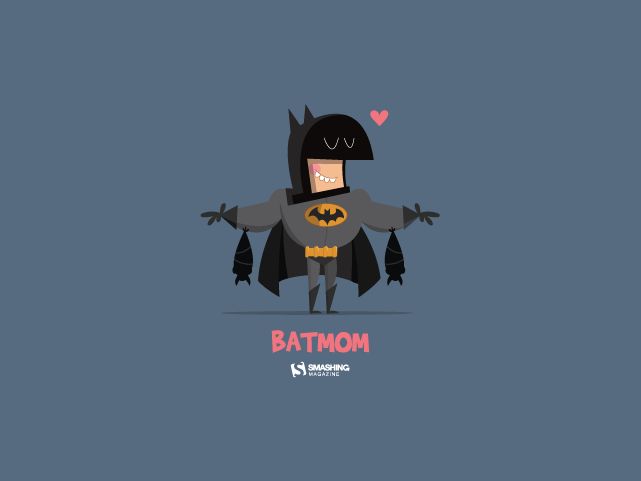 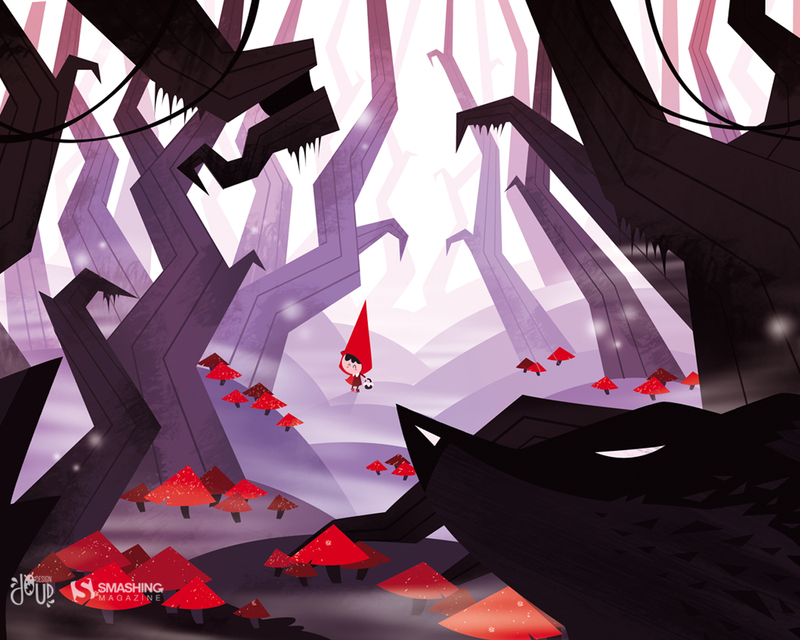 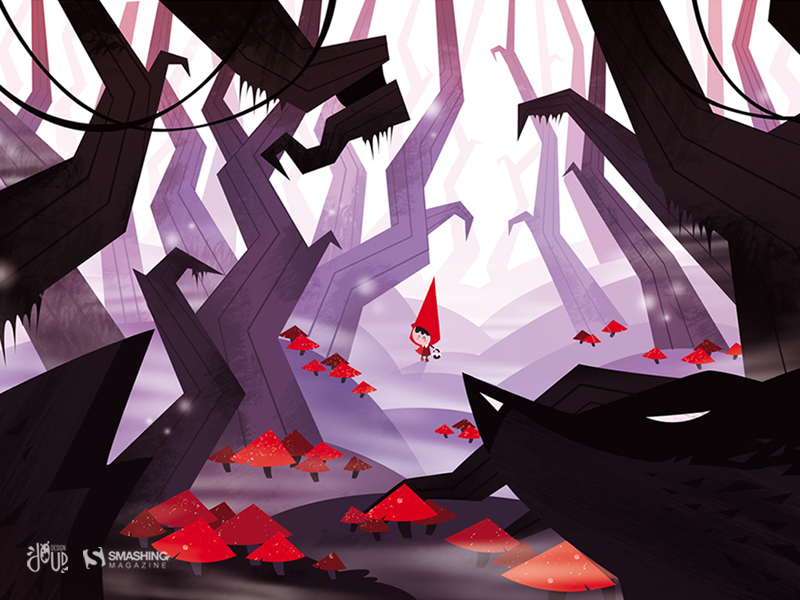 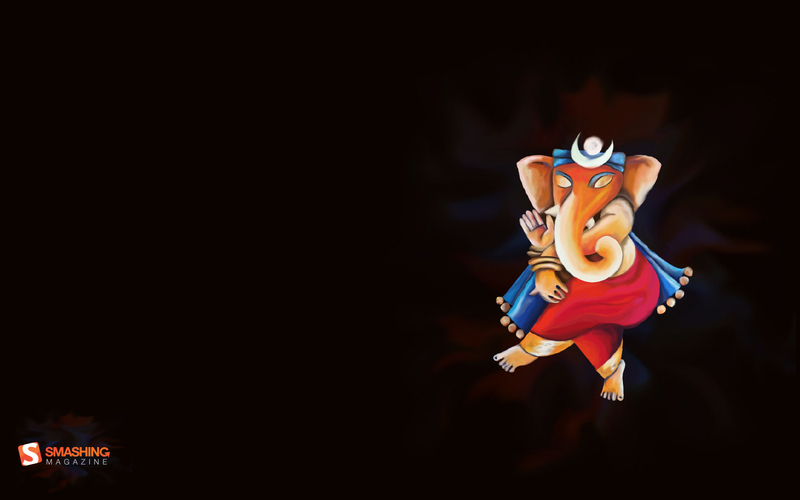 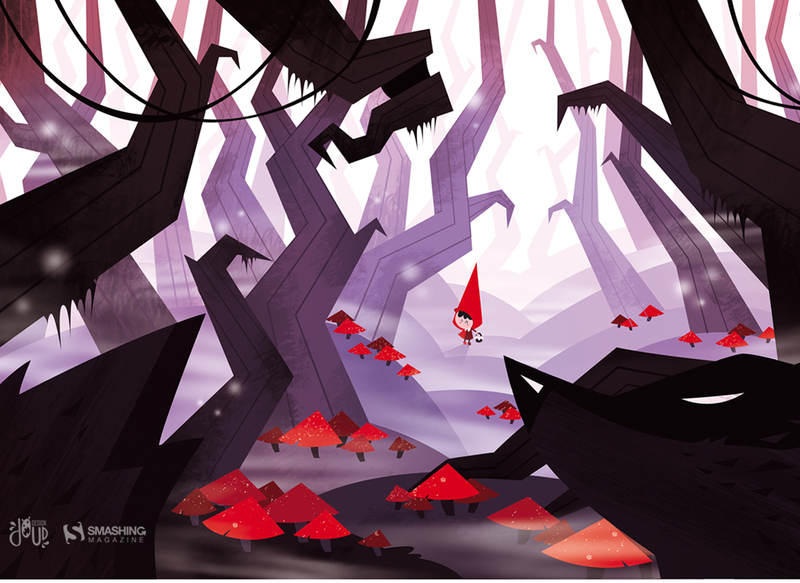 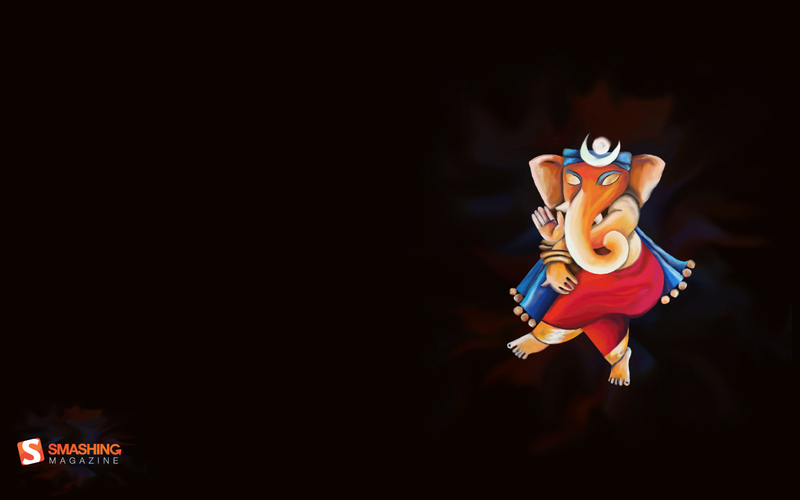 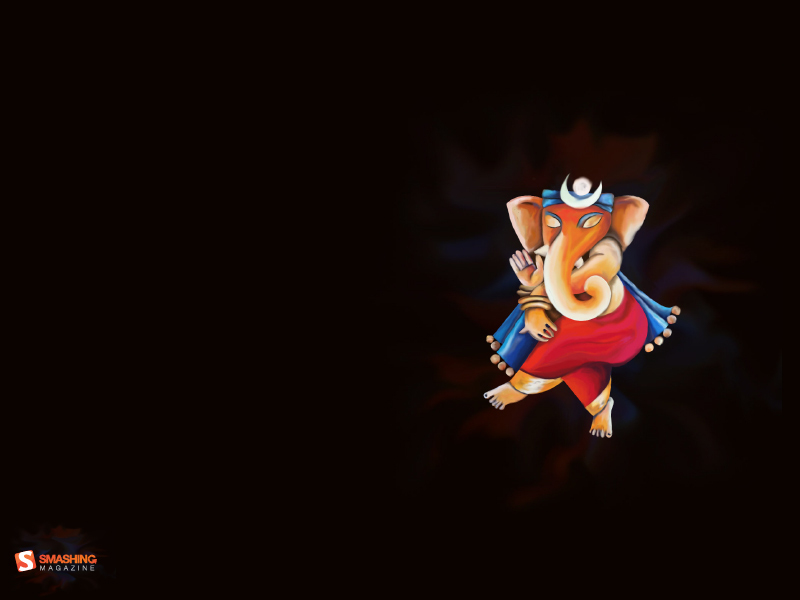 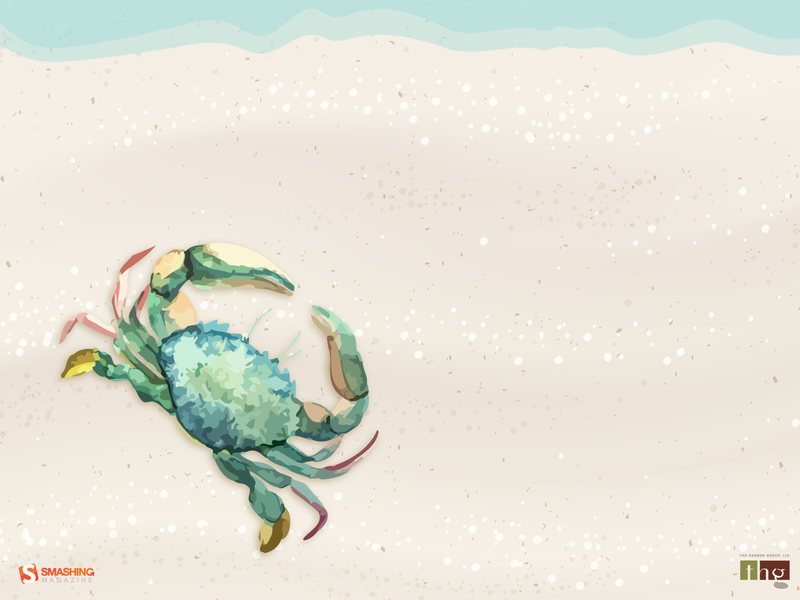 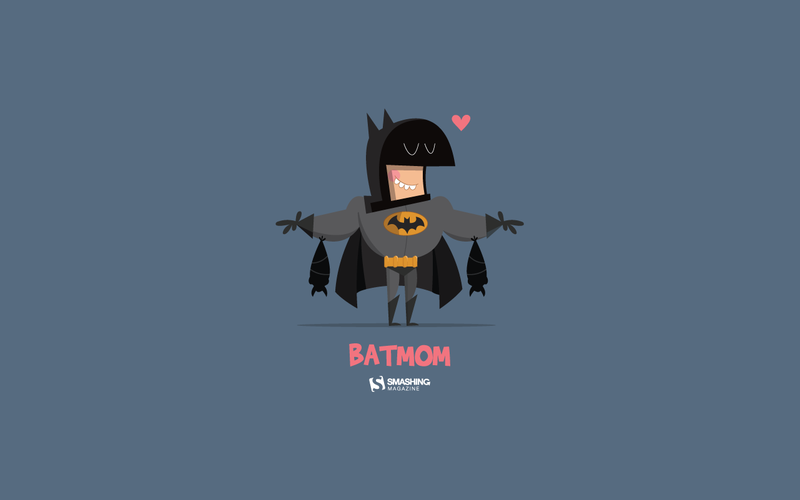 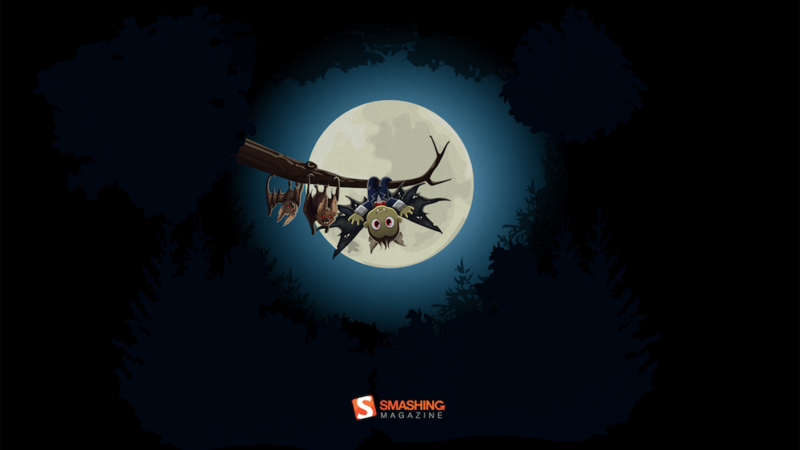 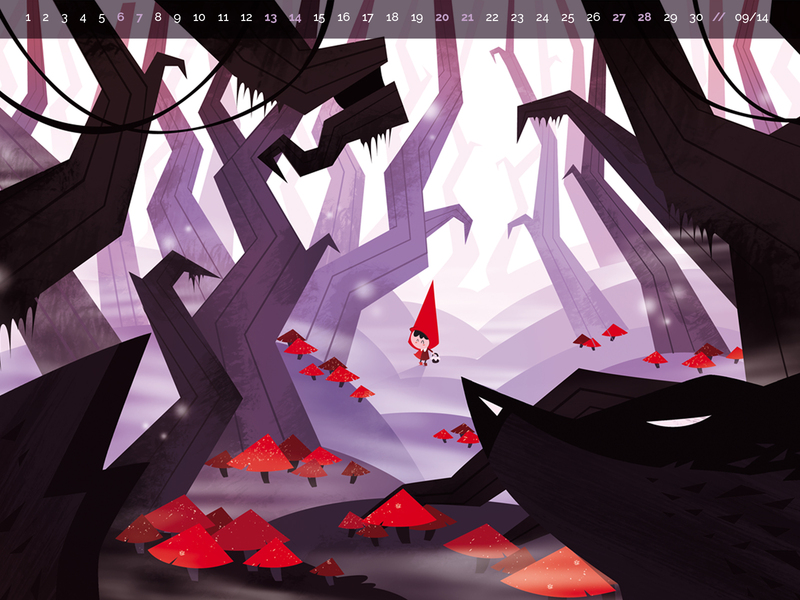 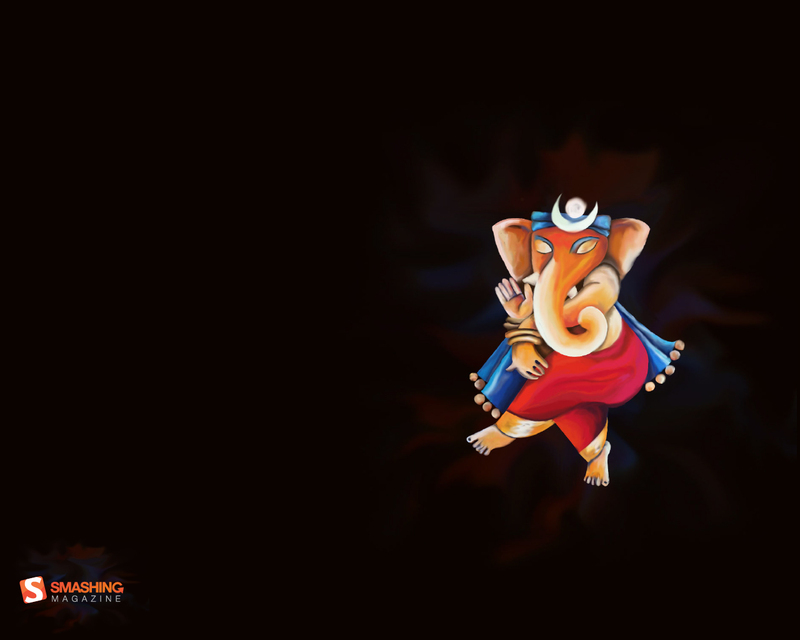 Well, then our new batch of desktop wallpapers is for you. 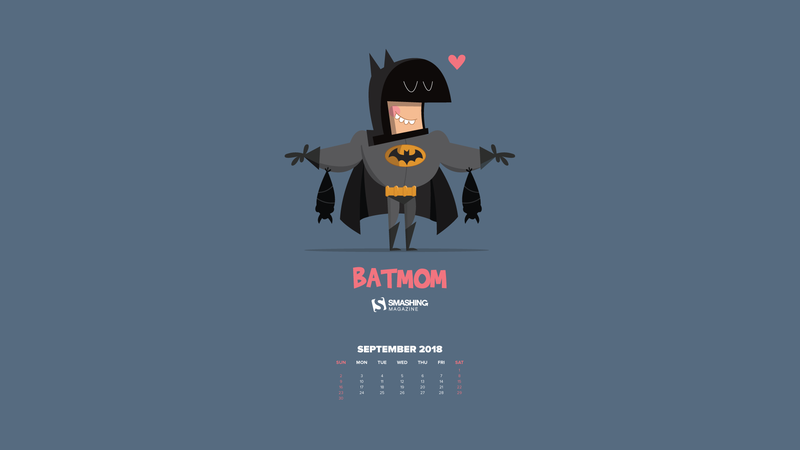 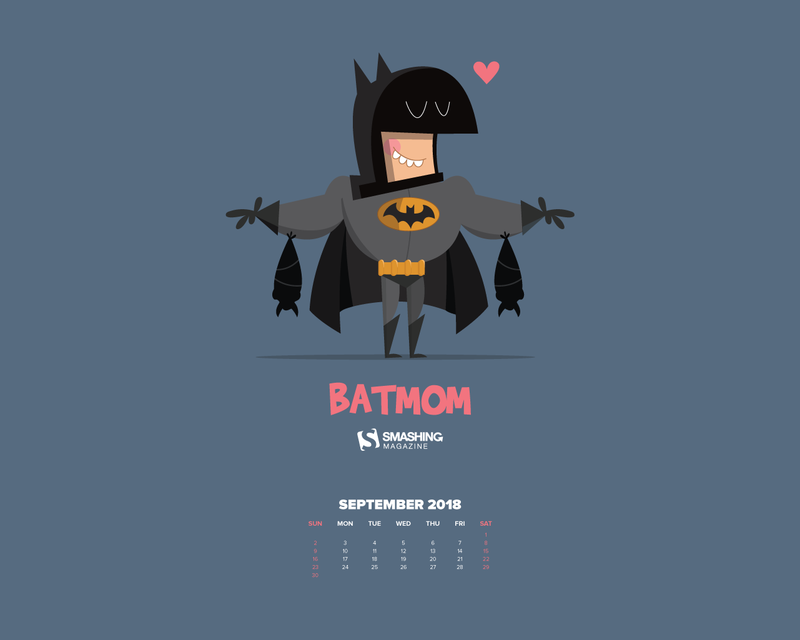 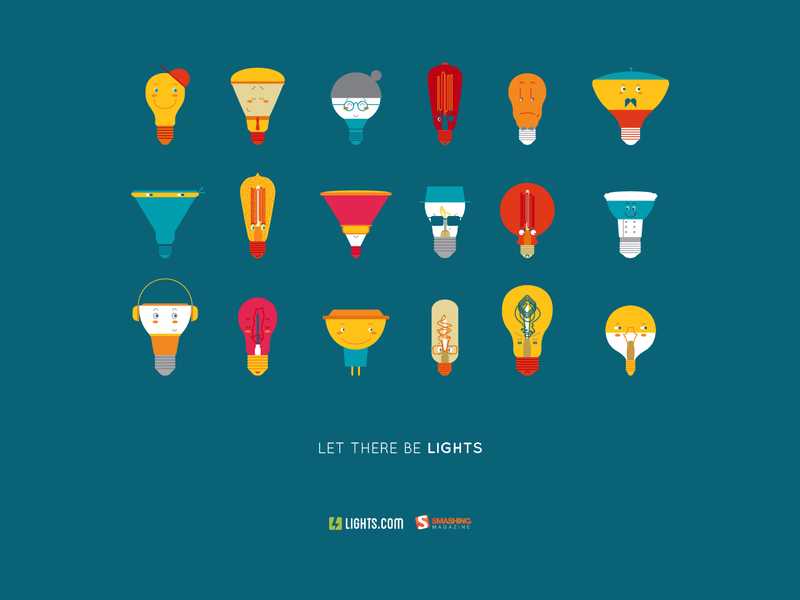 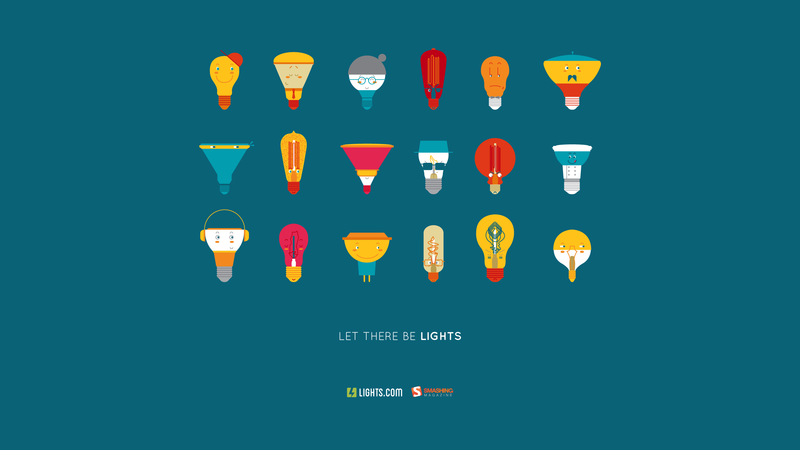 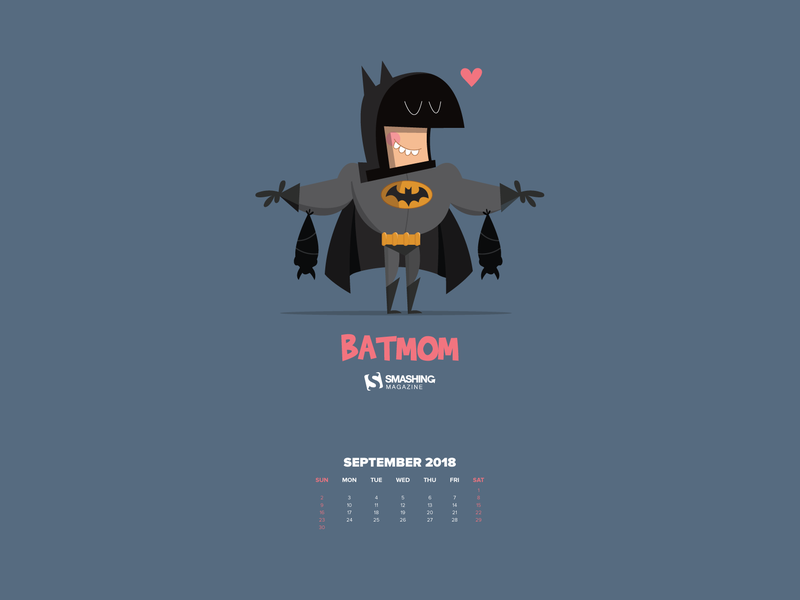 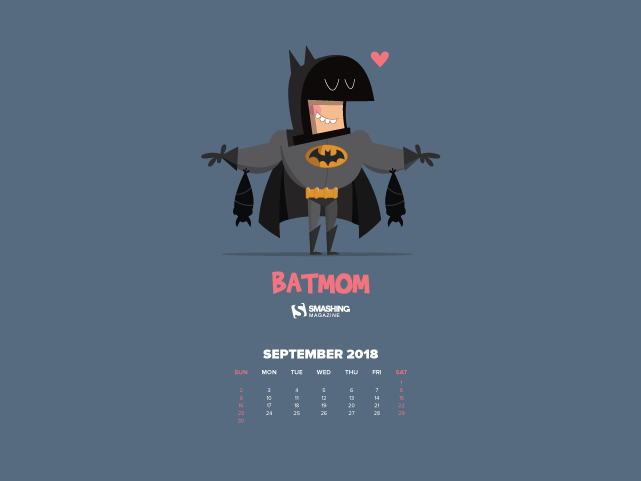 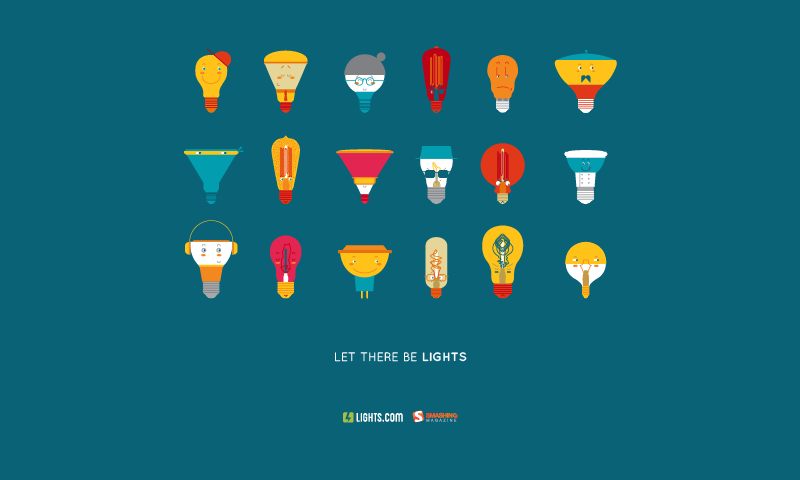 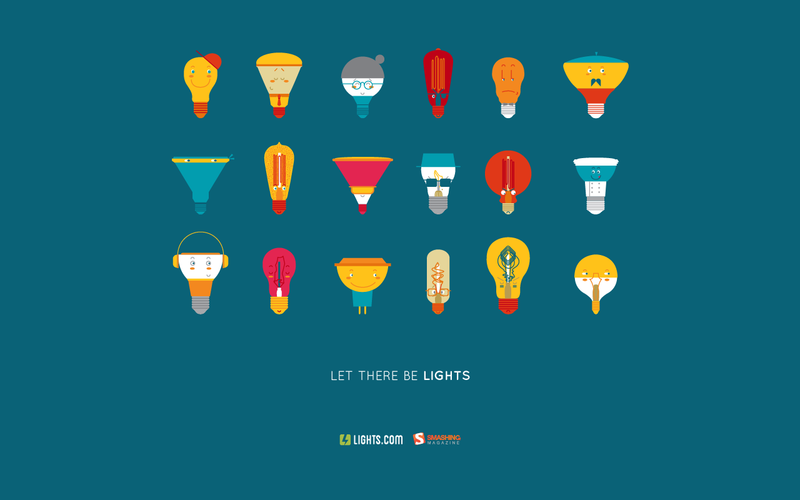 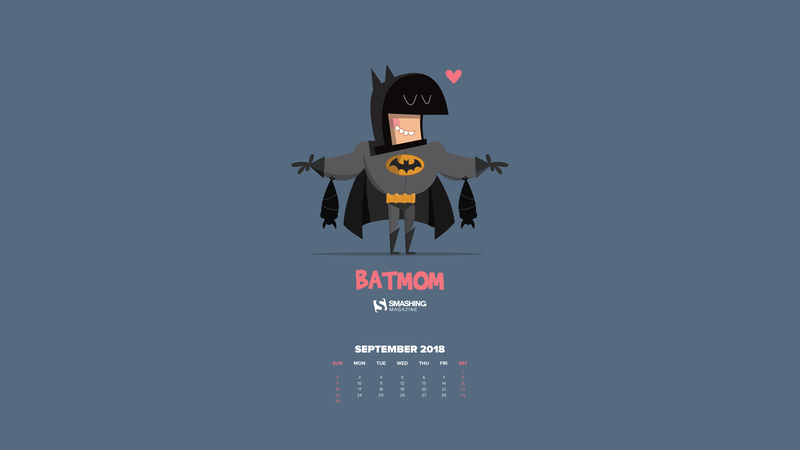 Designed by artists and designers from across the globe, they come in versions with and without a calendar for September 2018. Seasons come and go, but our brave cactuses still stand. 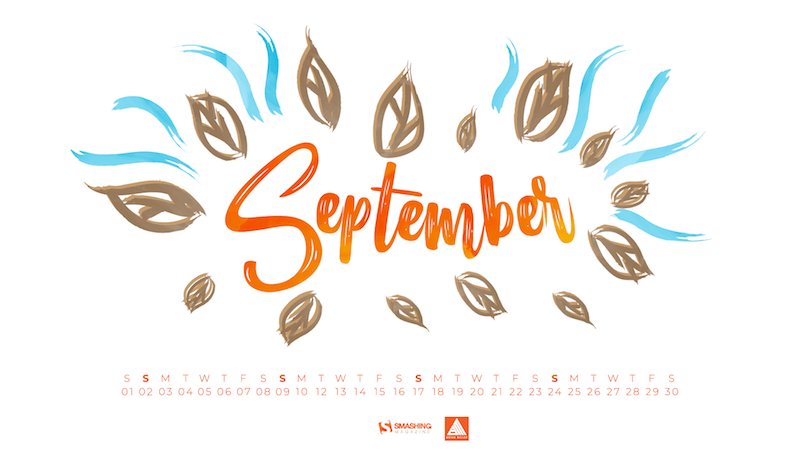 Summer is almost over, and autumn is coming, but the beloved plants don’t care. — Designed by Lívia Lénárt from Hungary. This is our way of asking the summer not to go away. 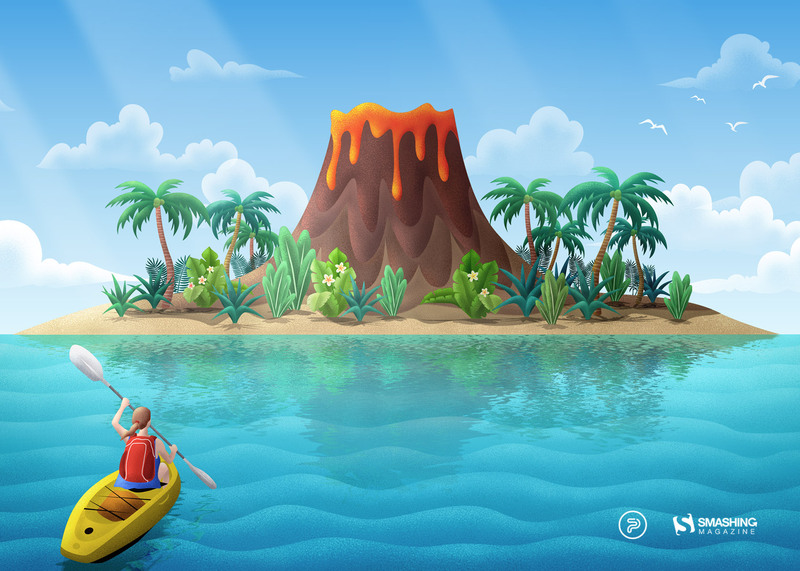 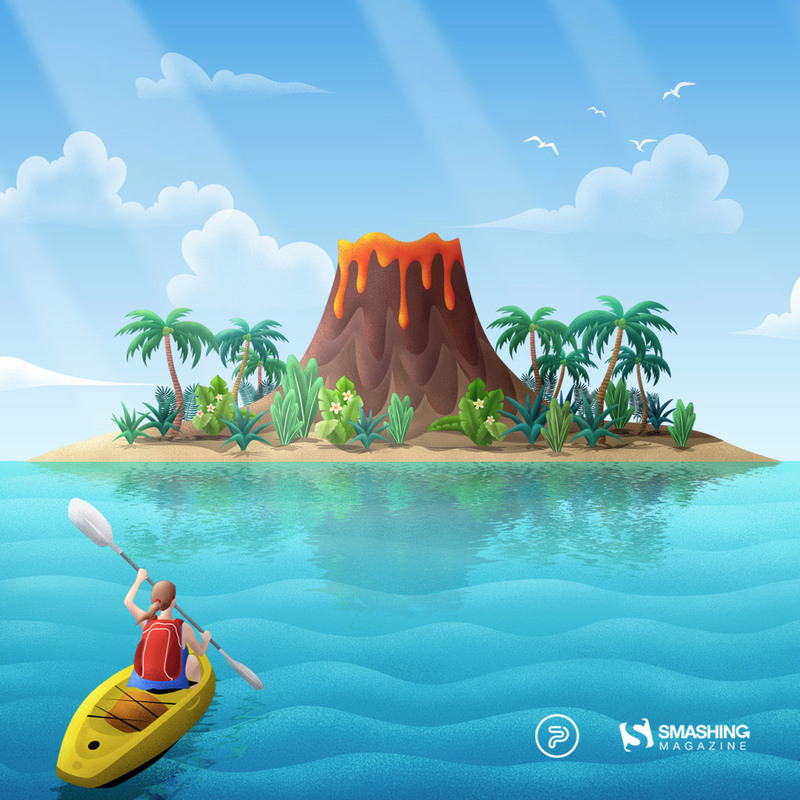 We were inspired by travel and exotic islands. 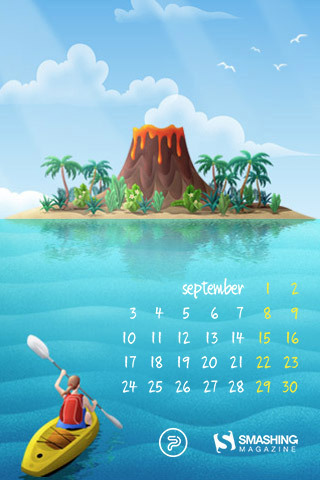 In fact, it seems that September was the seventh month in the Roman calendar, dedicated to Vulcan, a god of fire. 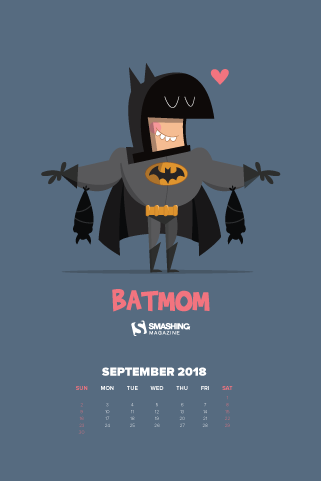 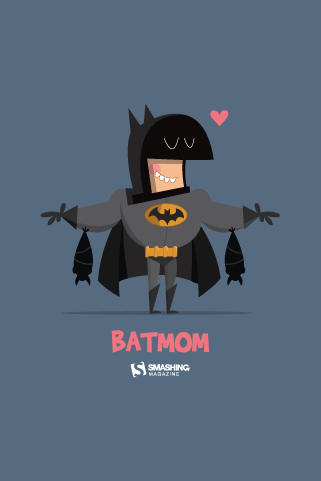 The legend has it that he was the son of Jupiter and Juno, and being an ugly baby with a limp, his mother tried to push him off a cliff into a volcano. Not really a nice story, but that’s where the tale took us. 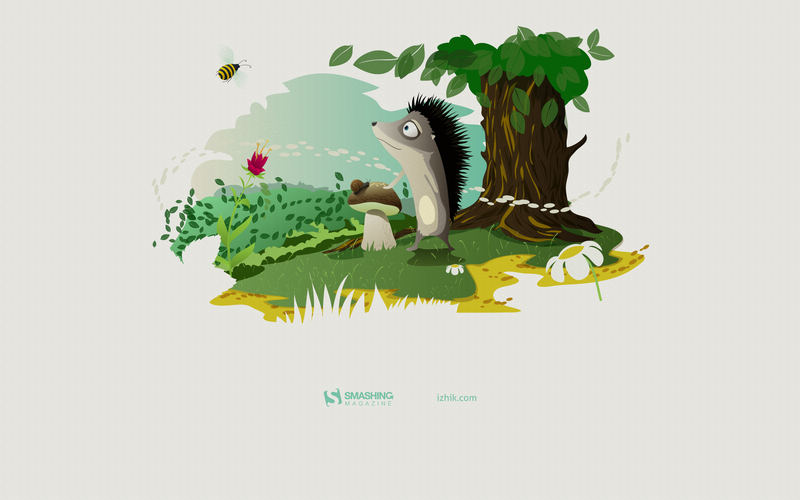 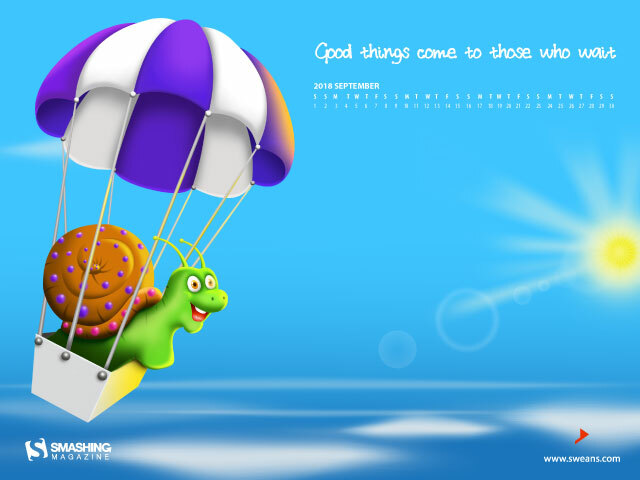 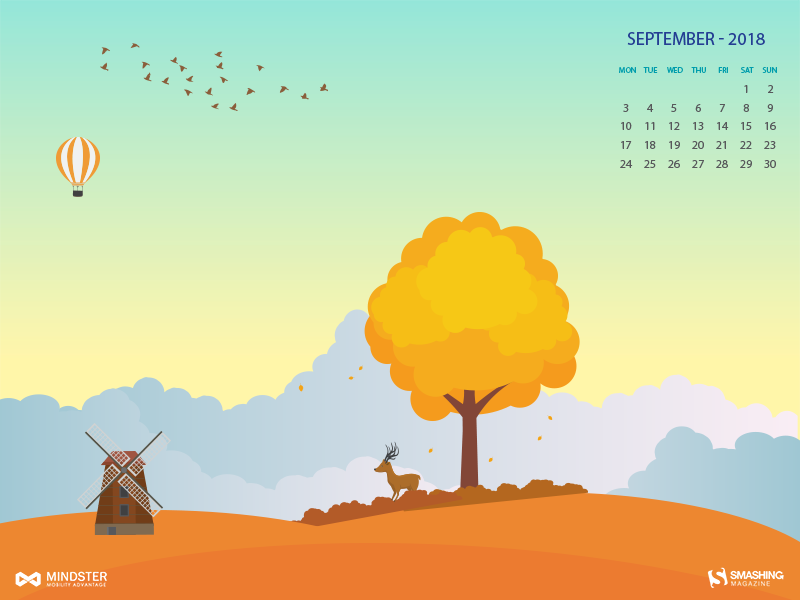 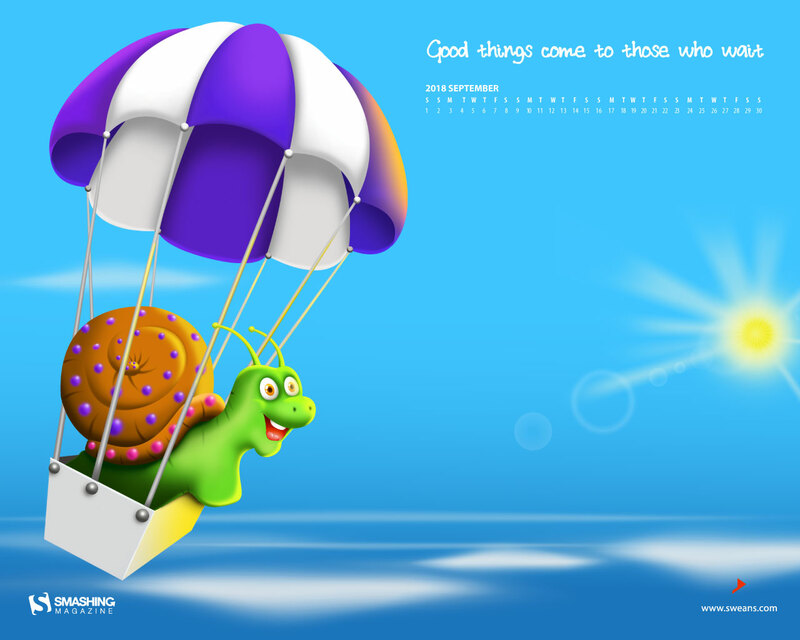 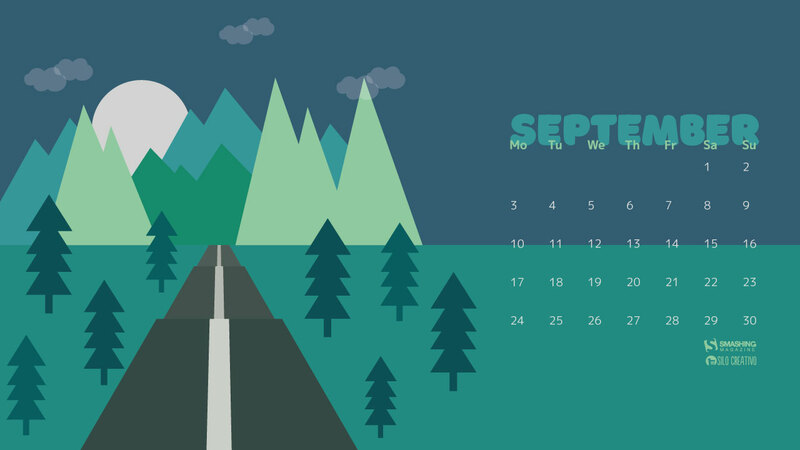 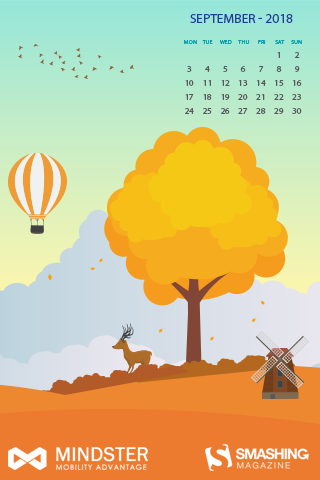 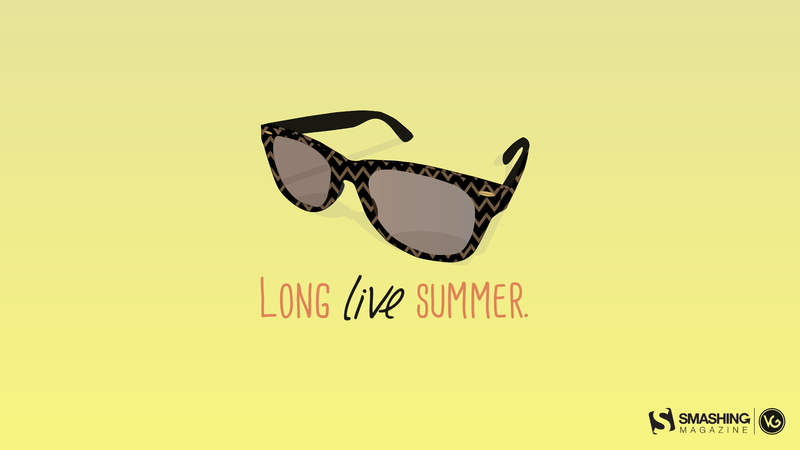 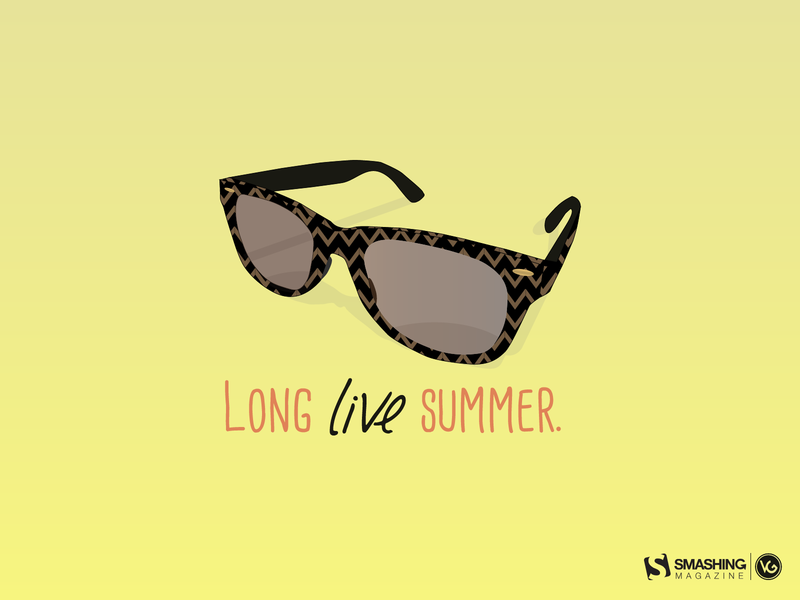 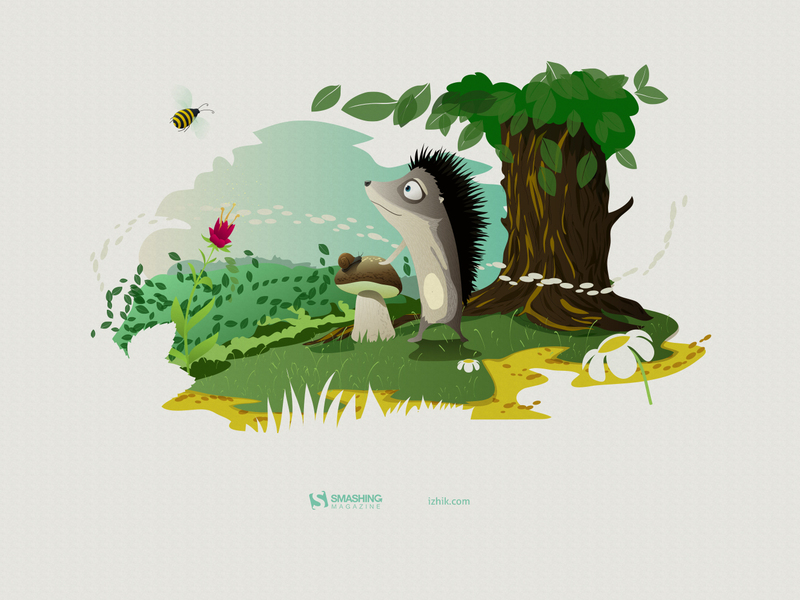 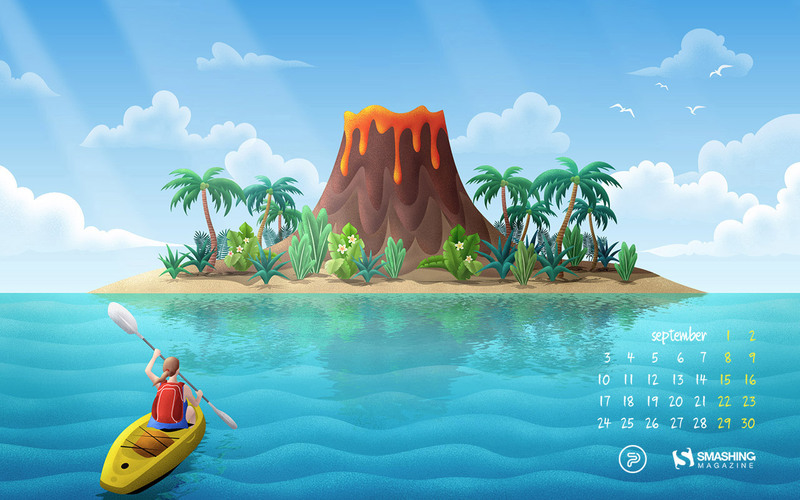 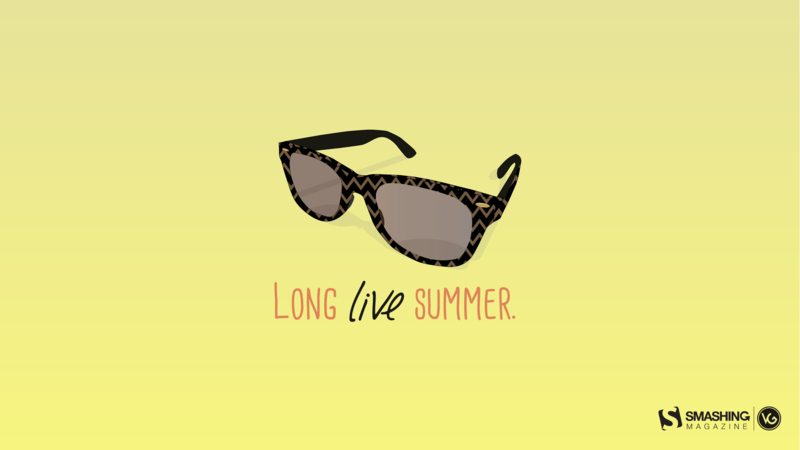 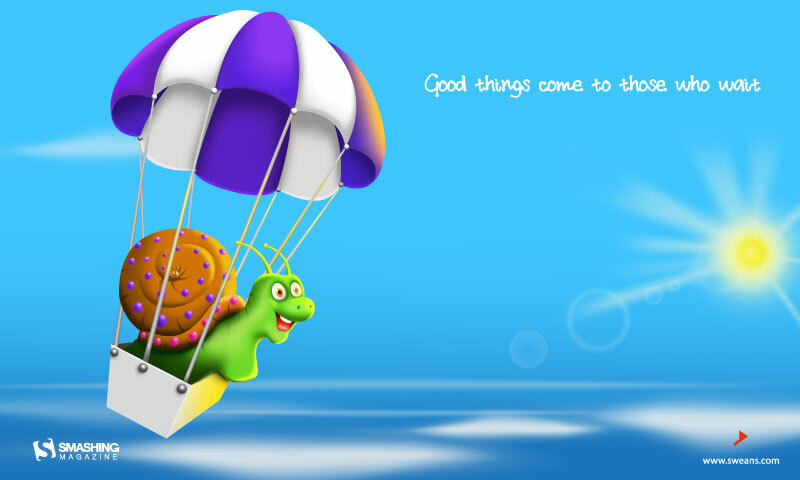 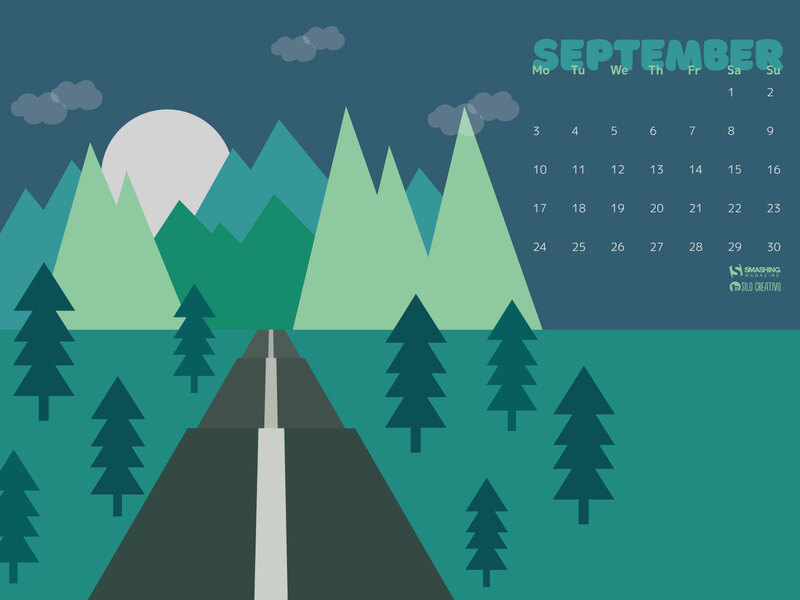 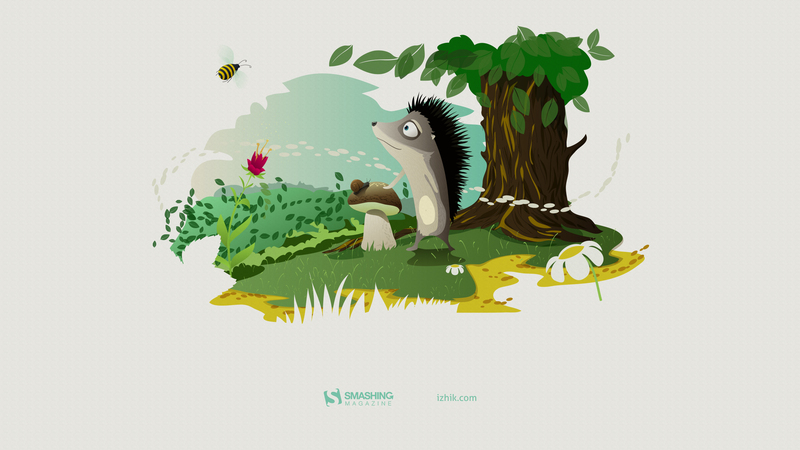 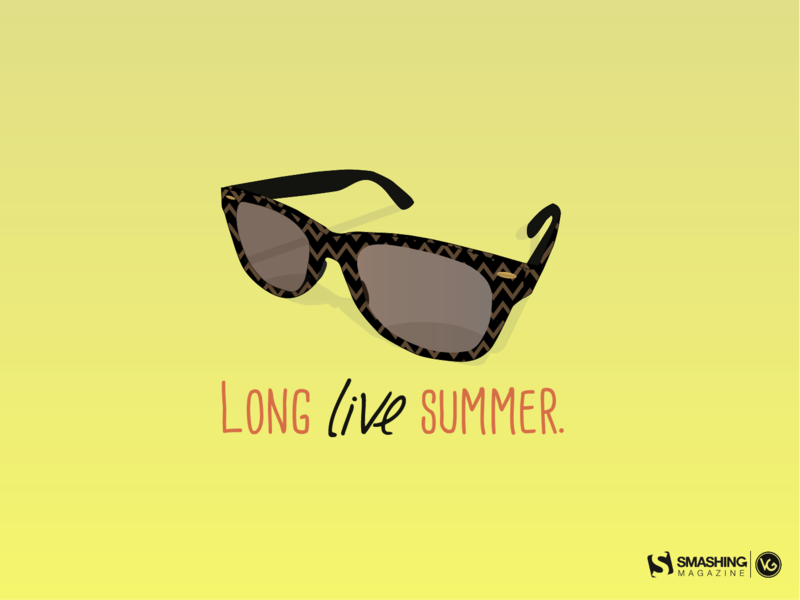 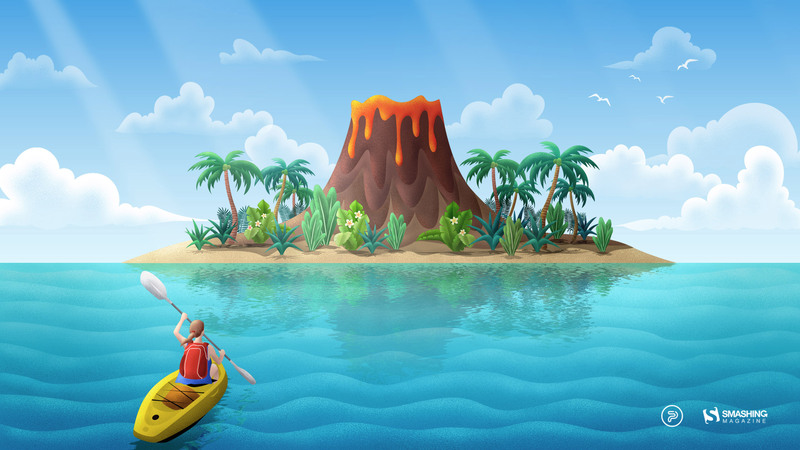 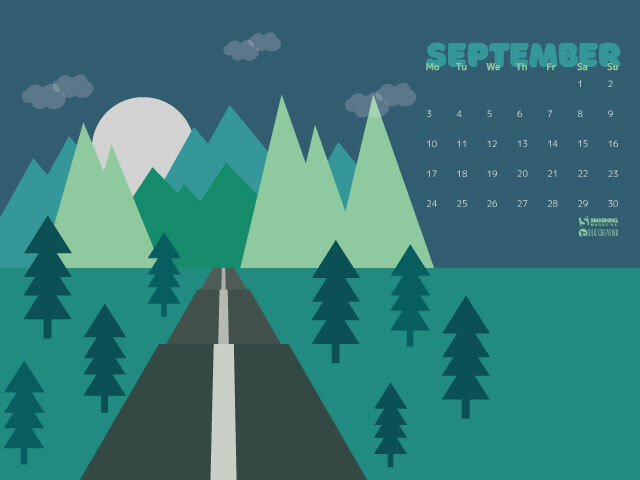 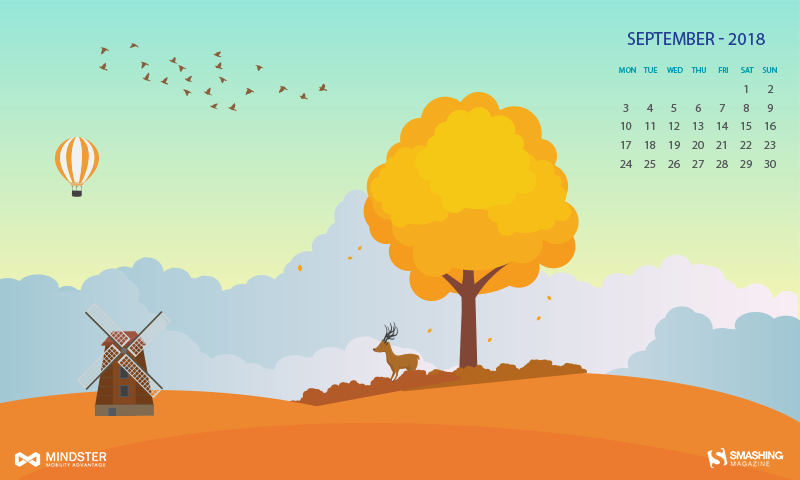 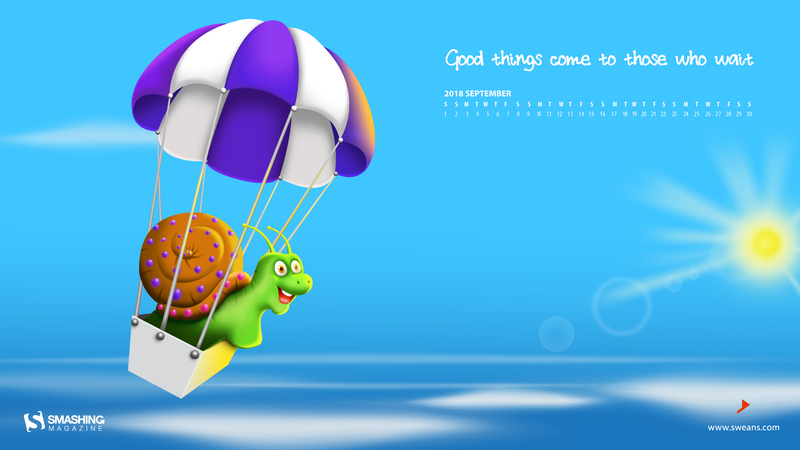 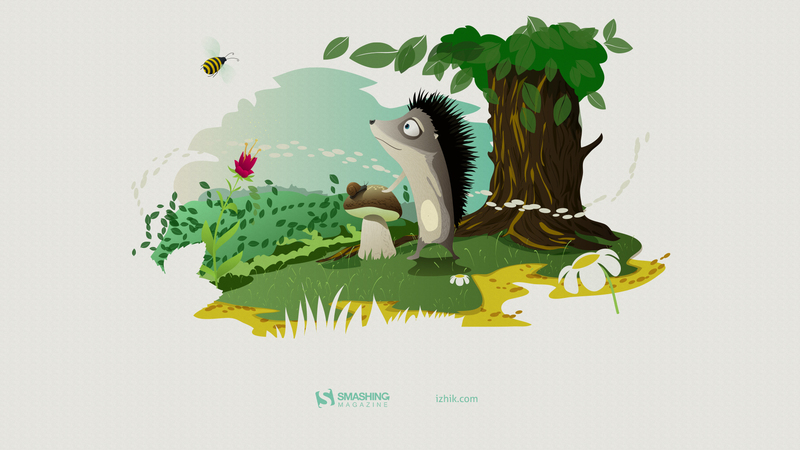 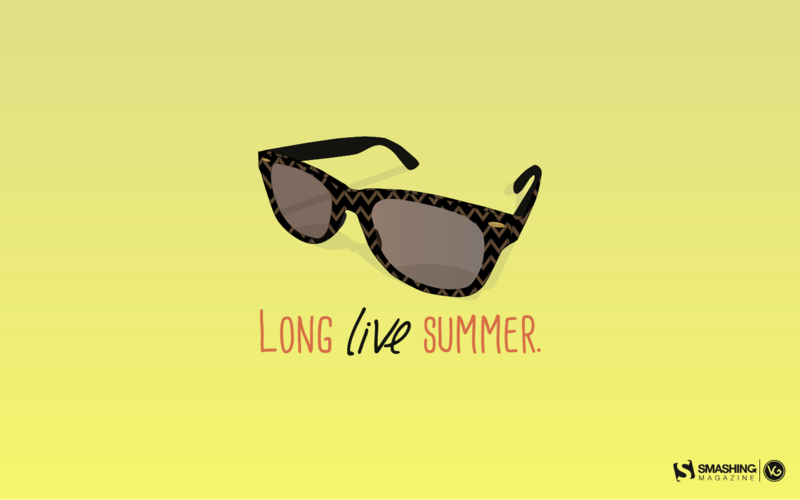 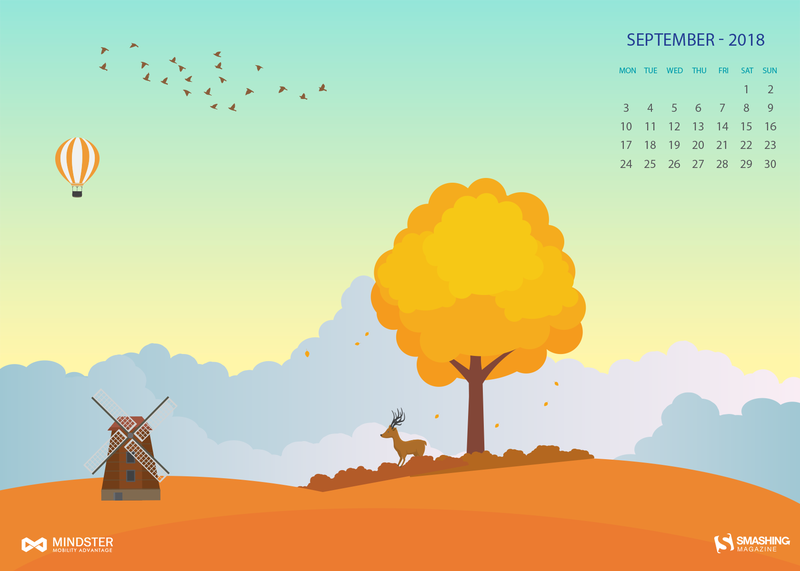 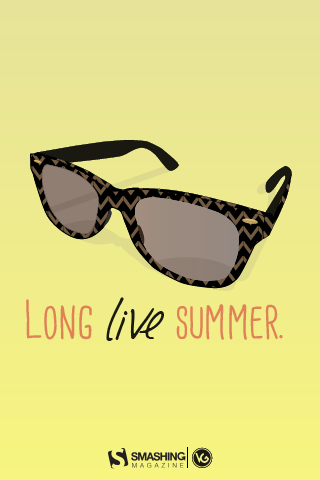 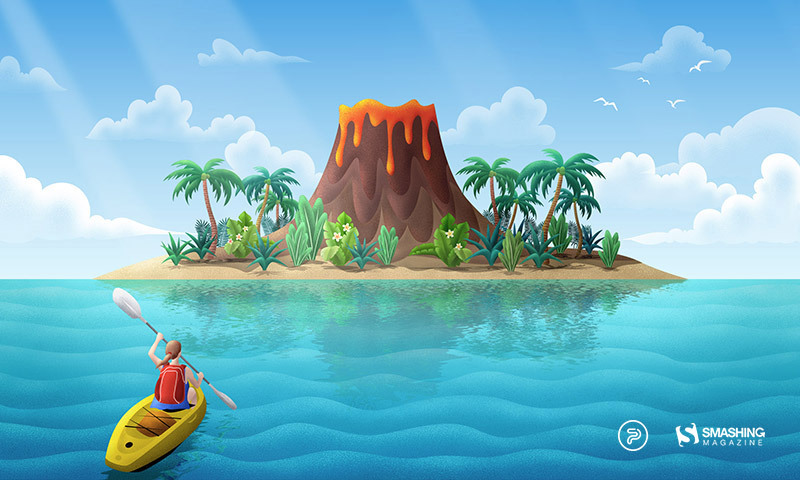 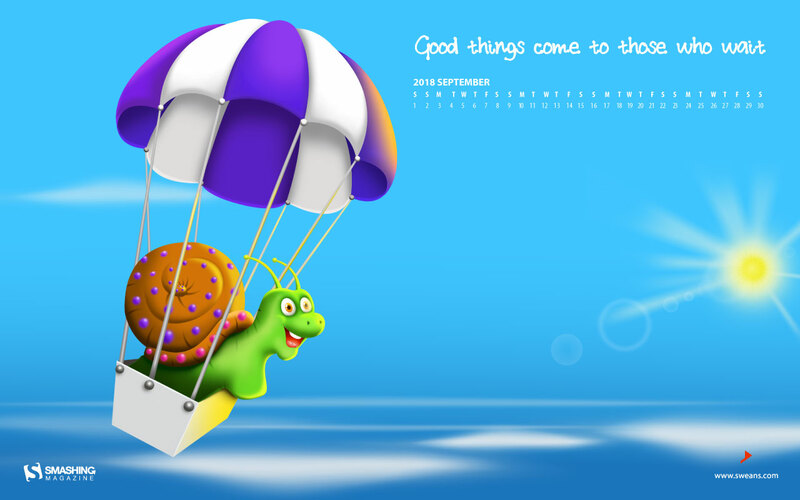 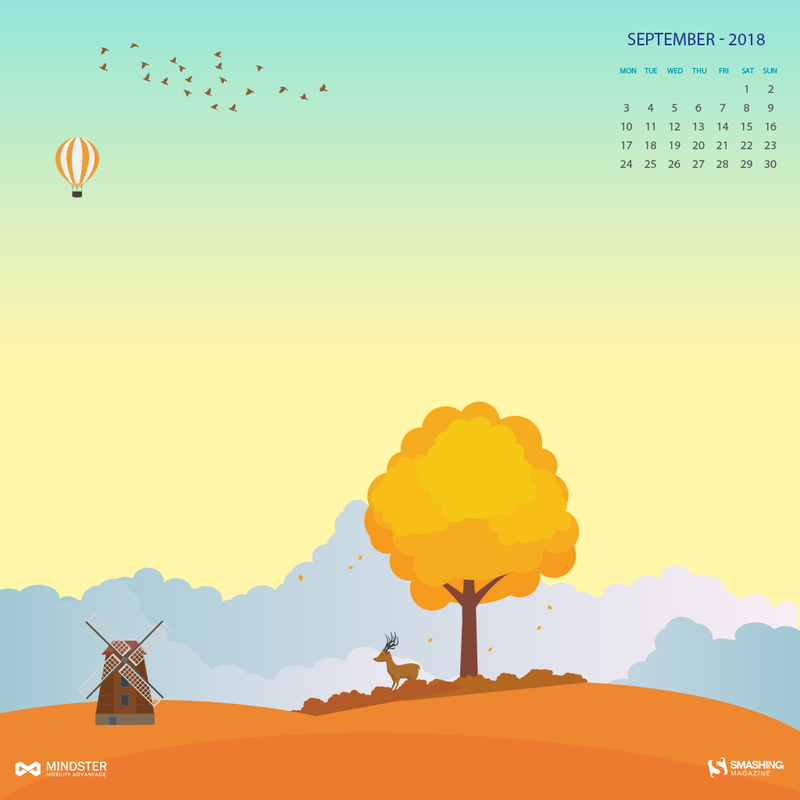 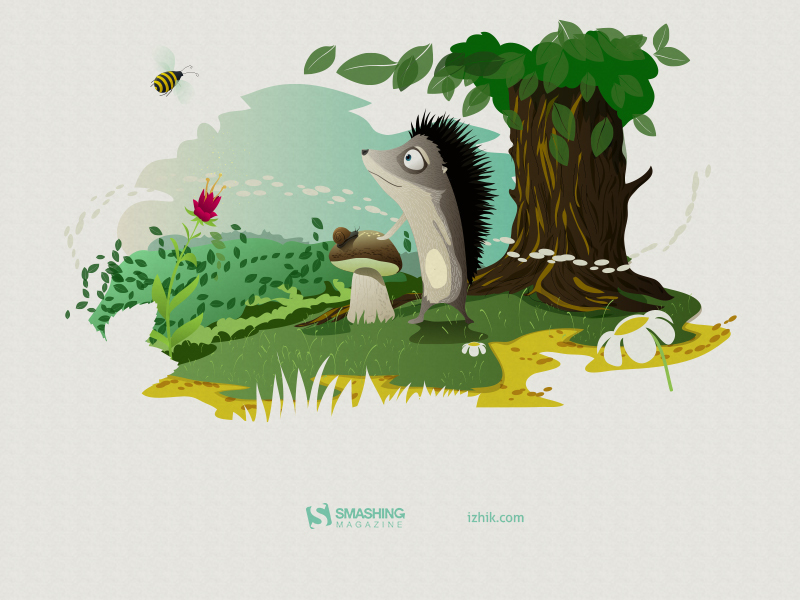 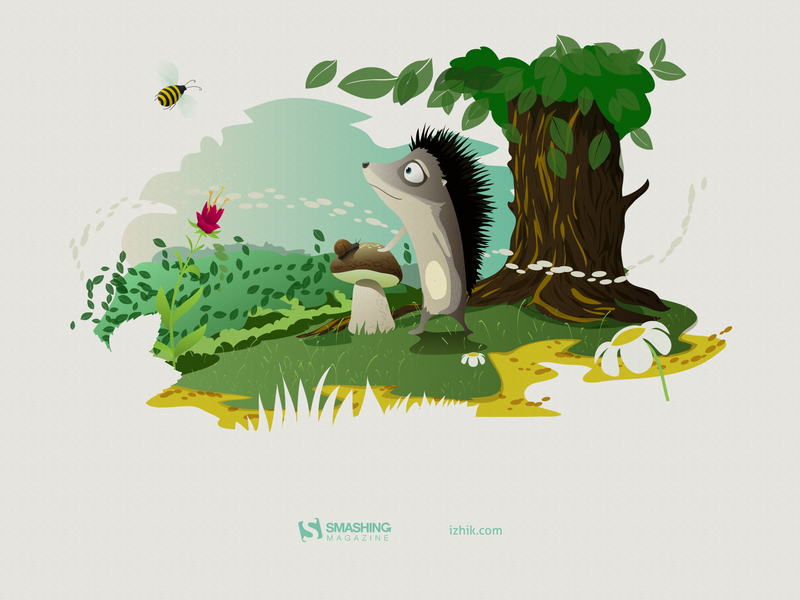 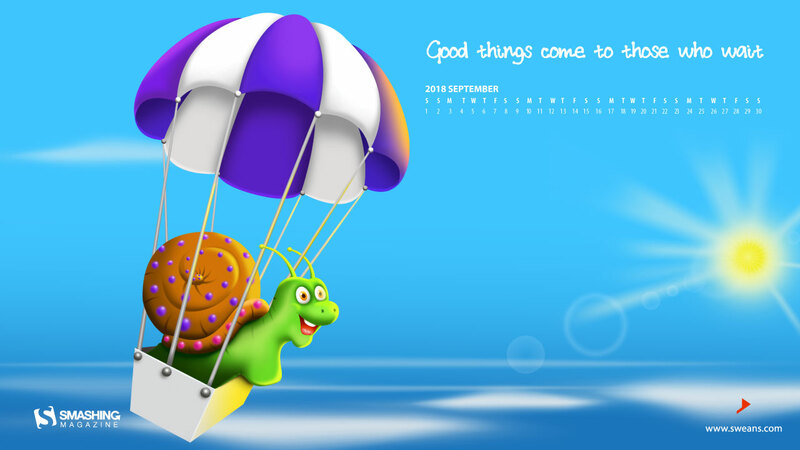 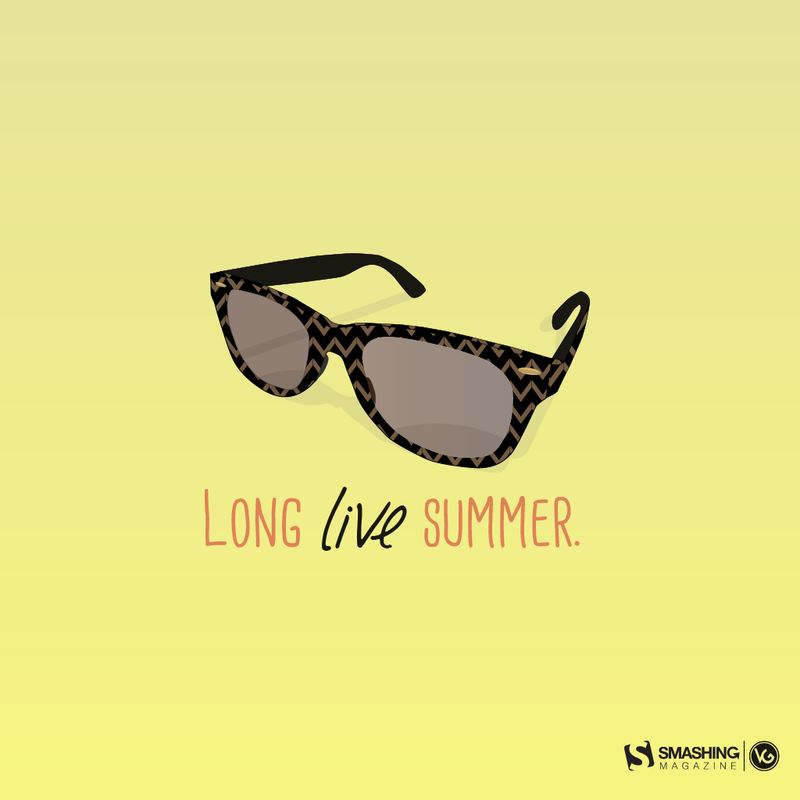 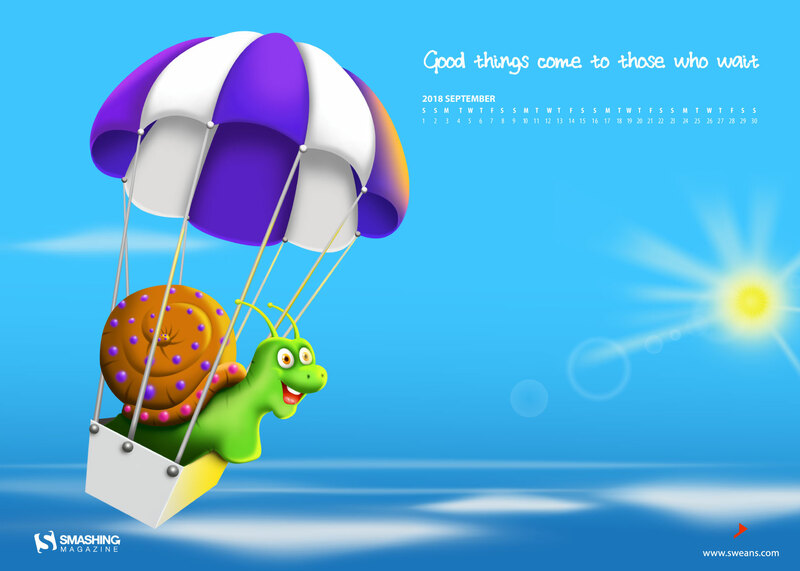 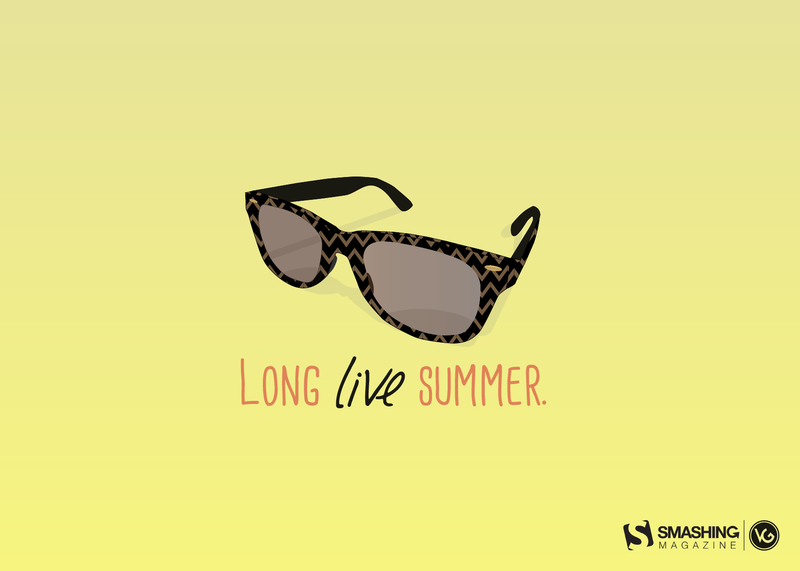 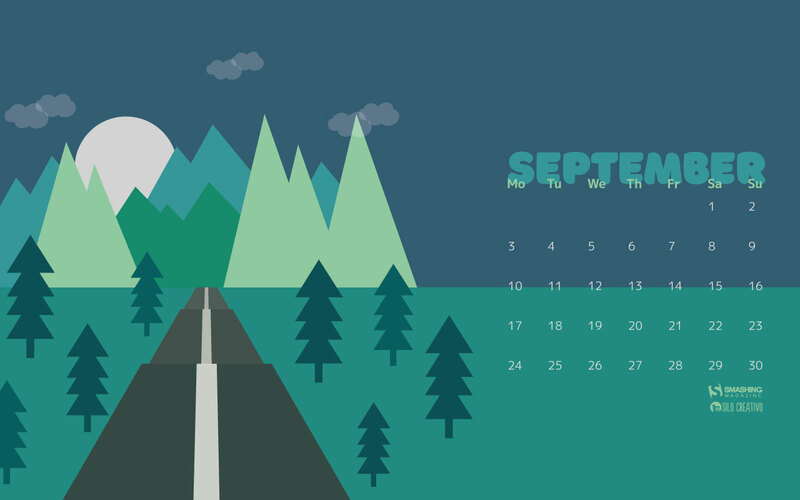 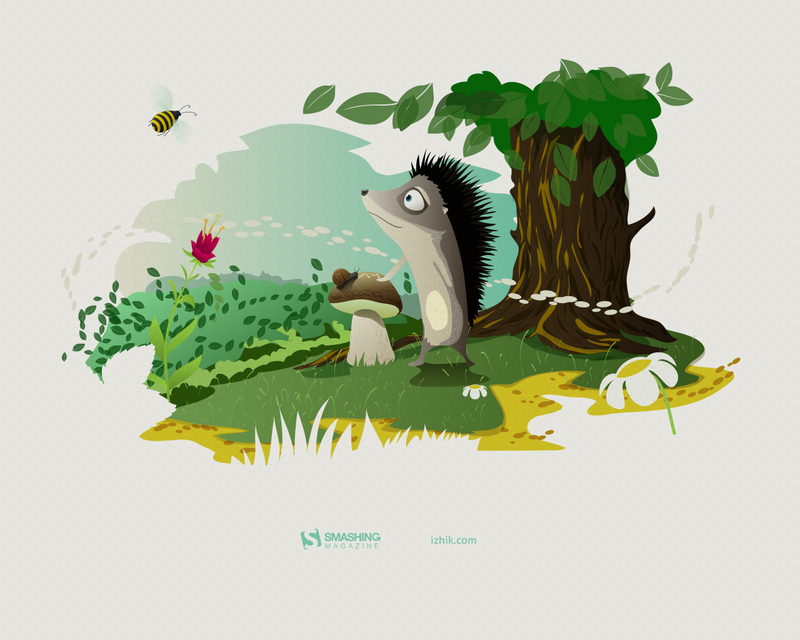 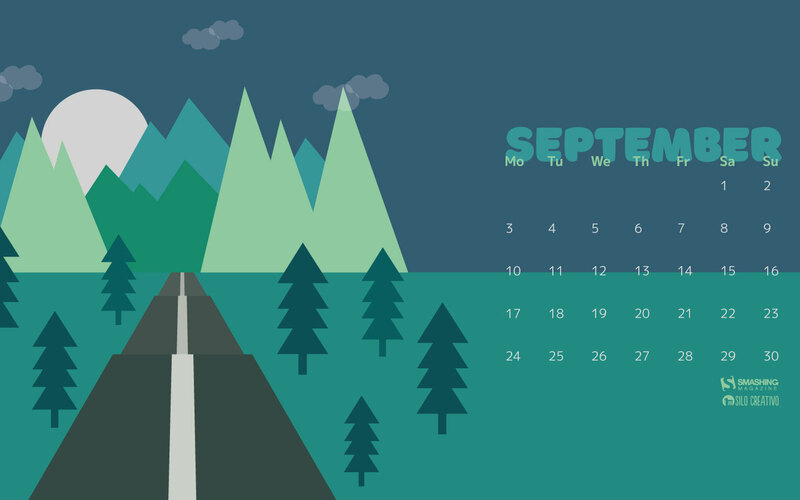 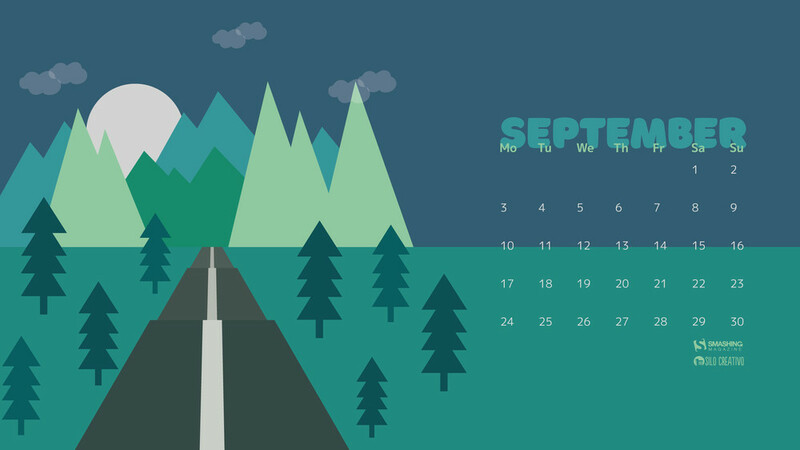 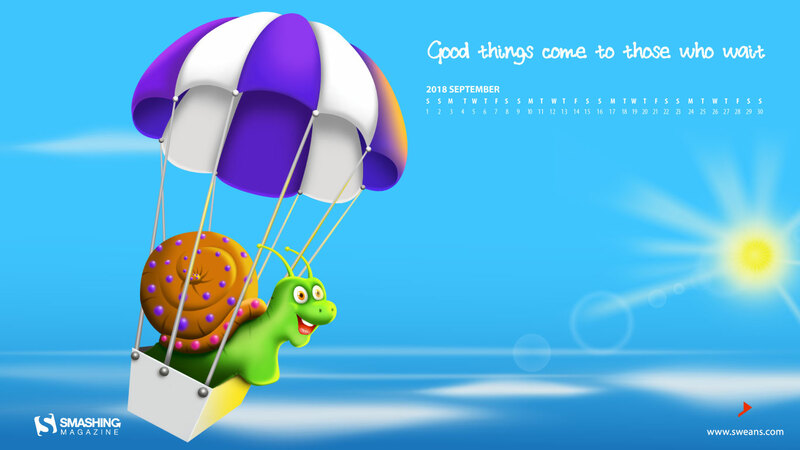 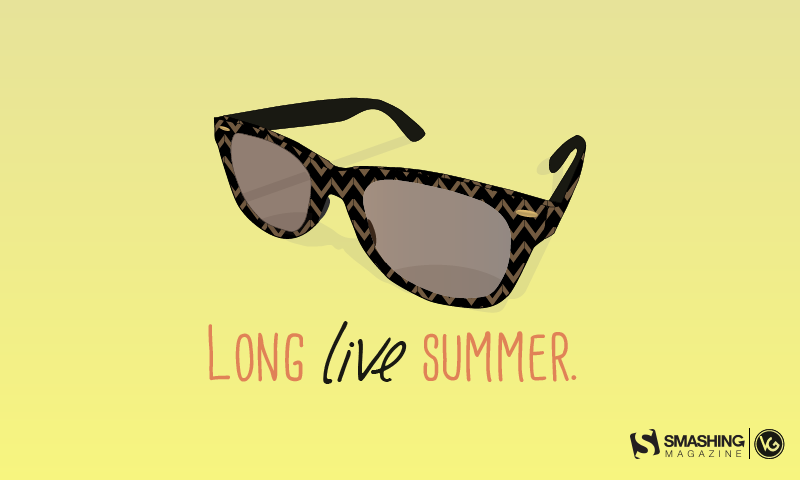 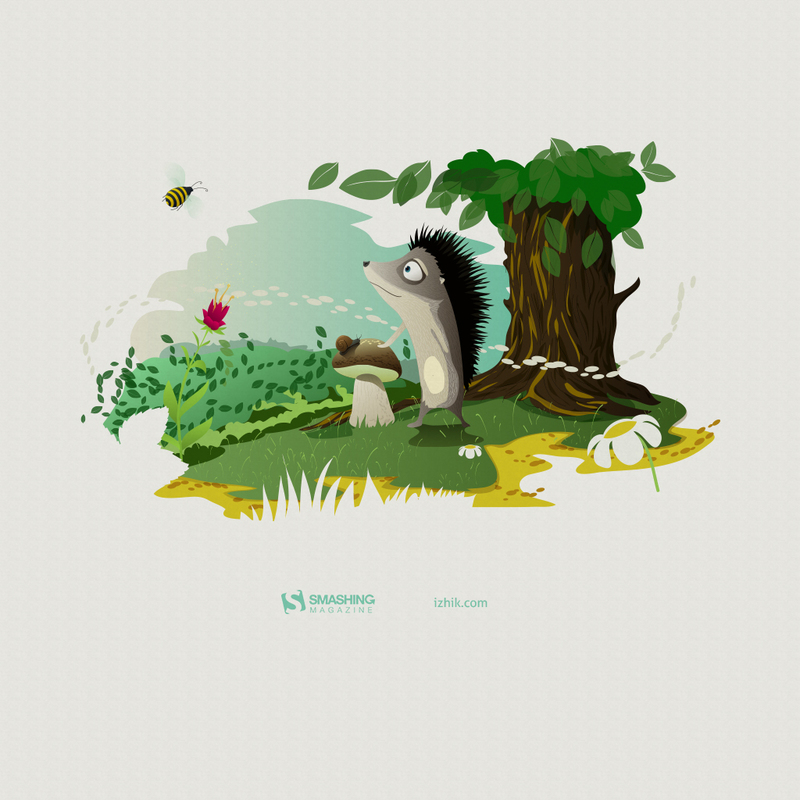 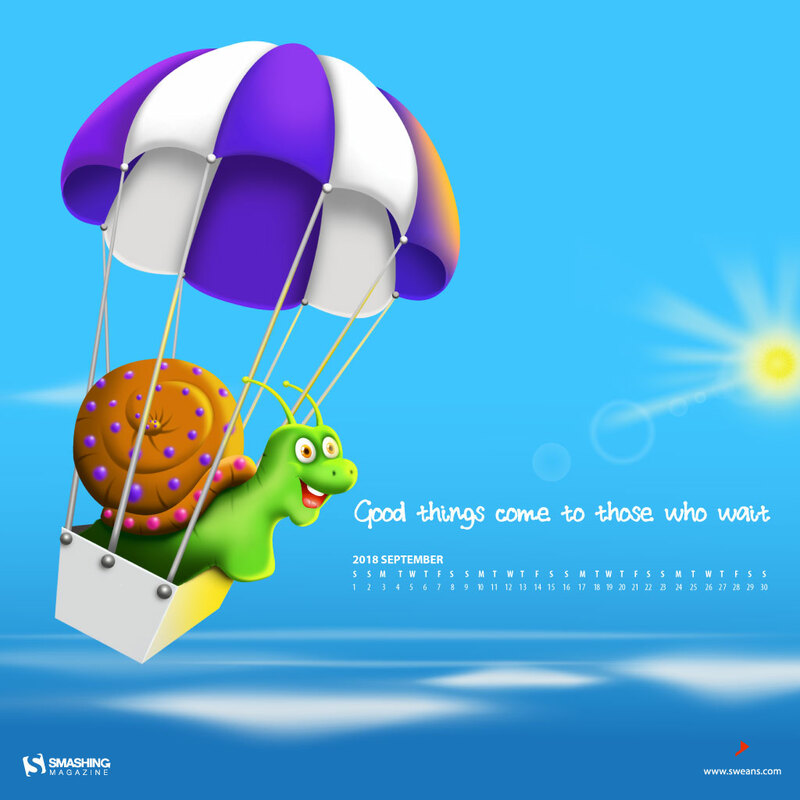 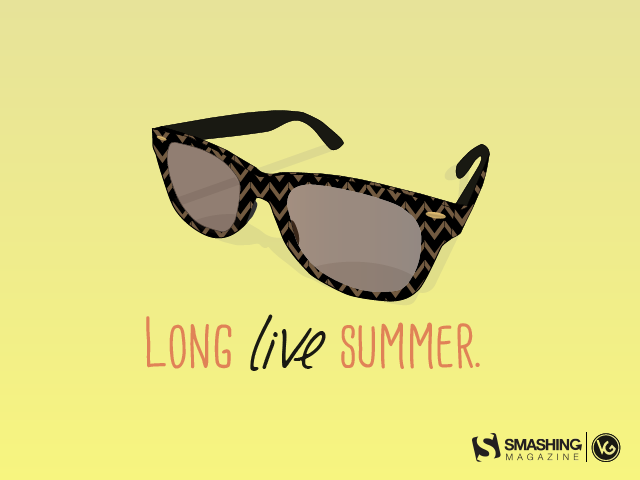 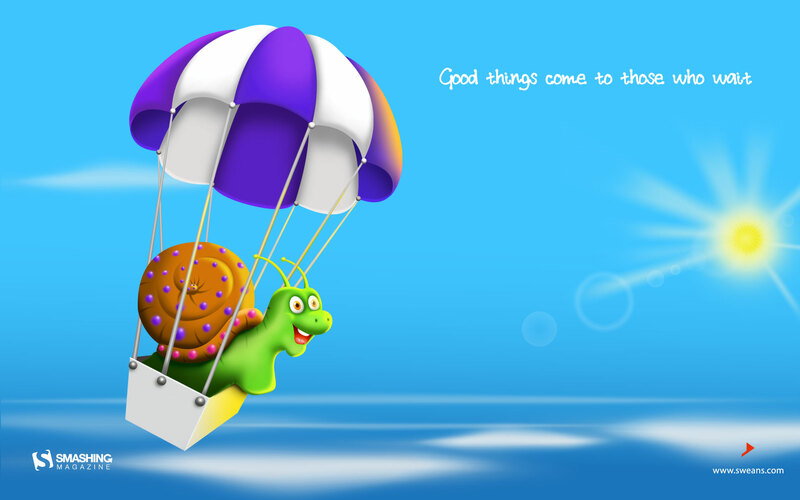 Anyway, enjoy September — because summer’s not over yet! — Designed by PopArt Studio from Novi Sad, Serbia. 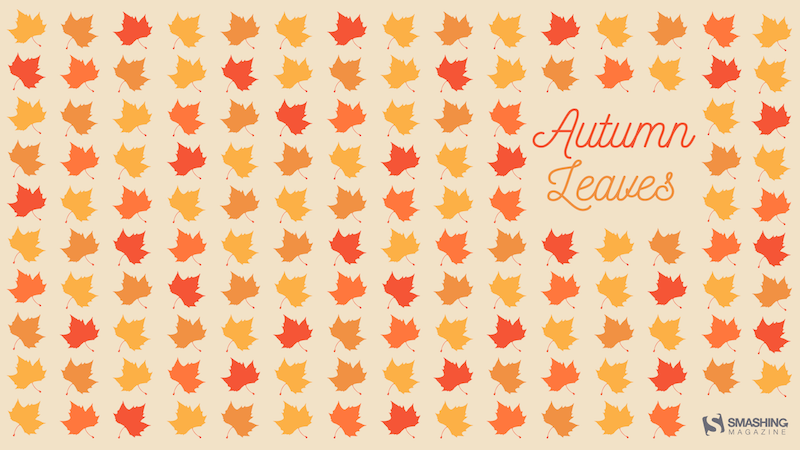 The lands are painted gold lit with autumn blaze. 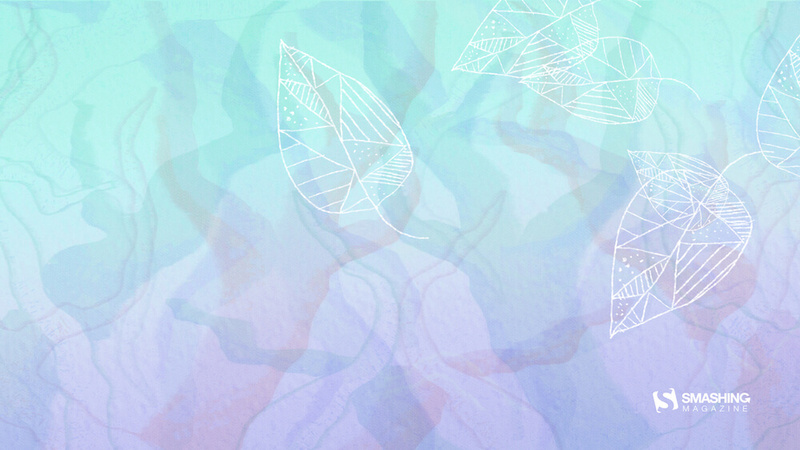 And all at once the leaves of the trees started falling, but none of them are worried. 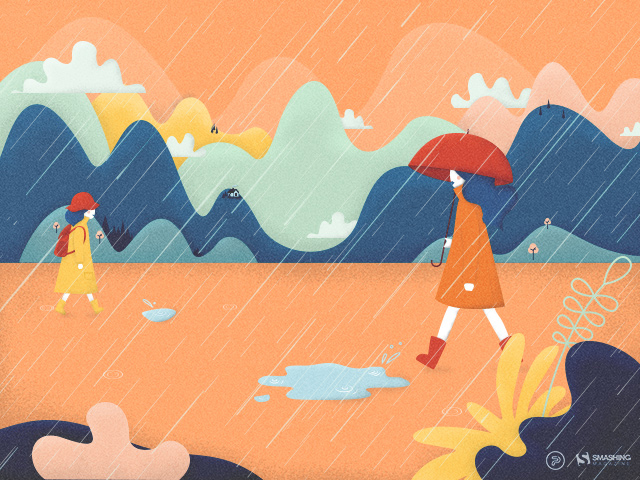 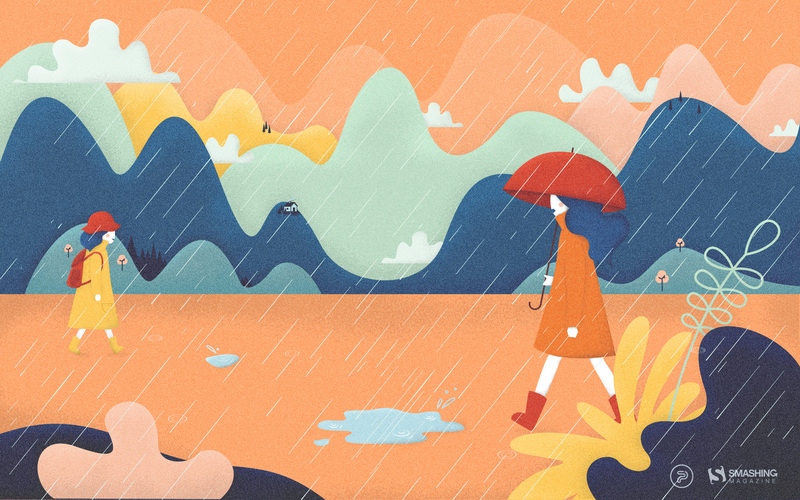 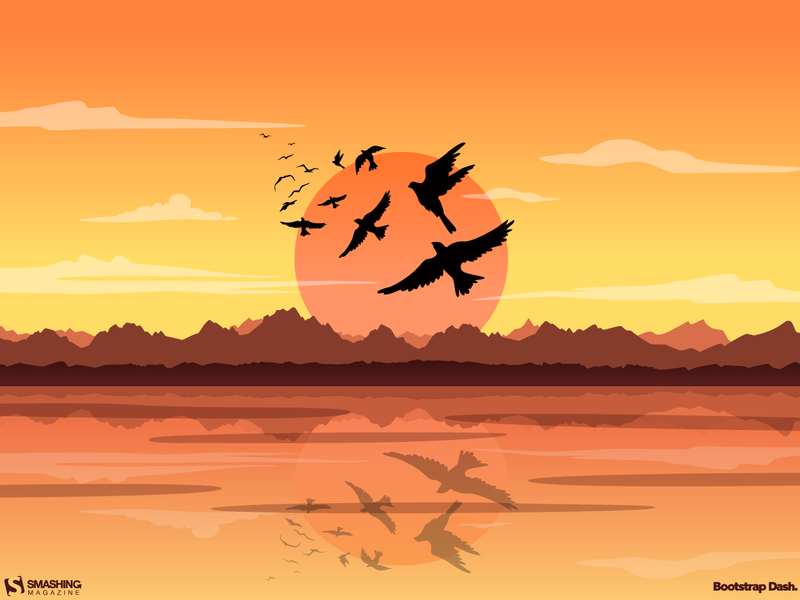 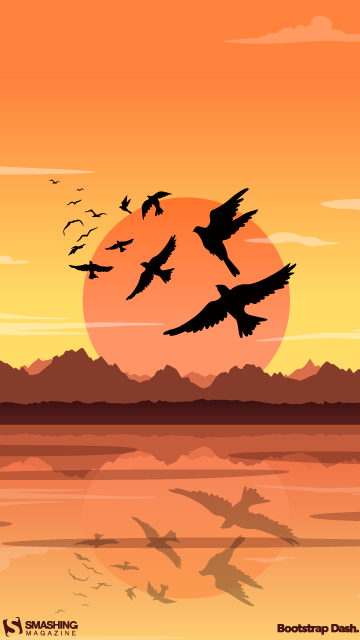 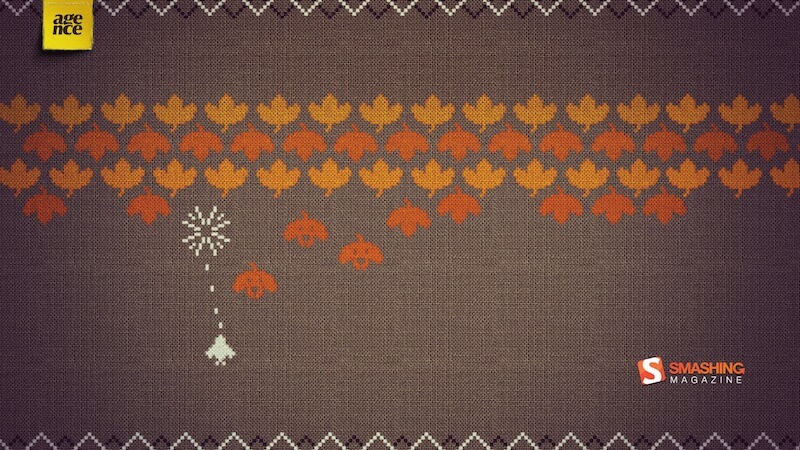 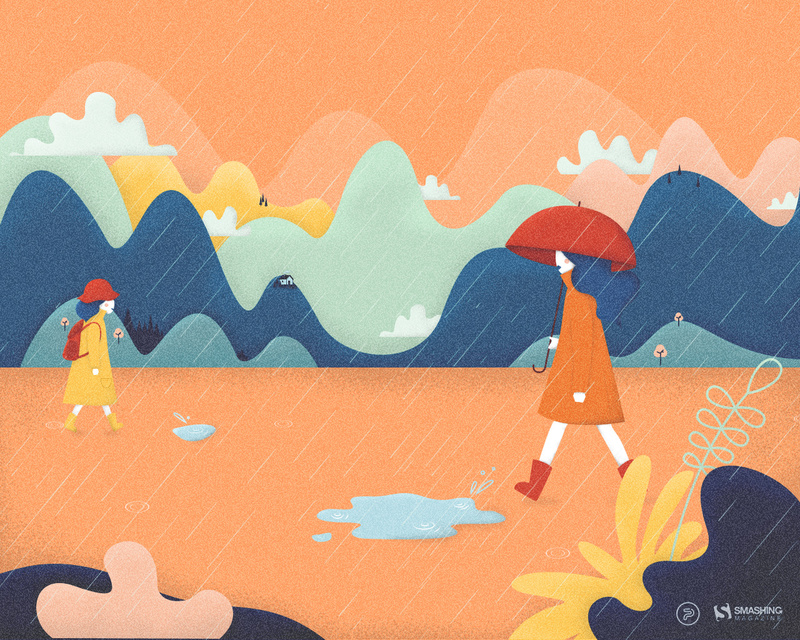 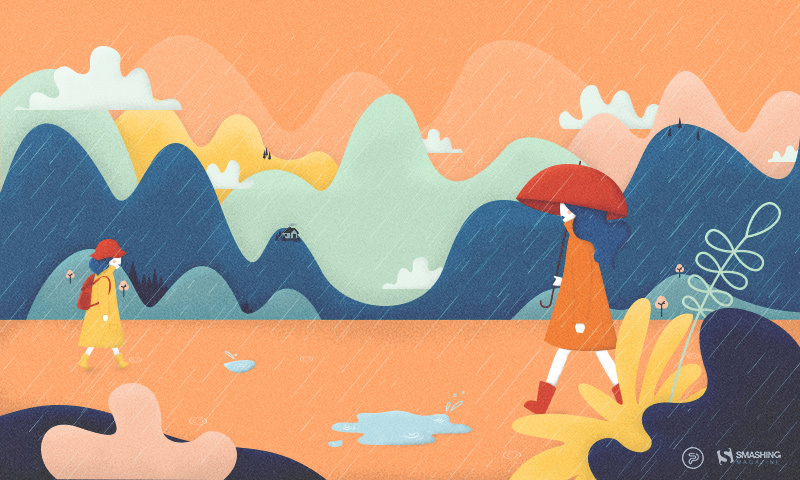 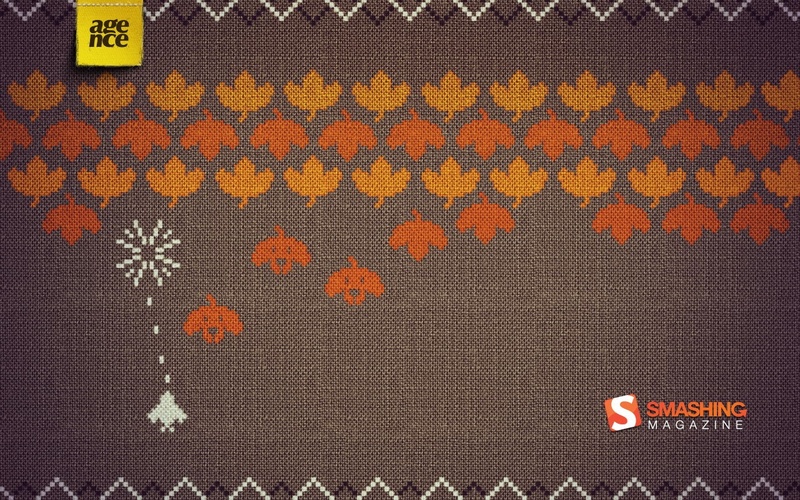 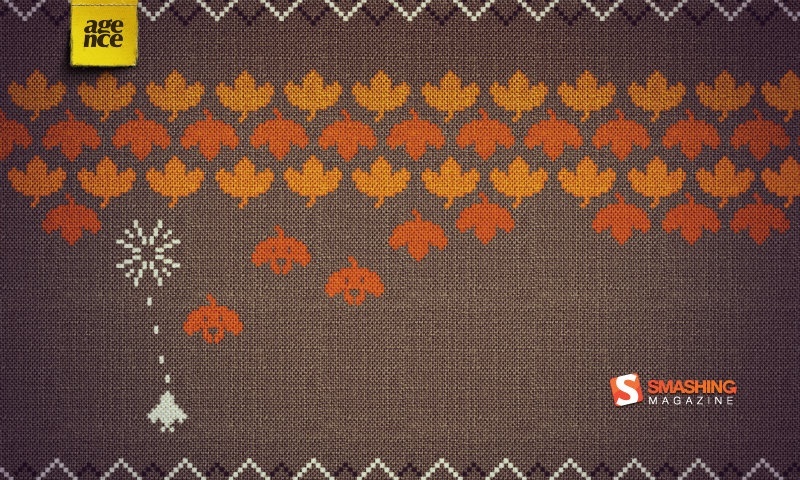 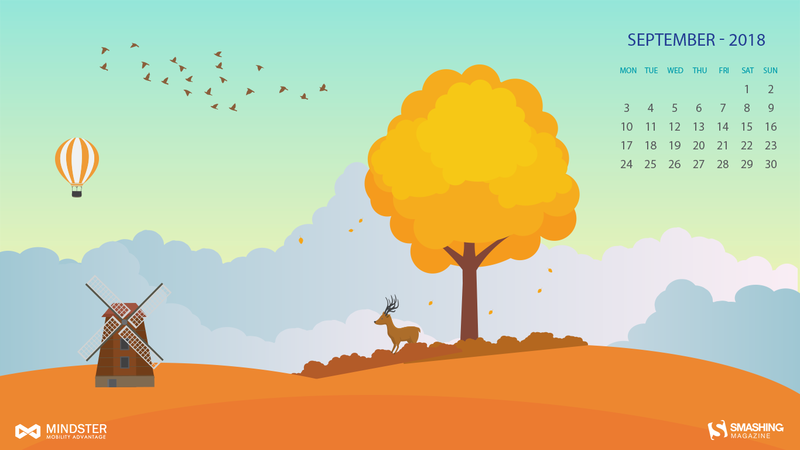 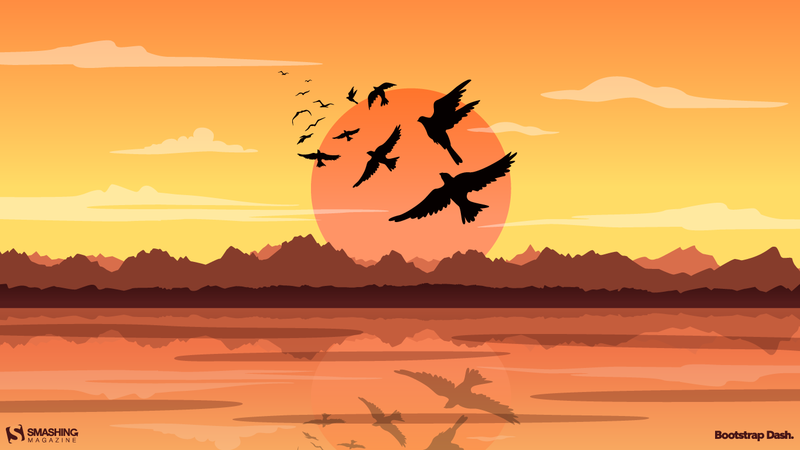 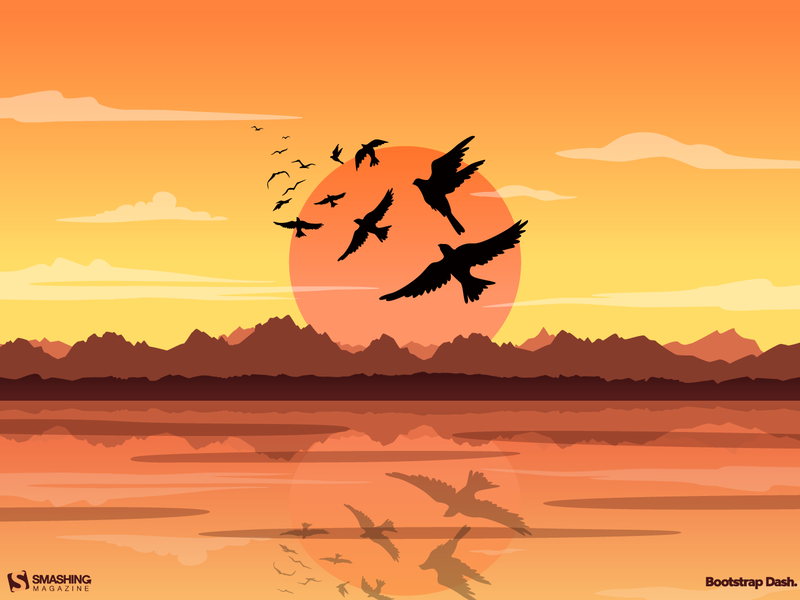 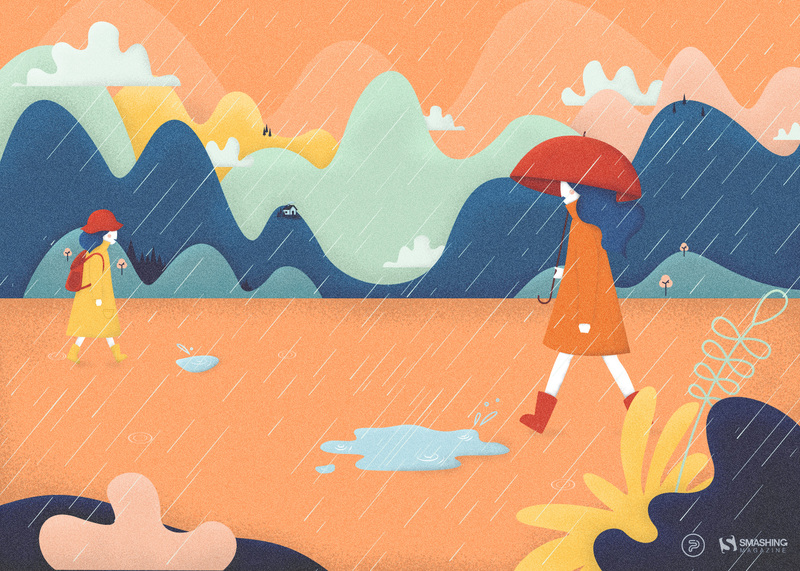 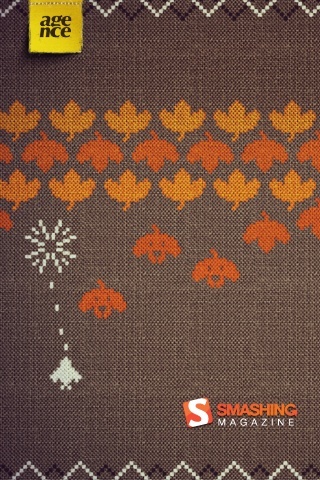 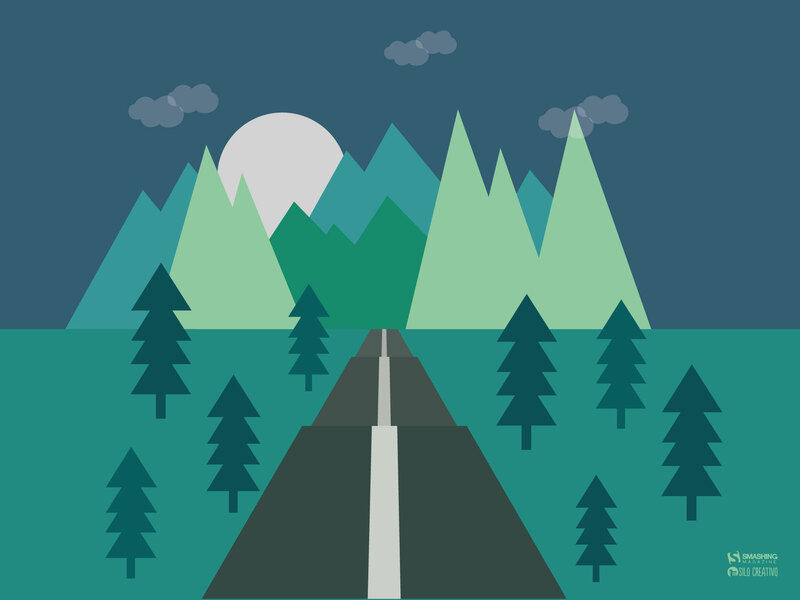 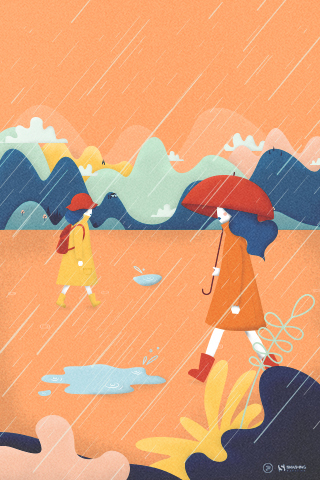 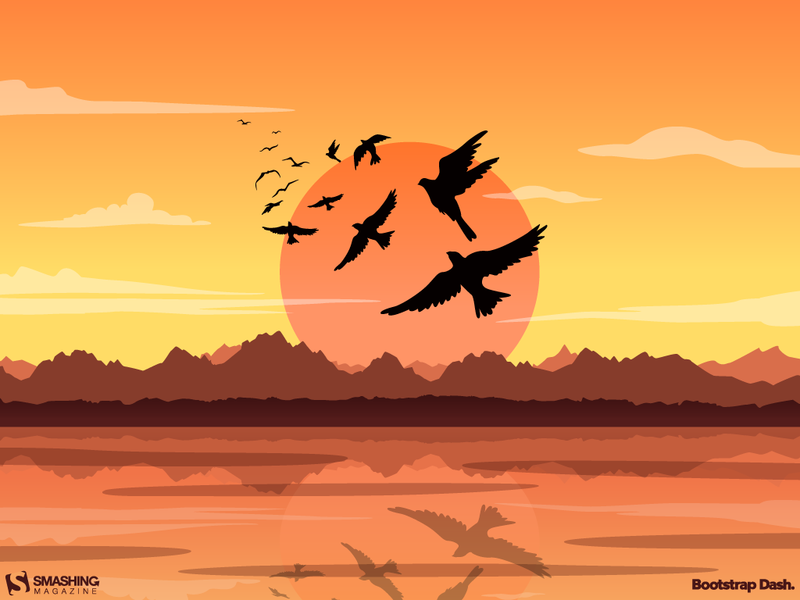 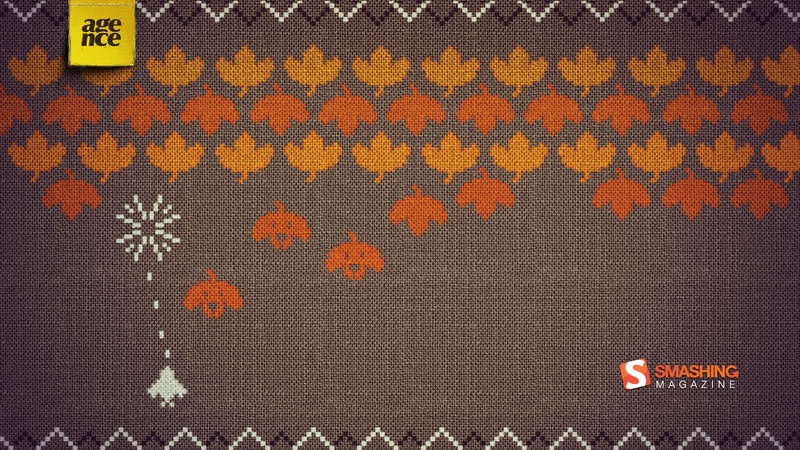 Since, everyone falls in love with fall. — Designed by Mindster from India. 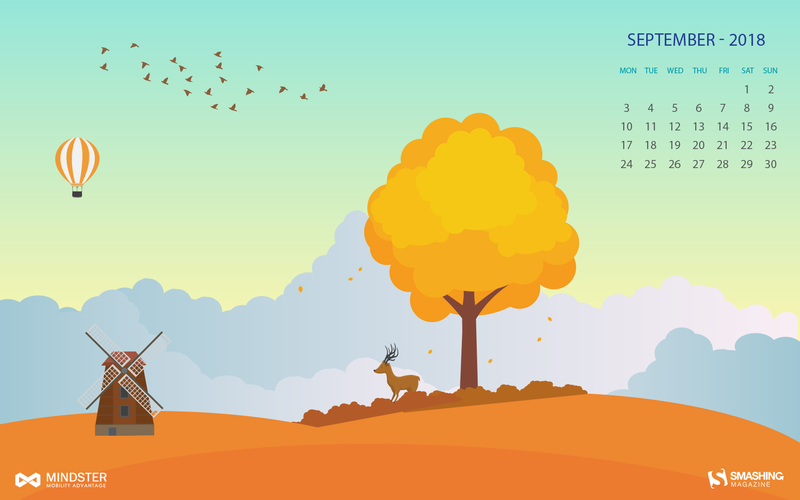 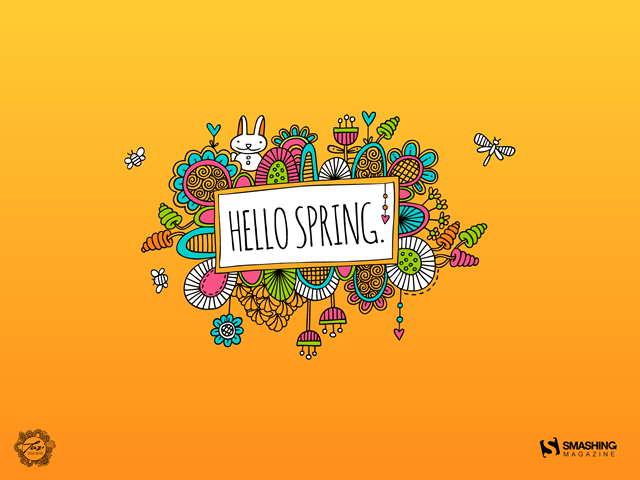 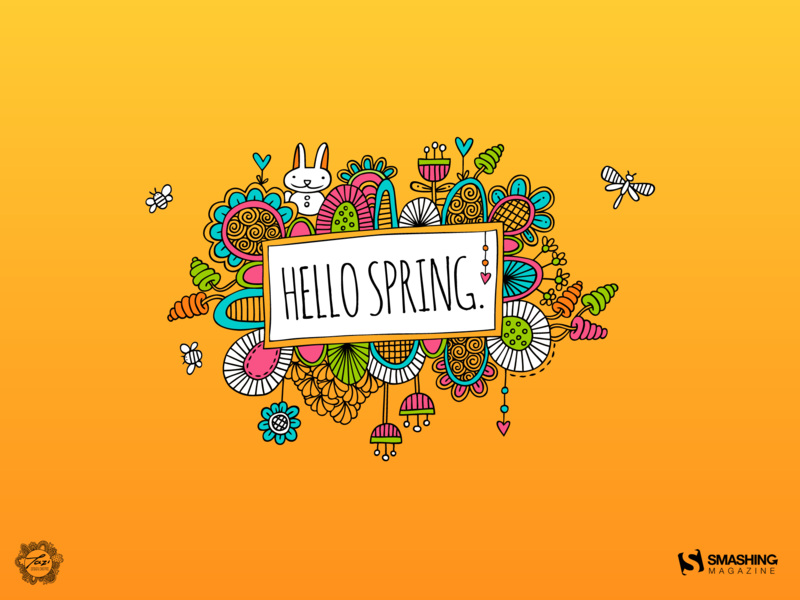 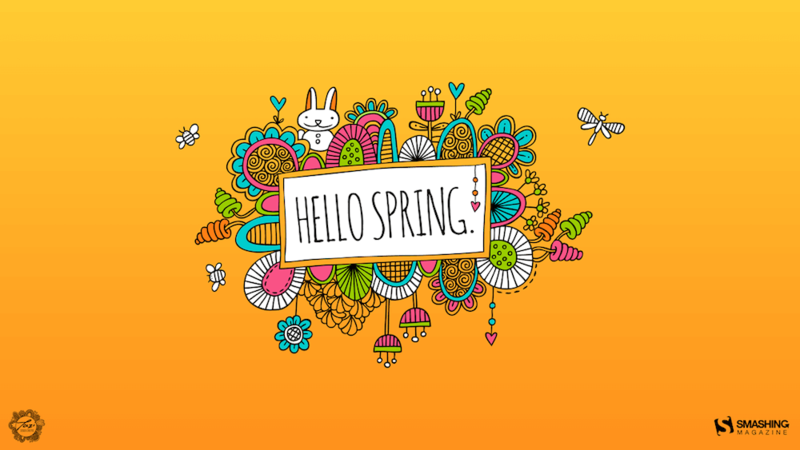 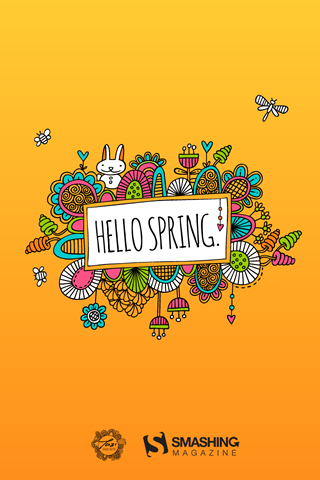 I’m already looking forward to the fresh breezes of autumn, summer’s too hot for me! — Designed by Bryan Van Mechelen from Belgium. 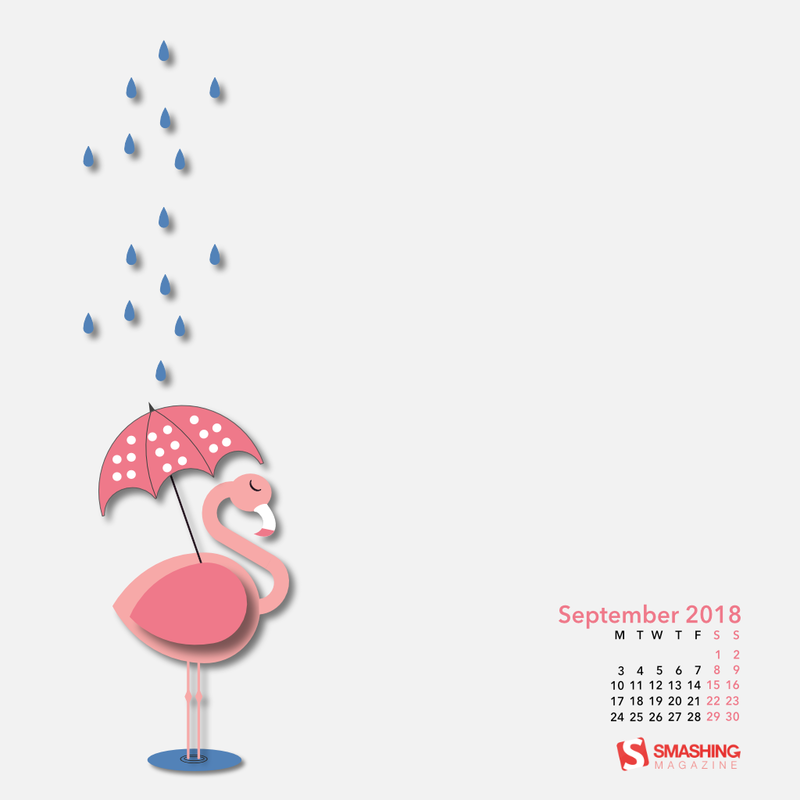 Summer is officially over and we will no longer need our inflatable flamingos. 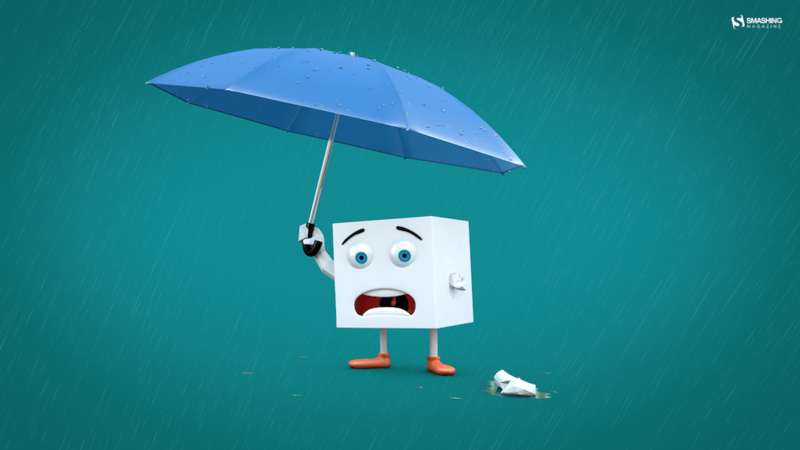 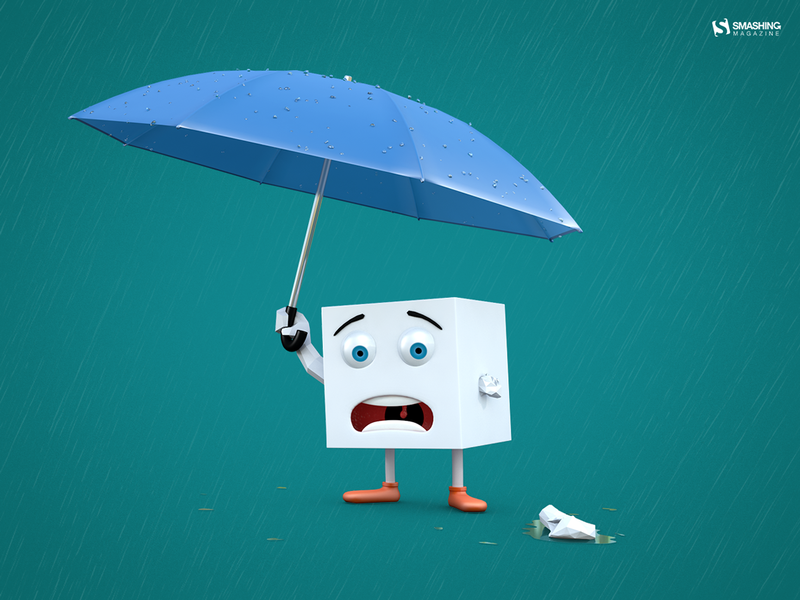 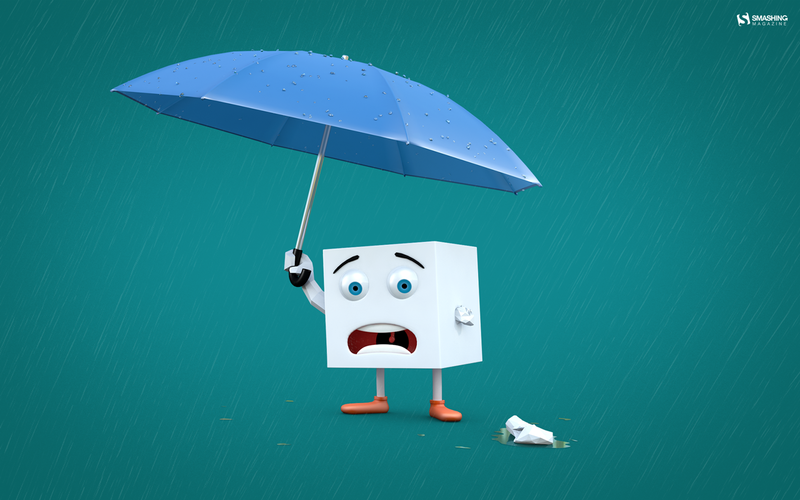 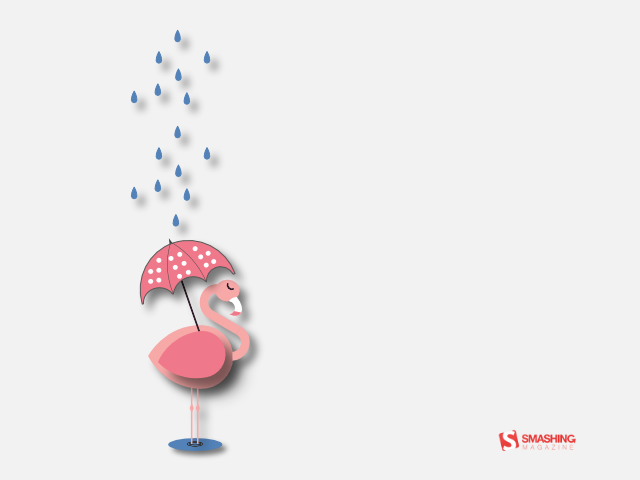 Now, we’ll need umbrellas. 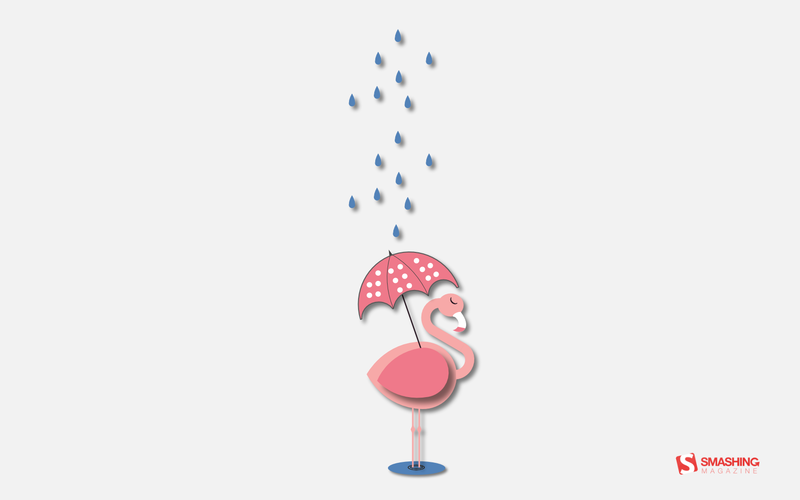 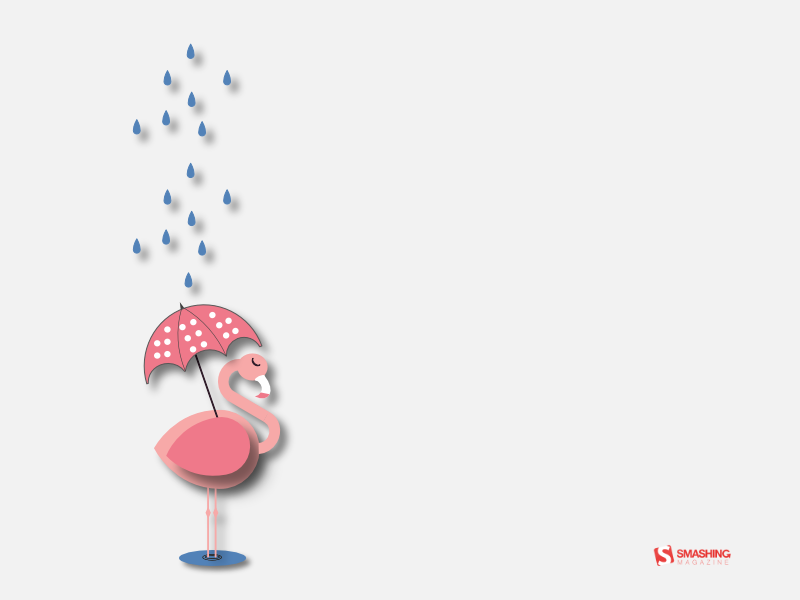 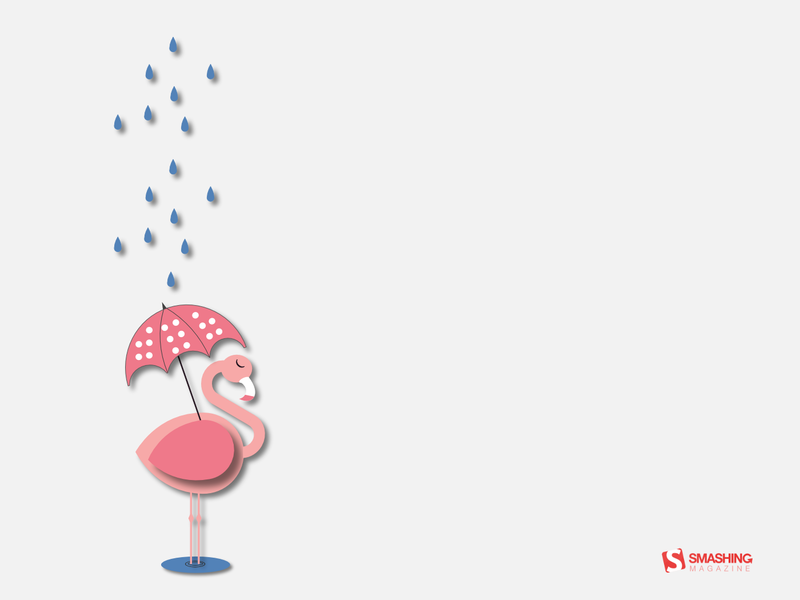 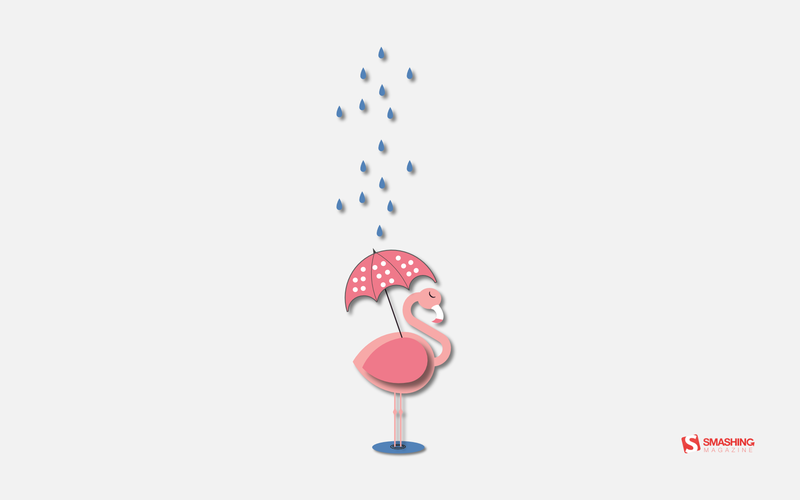 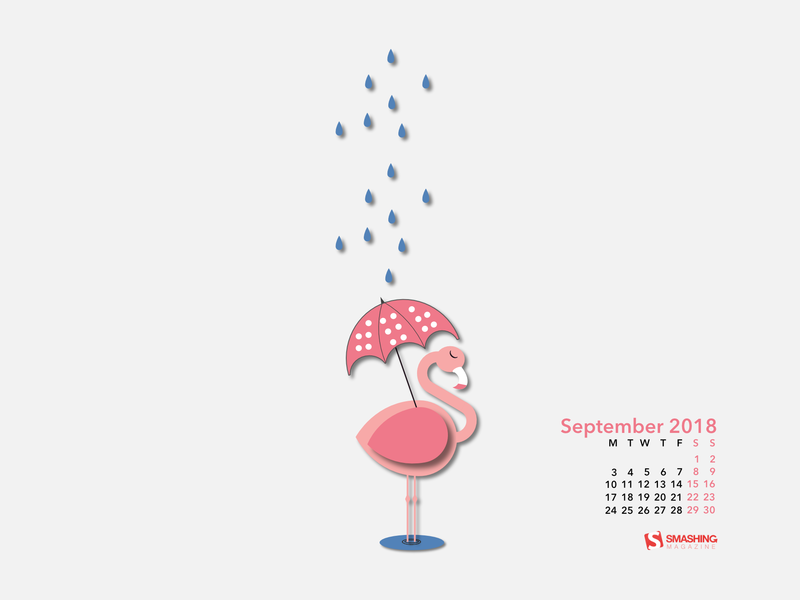 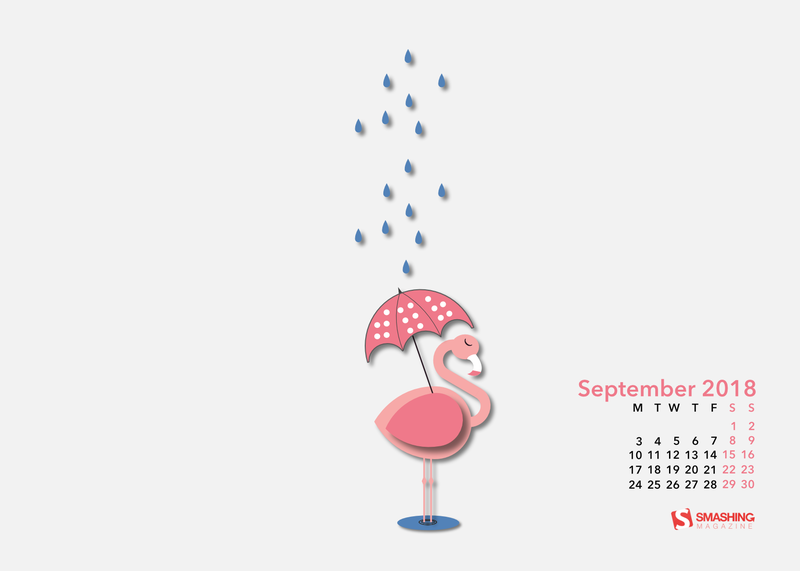 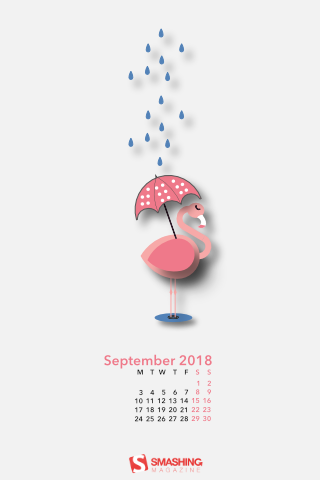 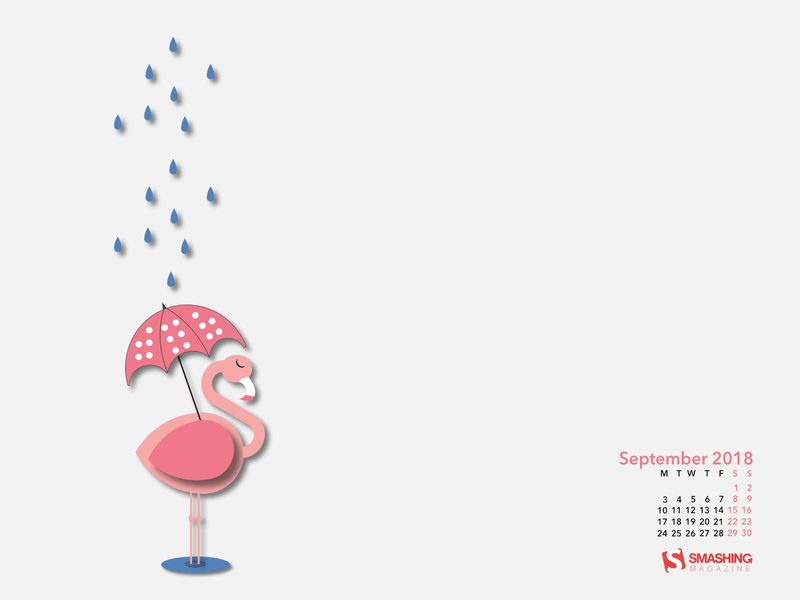 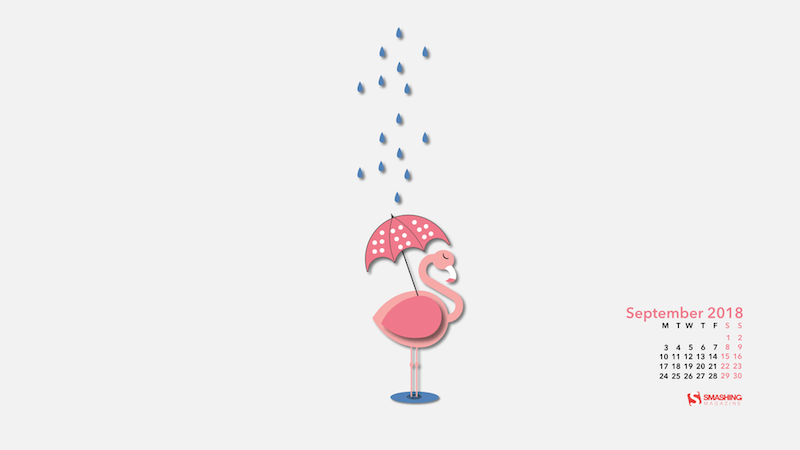 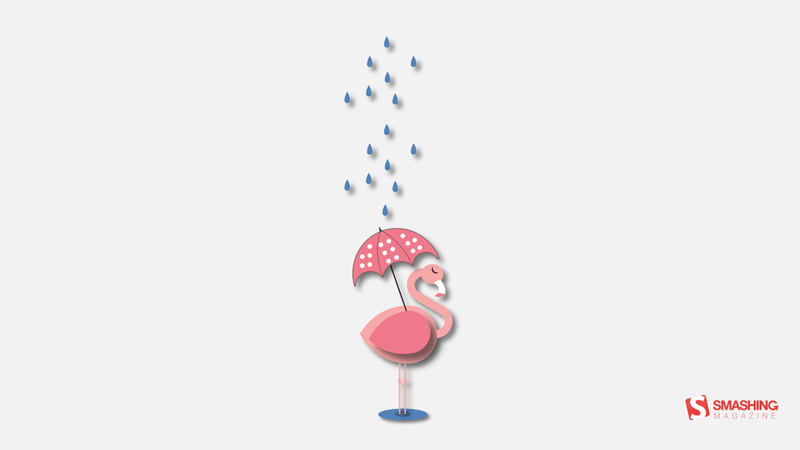 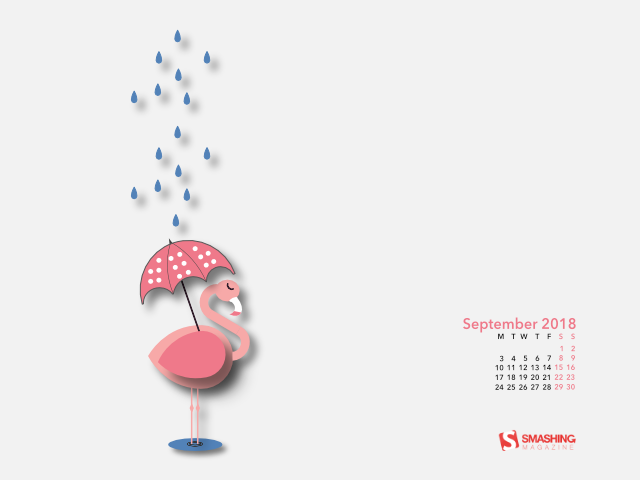 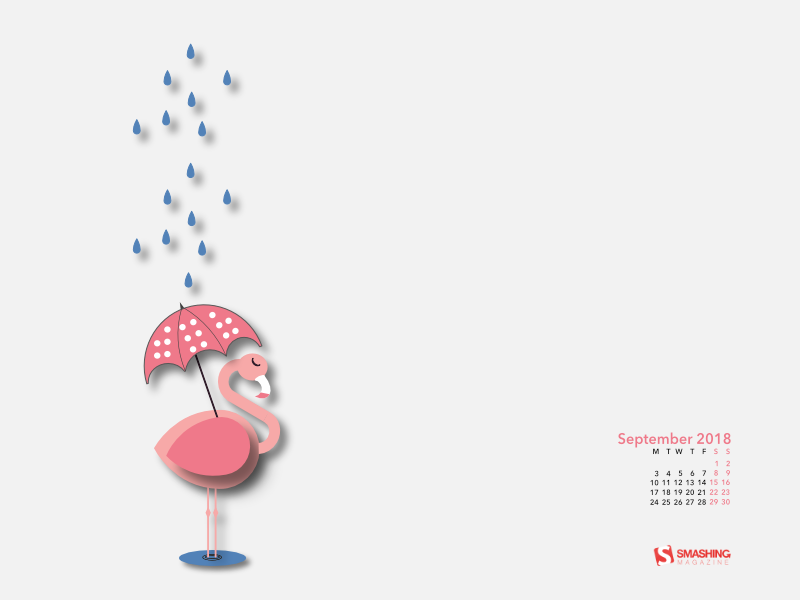 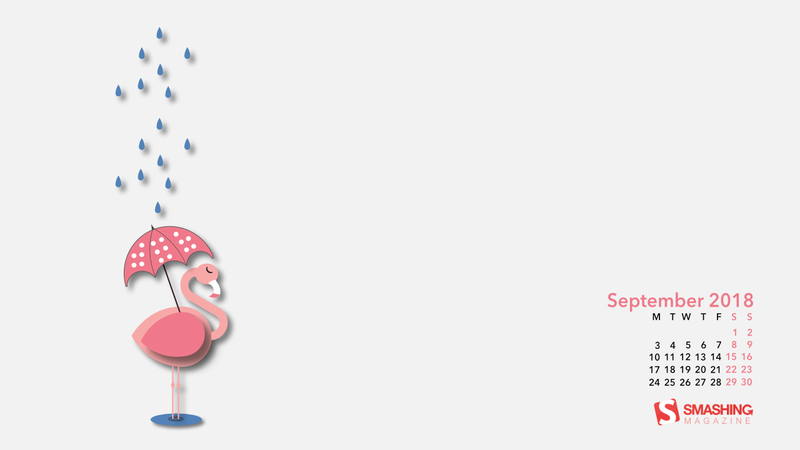 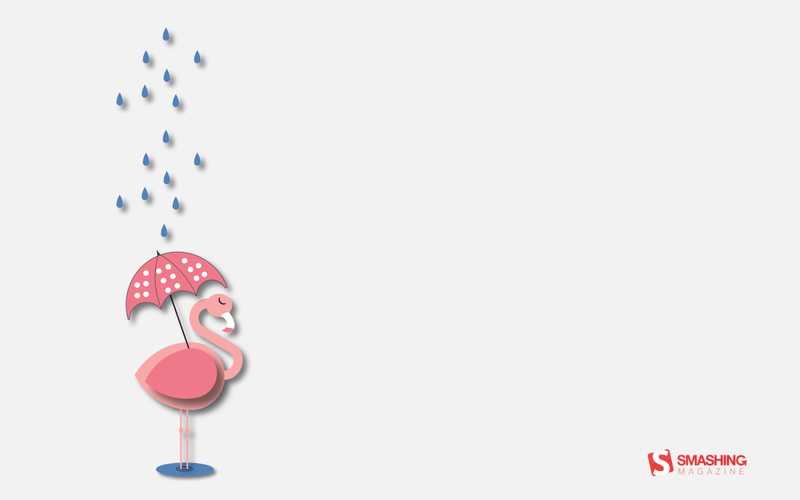 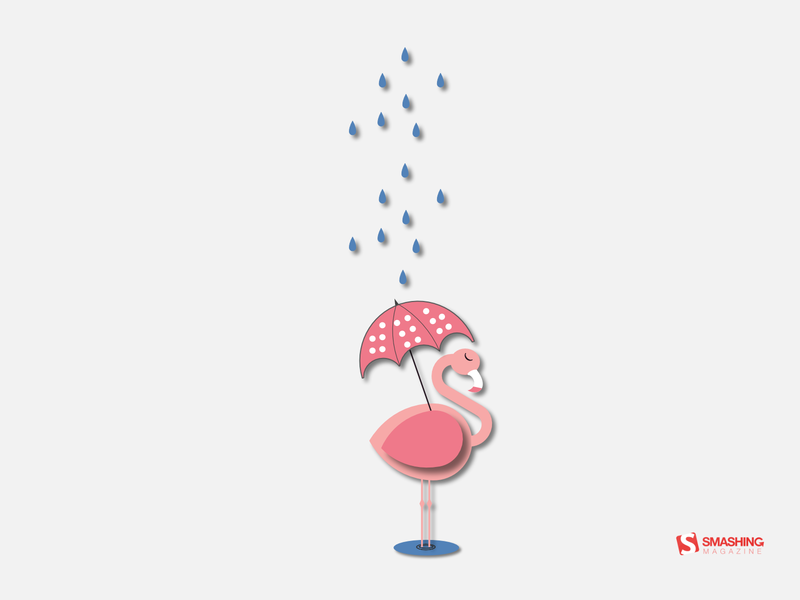 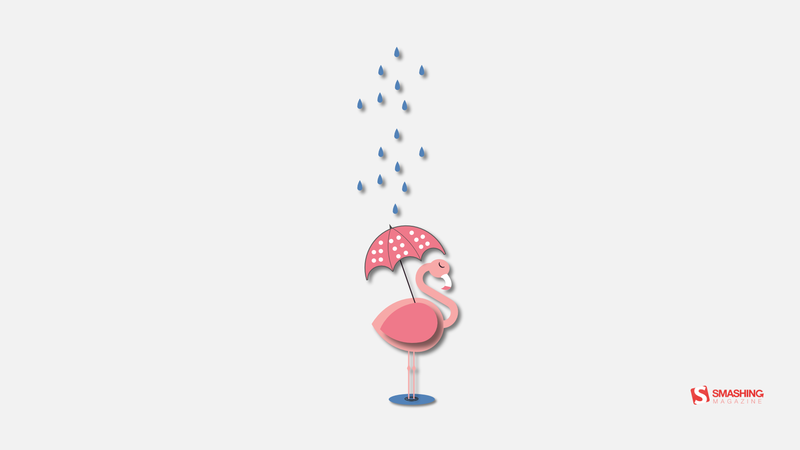 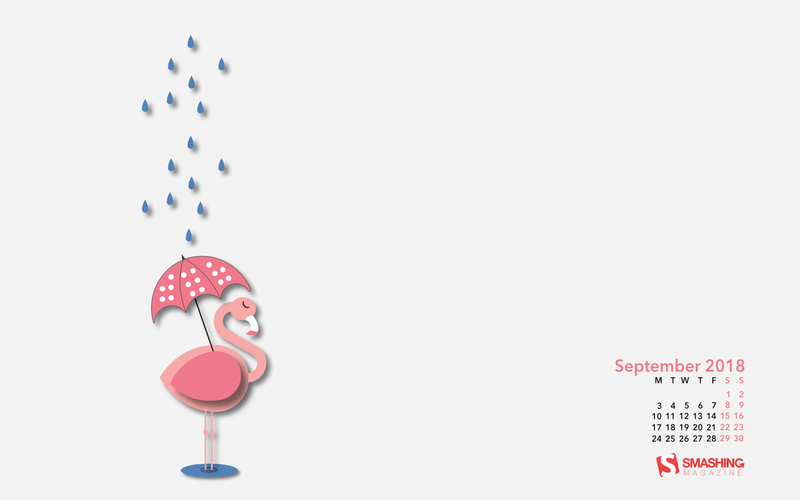 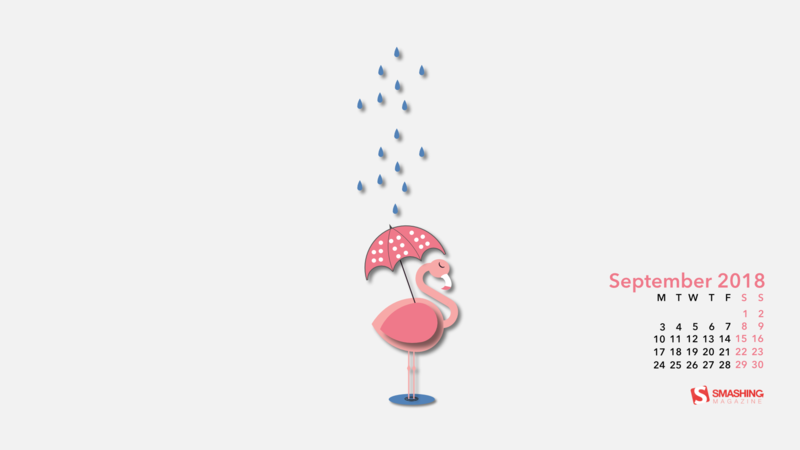 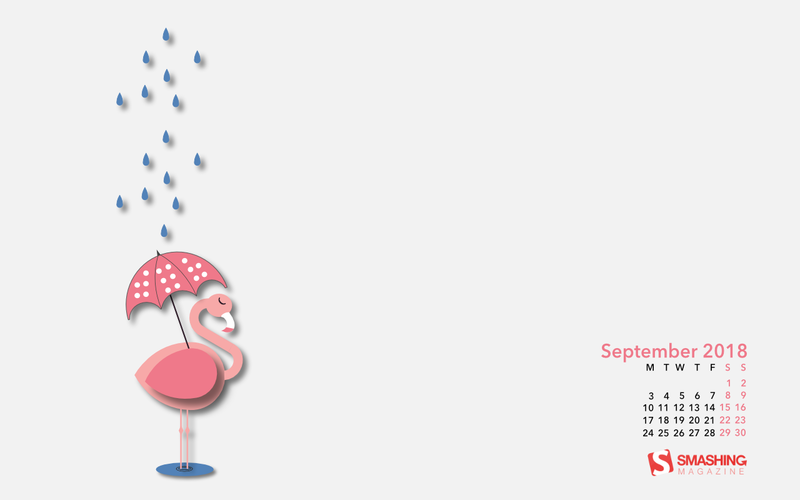 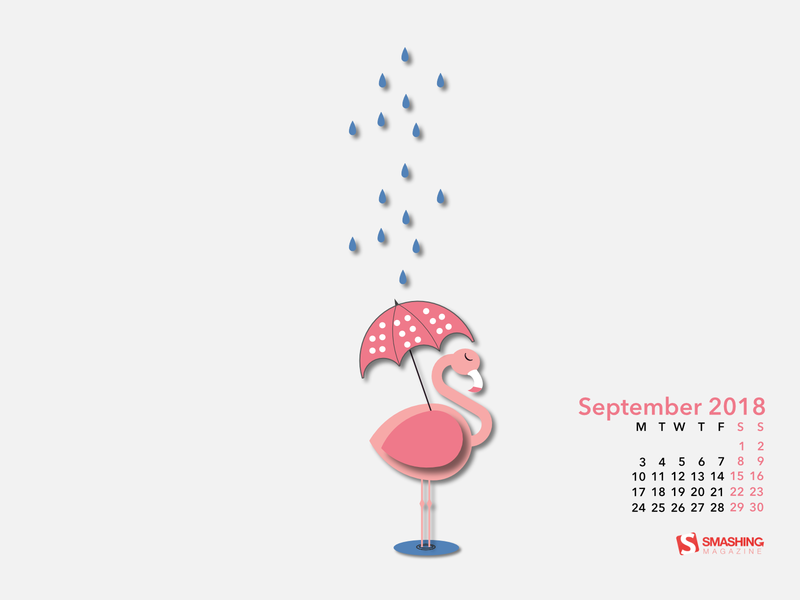 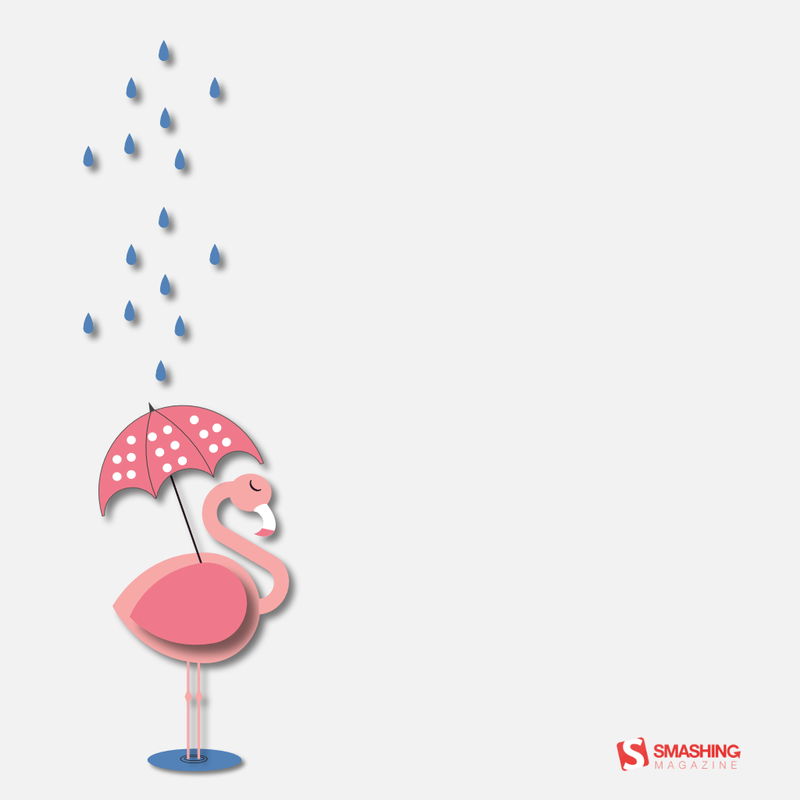 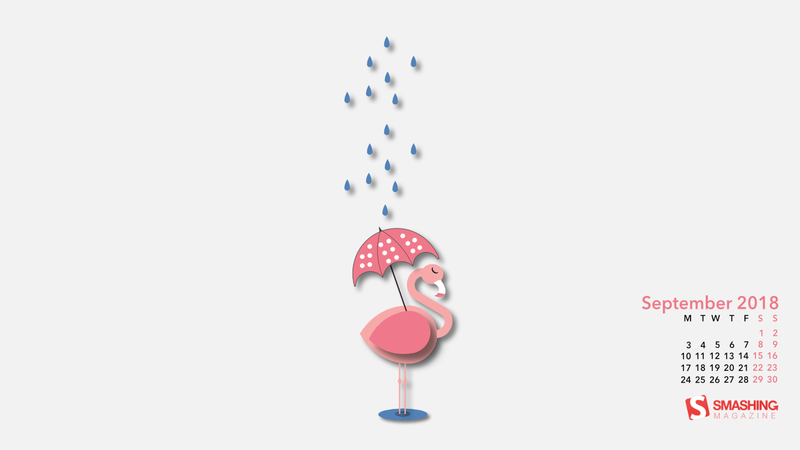 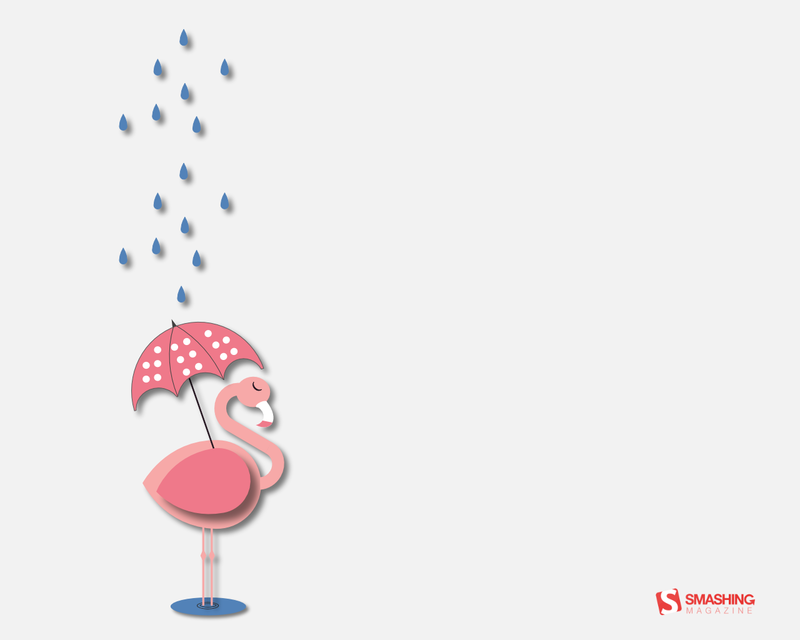 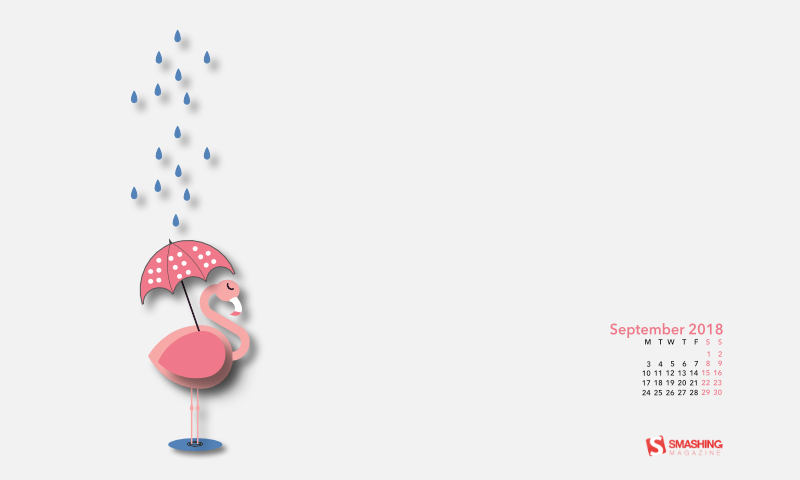 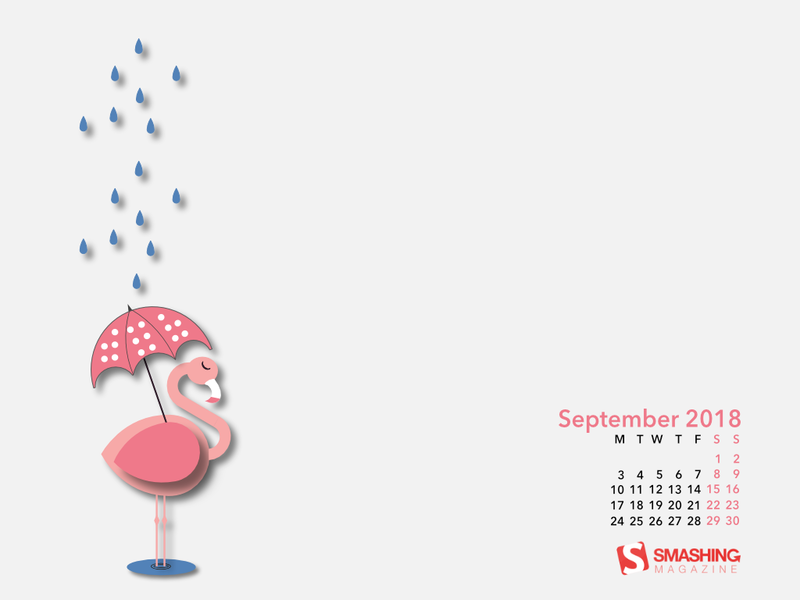 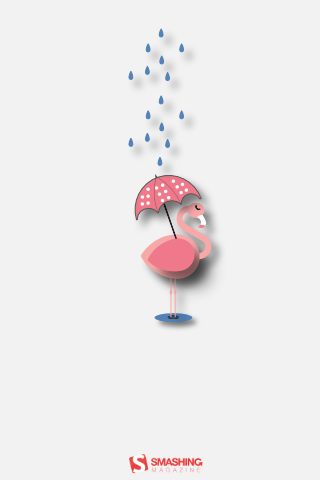 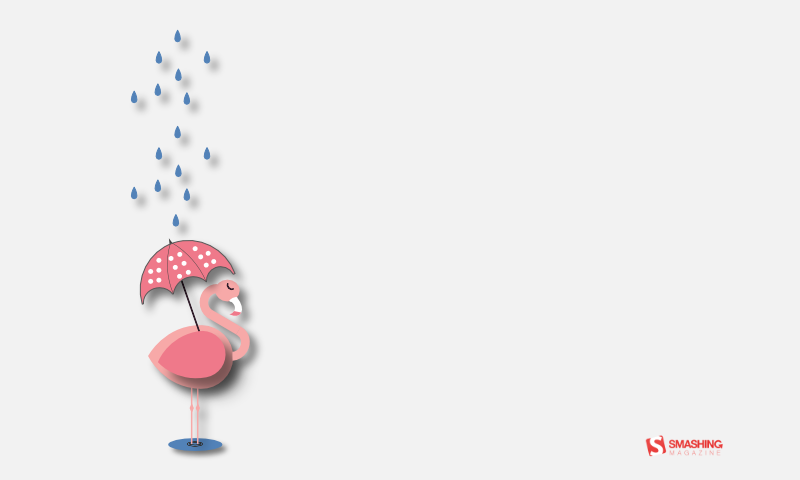 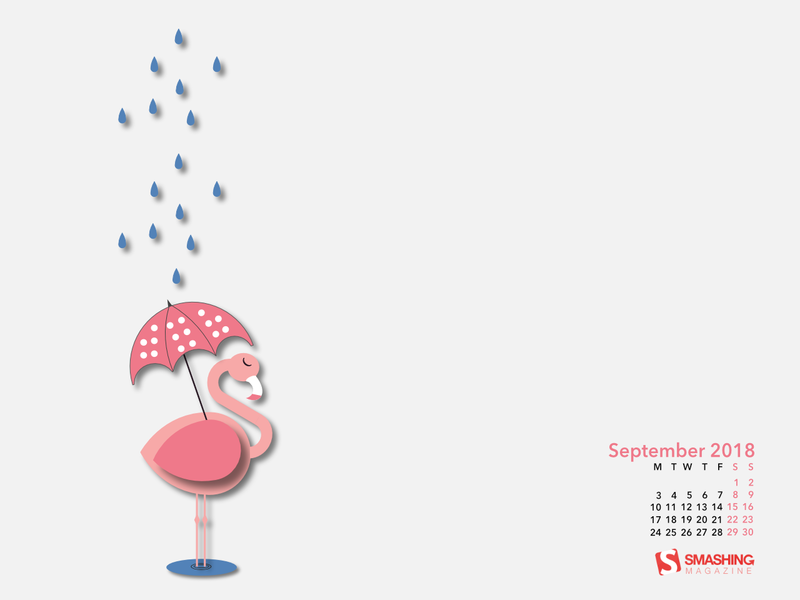 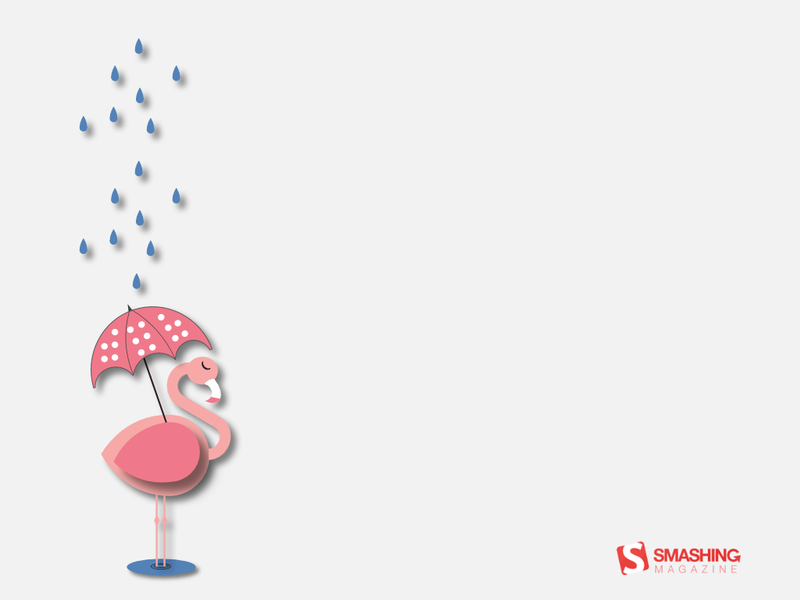 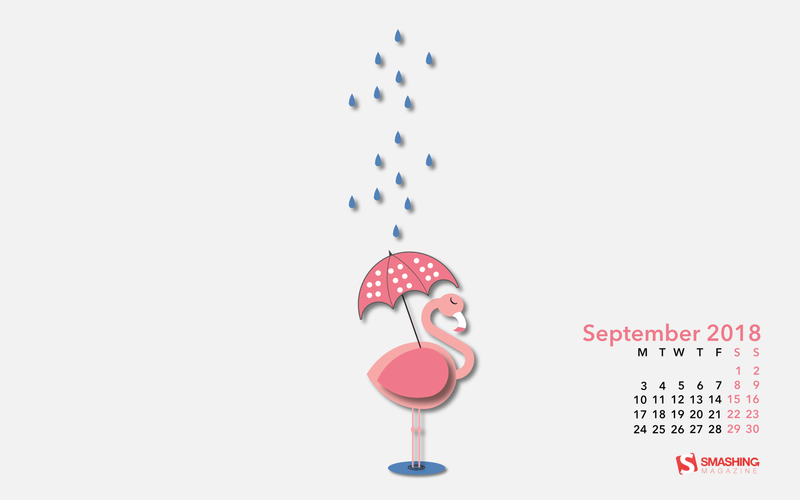 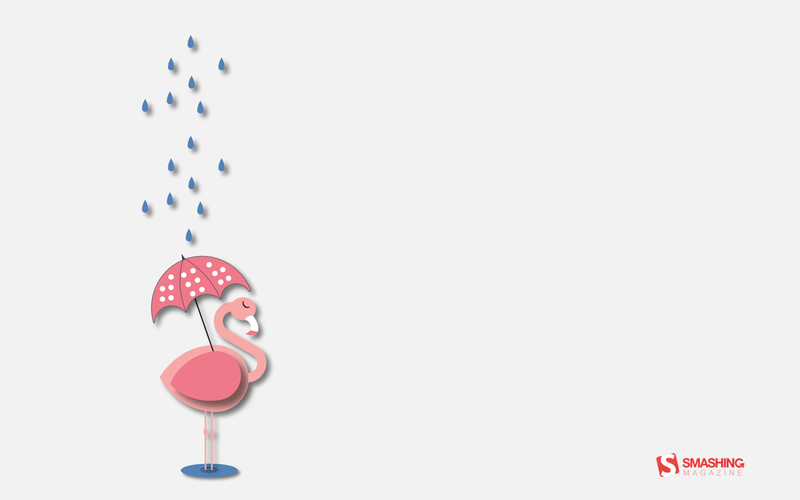 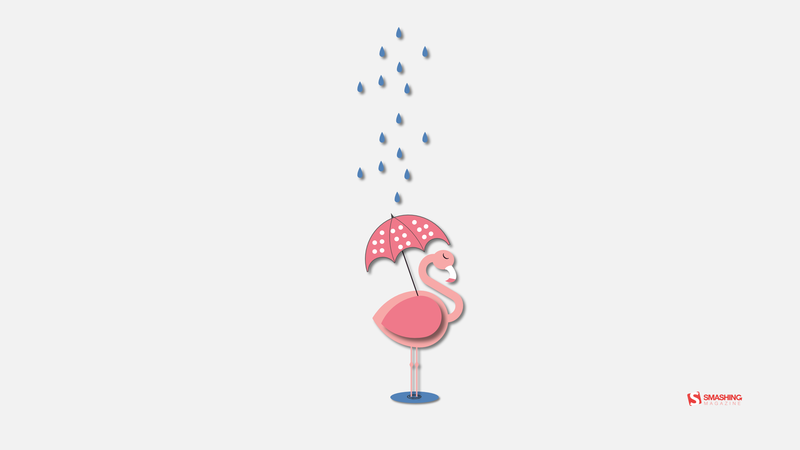 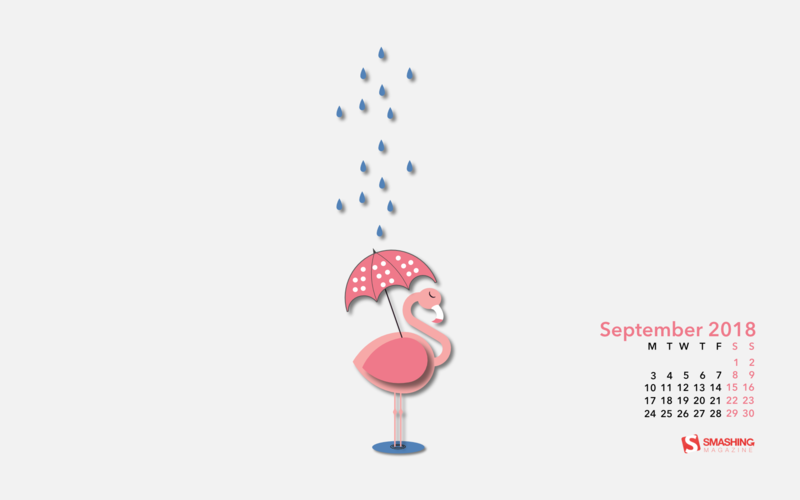 And some flamingos will need an umbrella too! — Designed by Marina Bošnjak from Croatia. 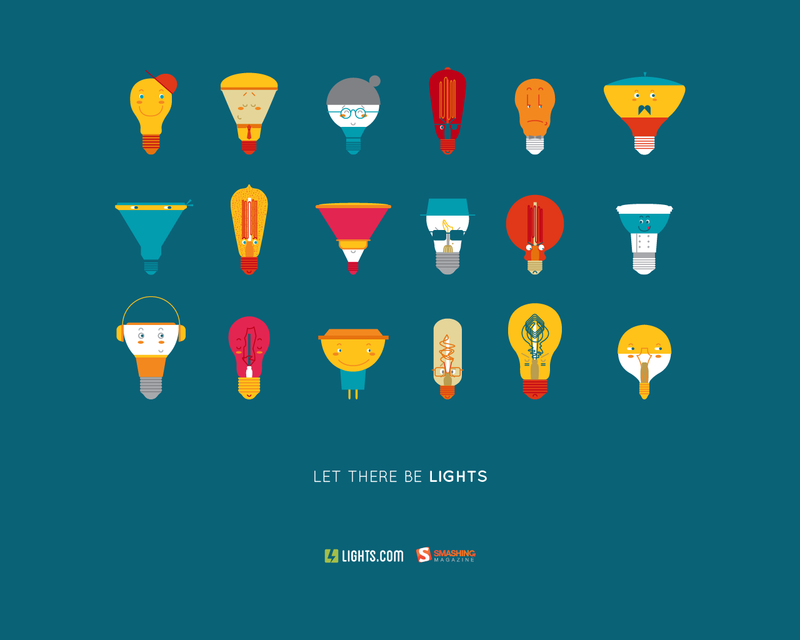 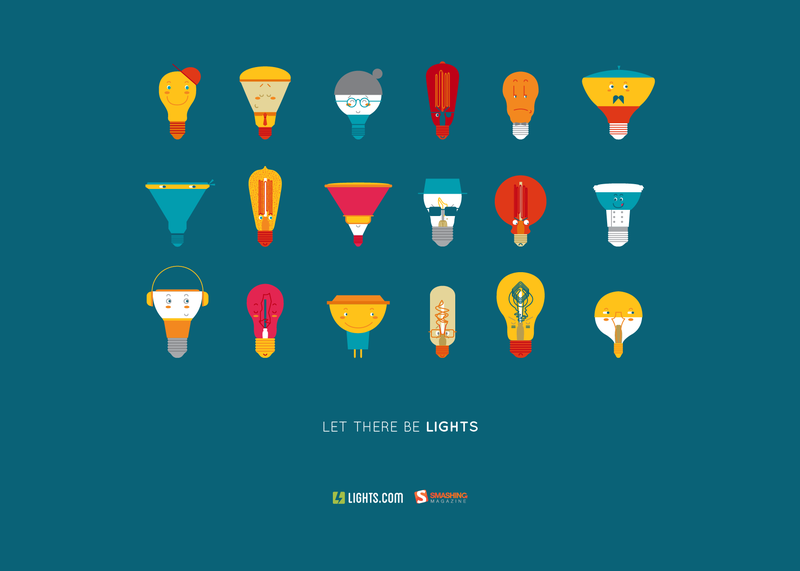 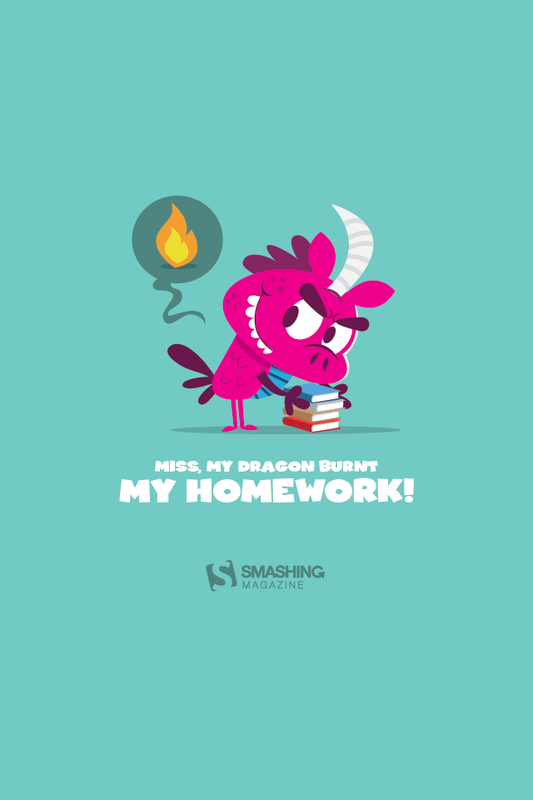 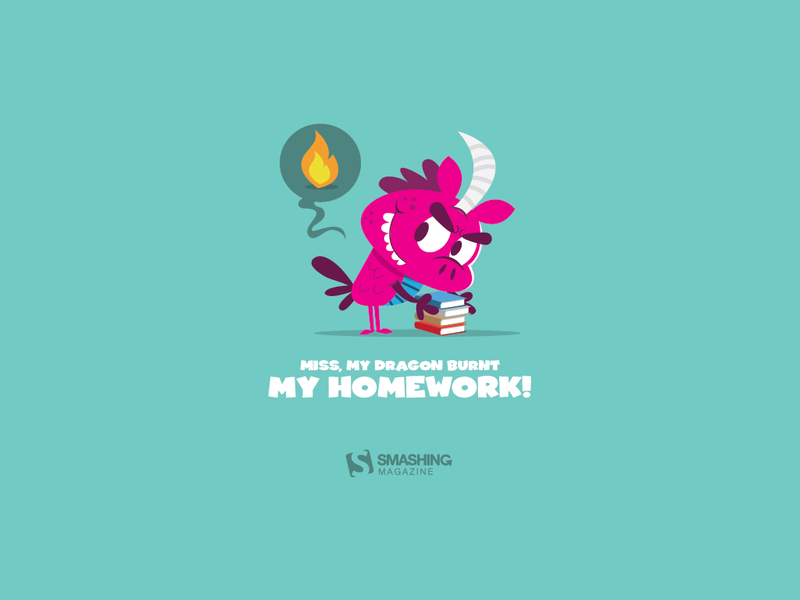 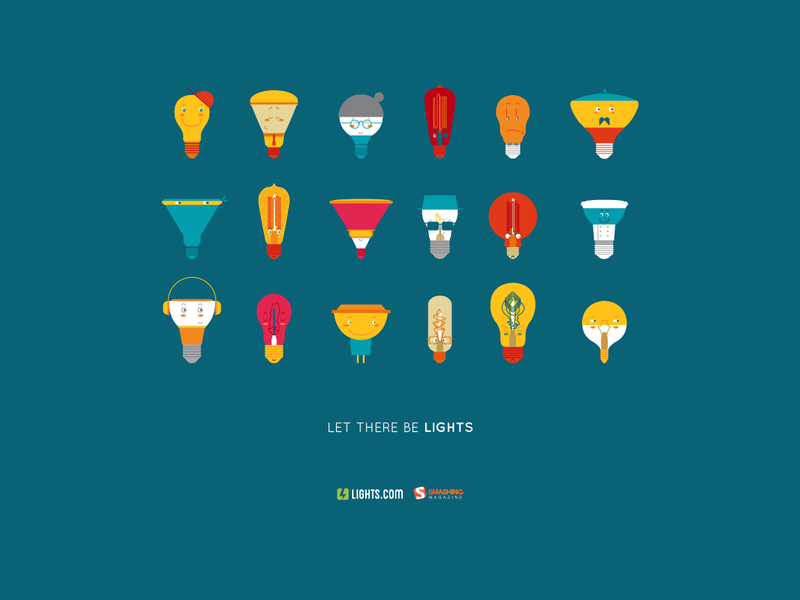 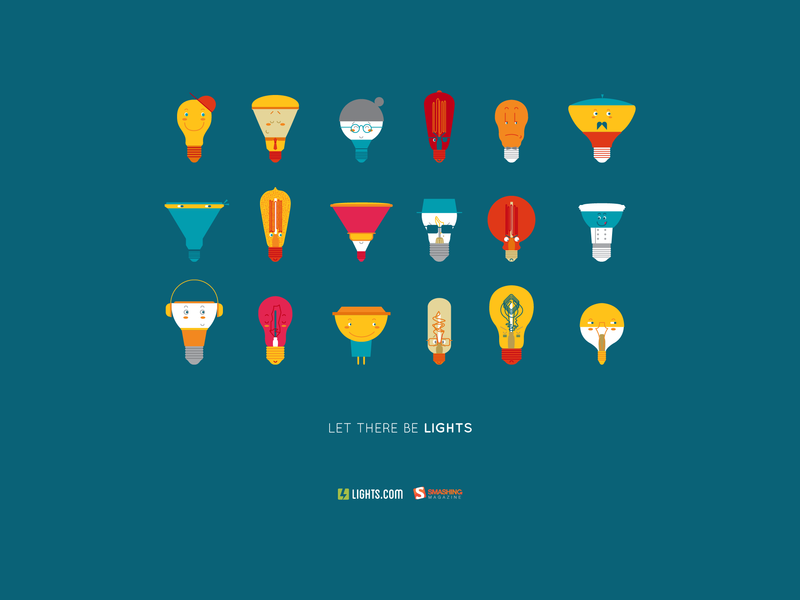 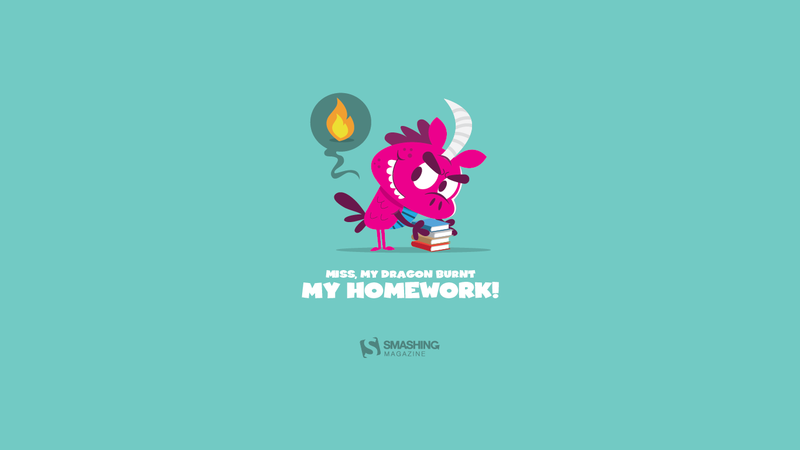 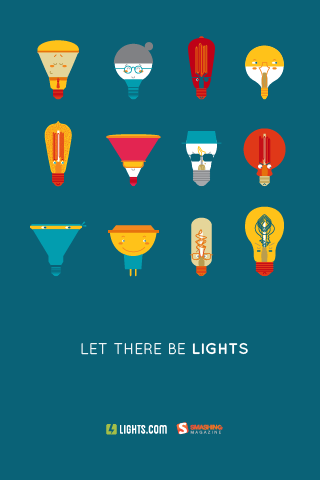 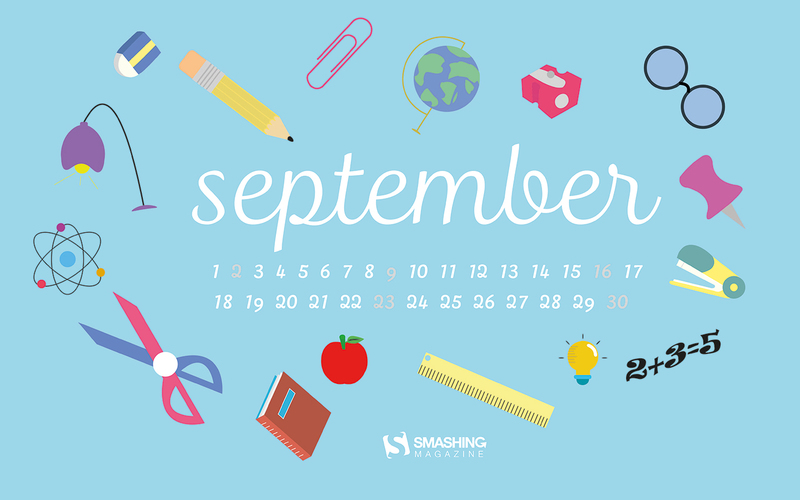 In September the kids and students go back to school. — Designed by Melissa Bogemans from Belgium. 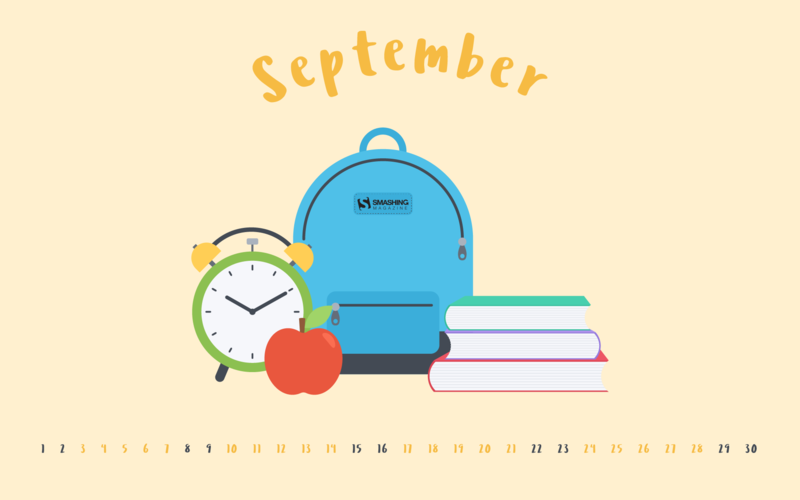 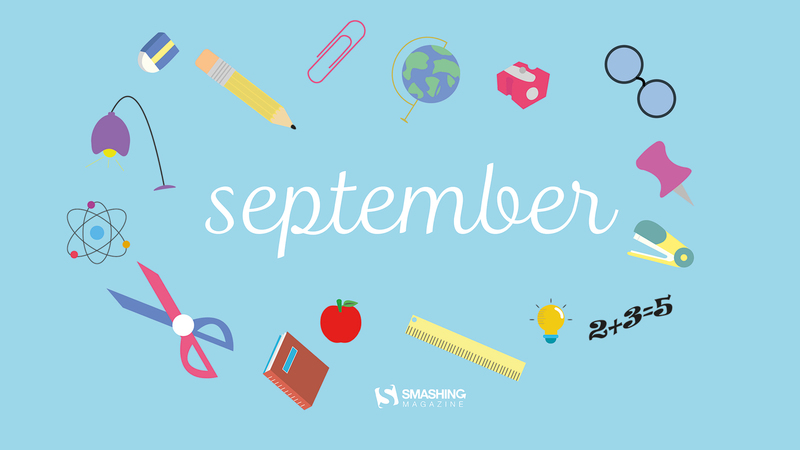 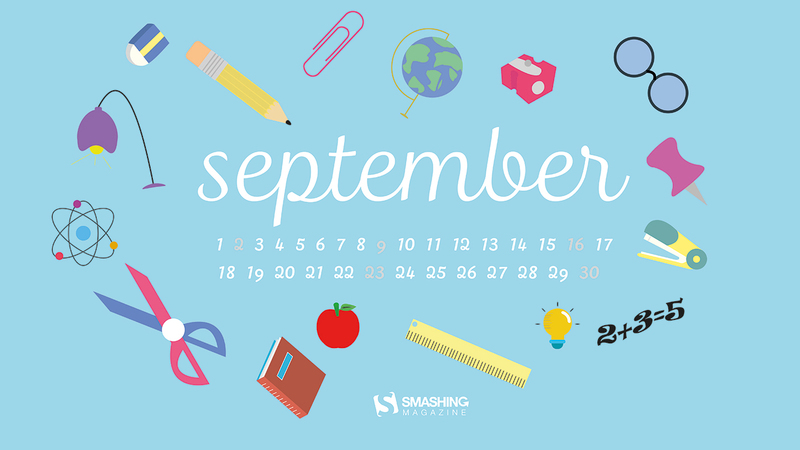 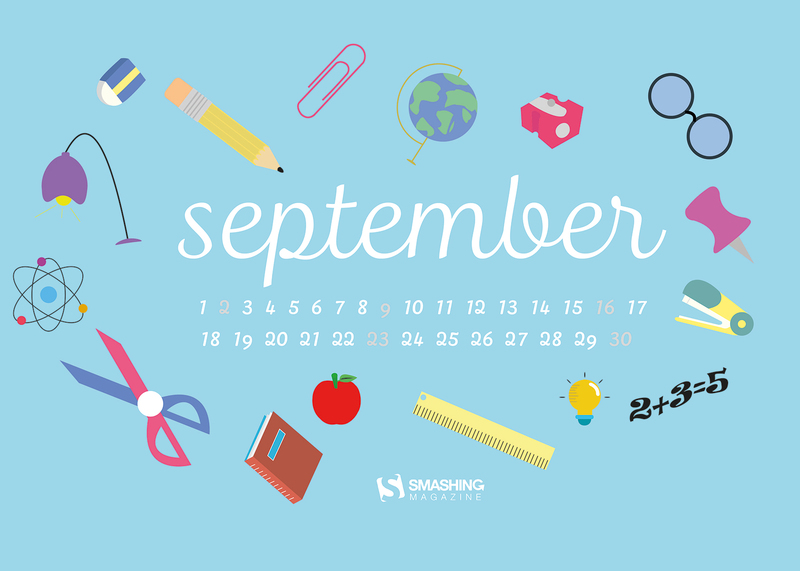 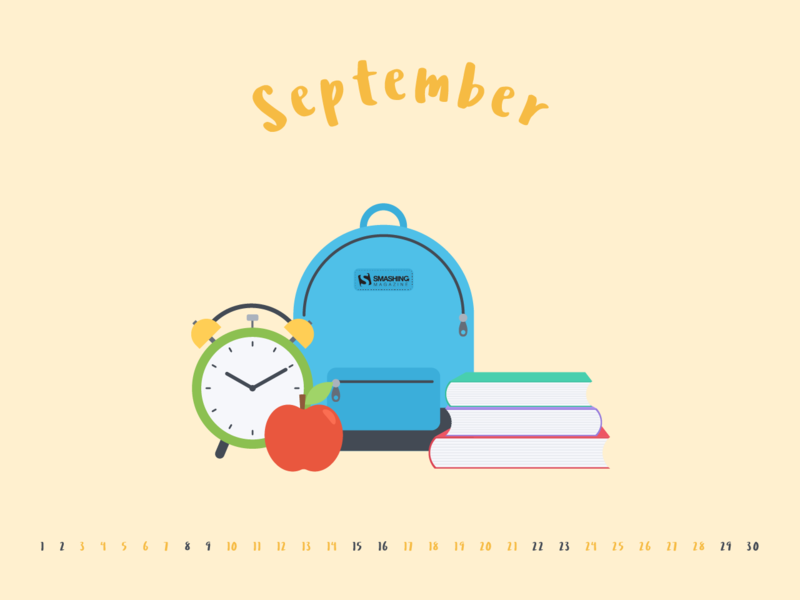 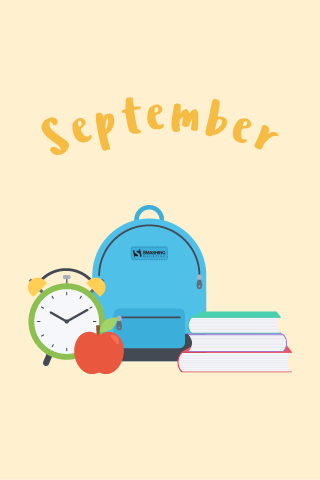 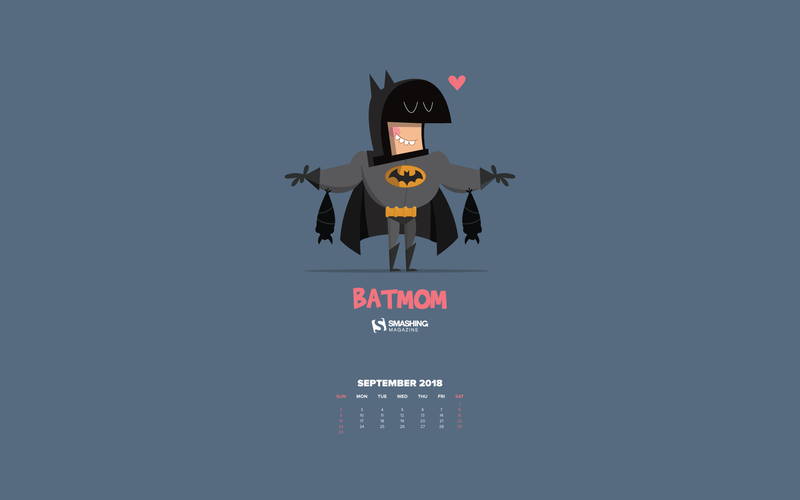 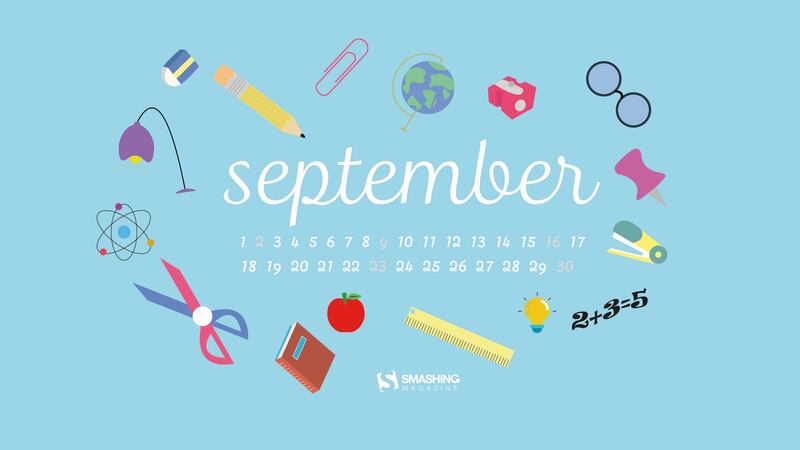 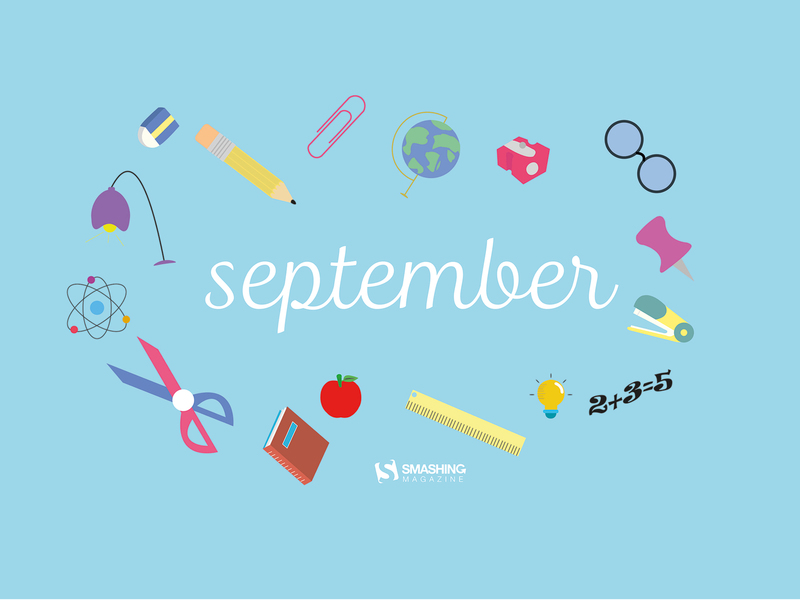 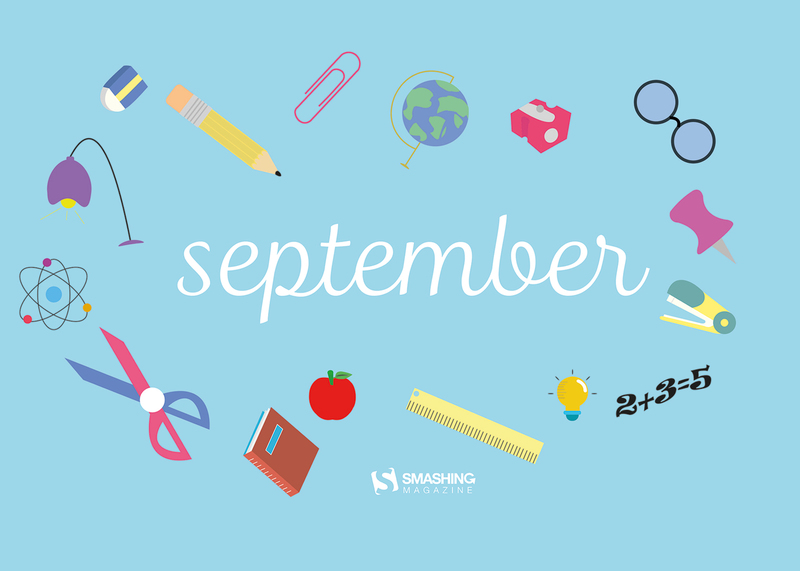 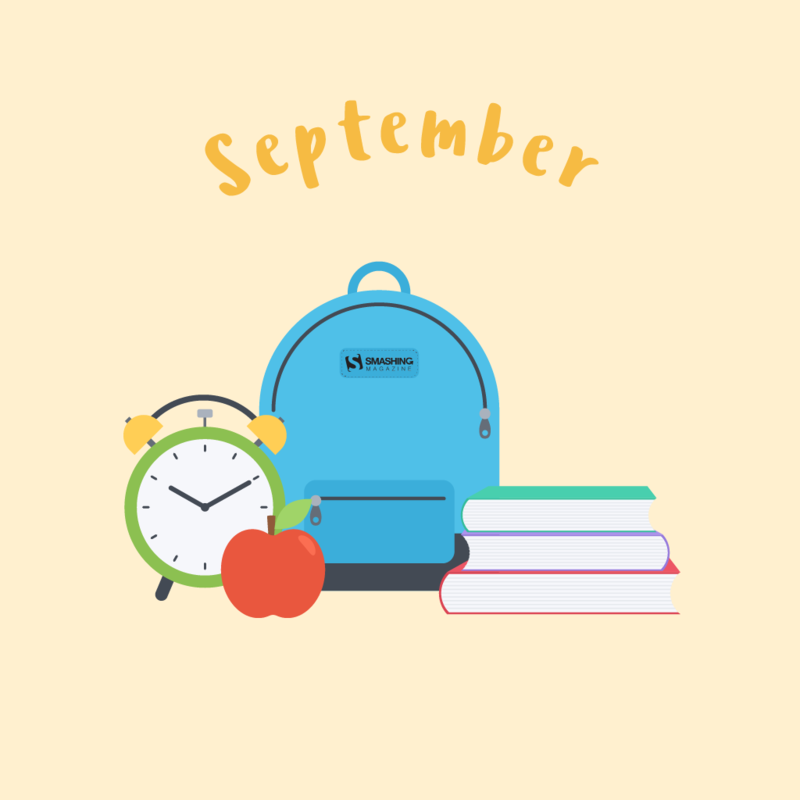 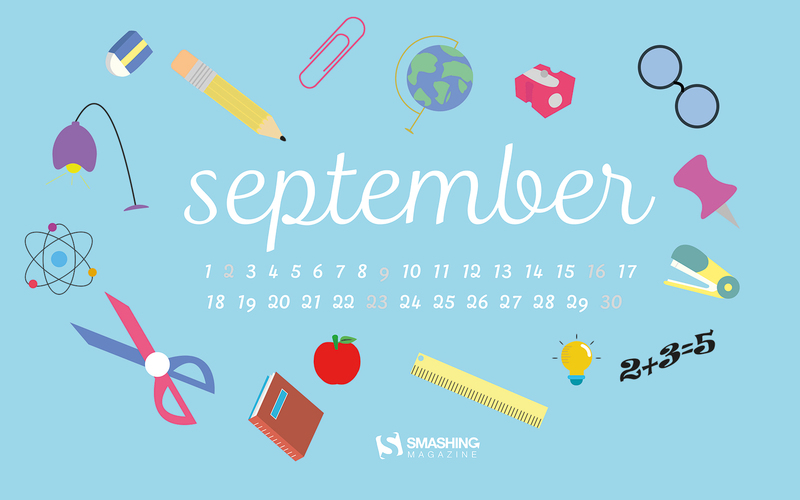 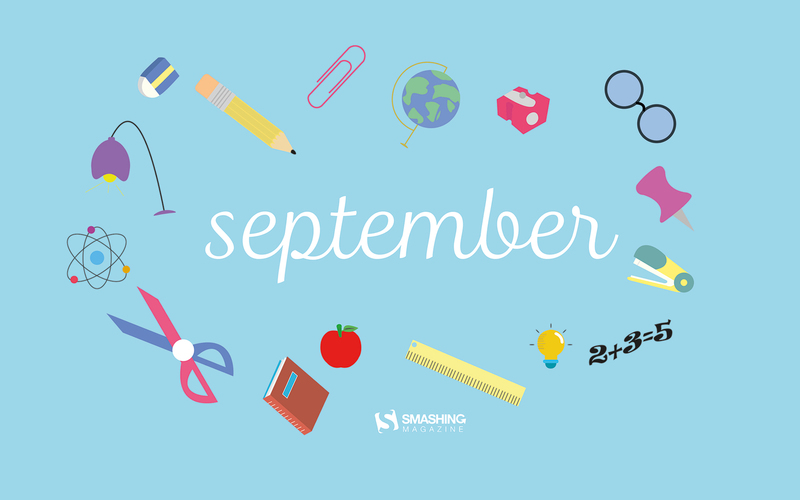 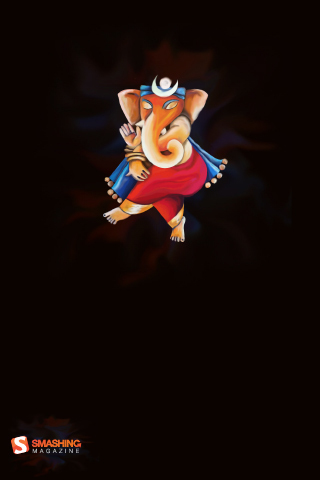 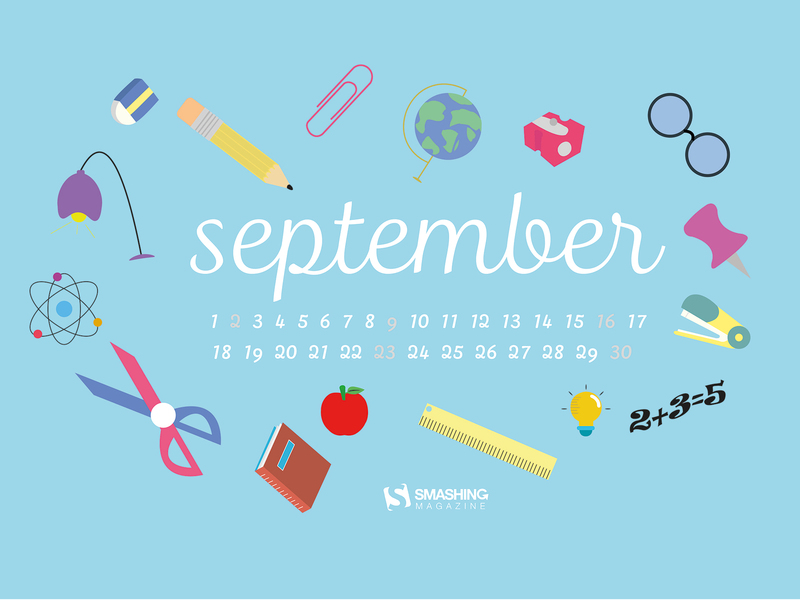 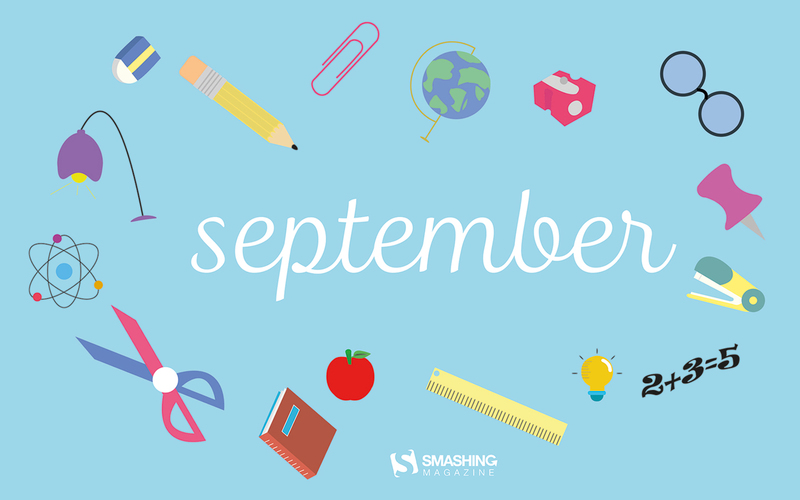 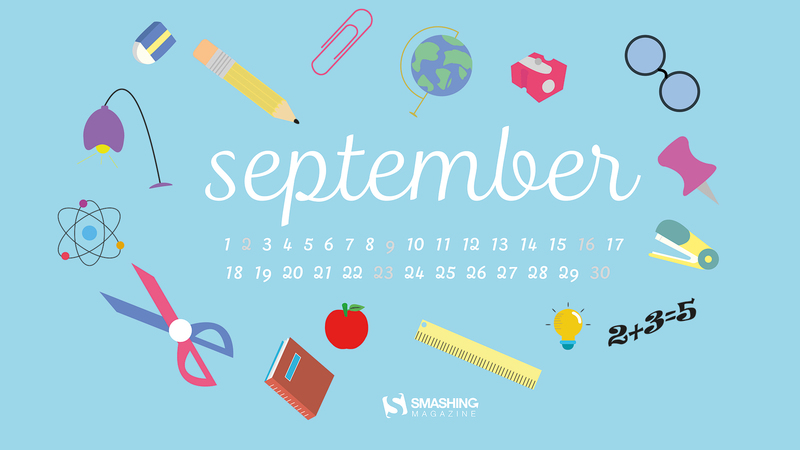 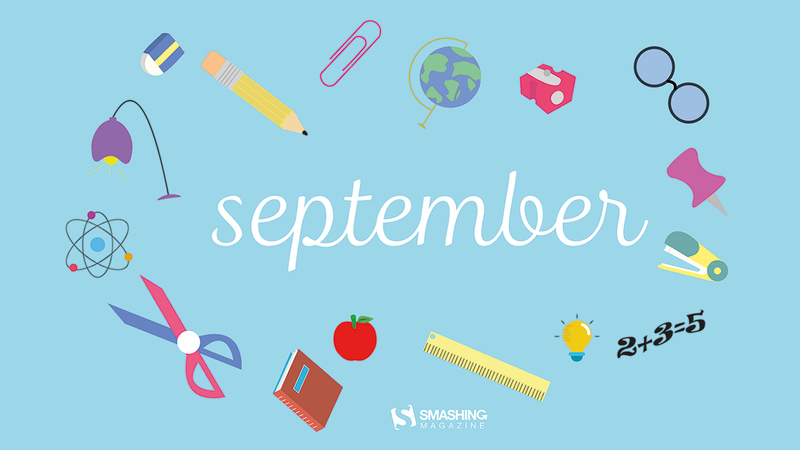 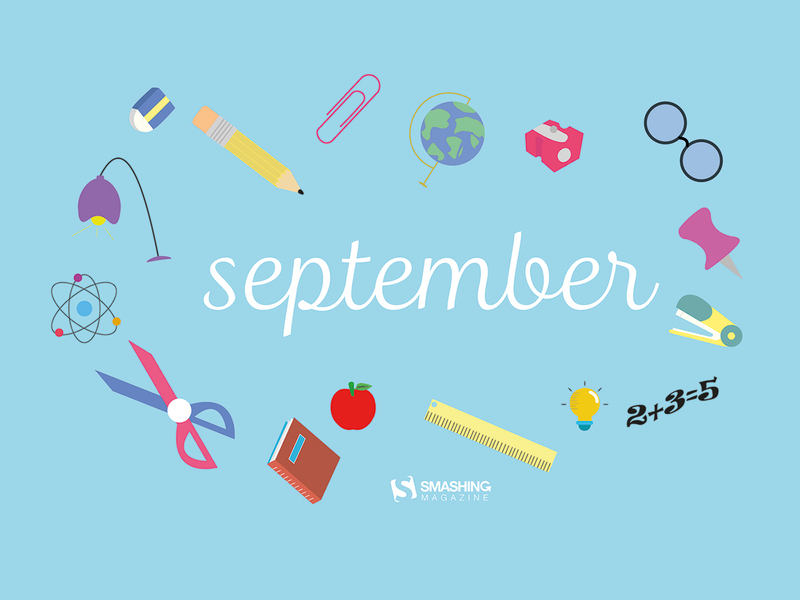 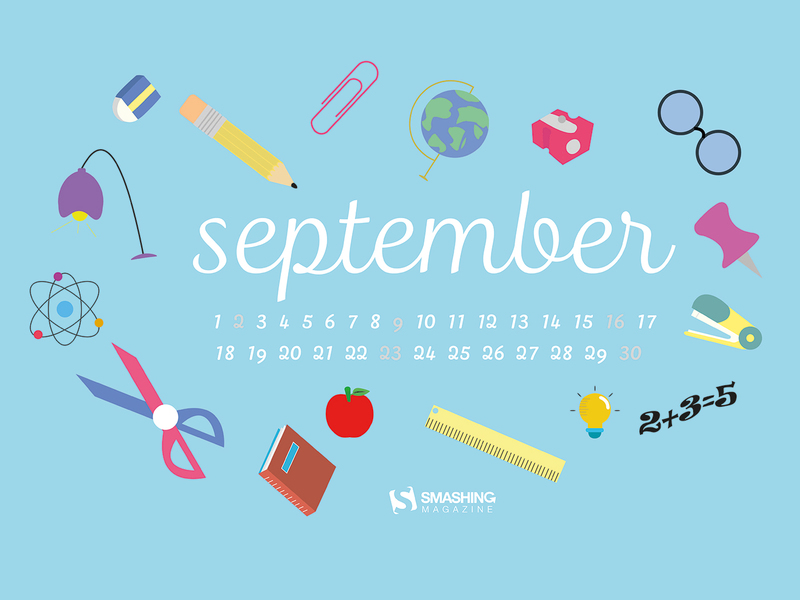 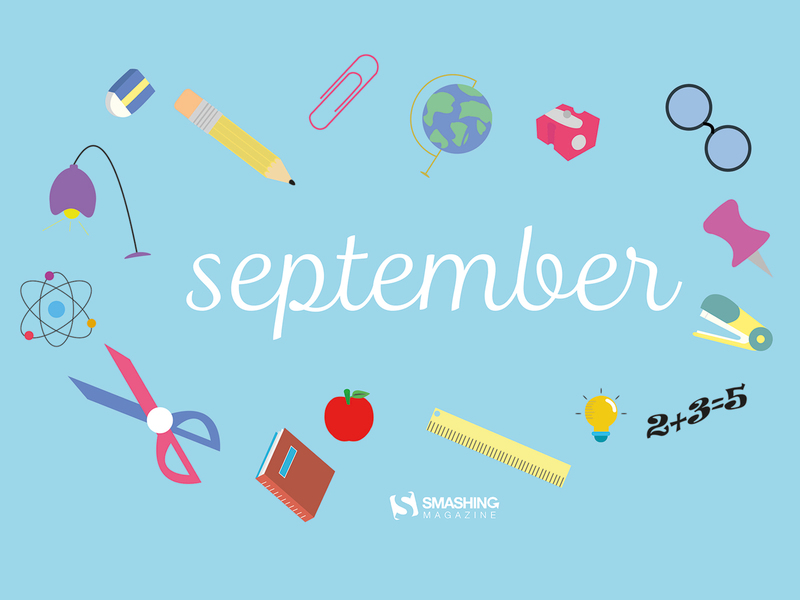 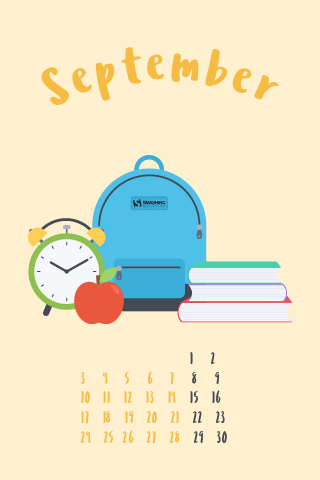 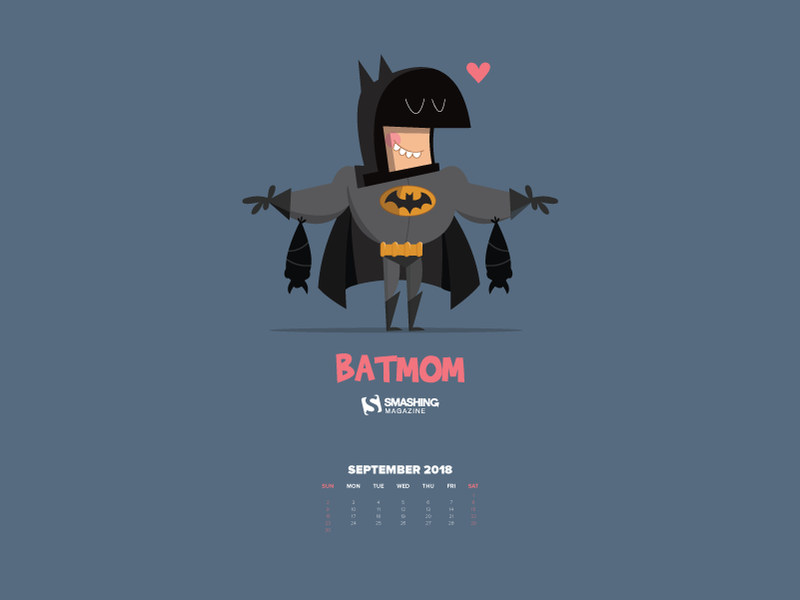 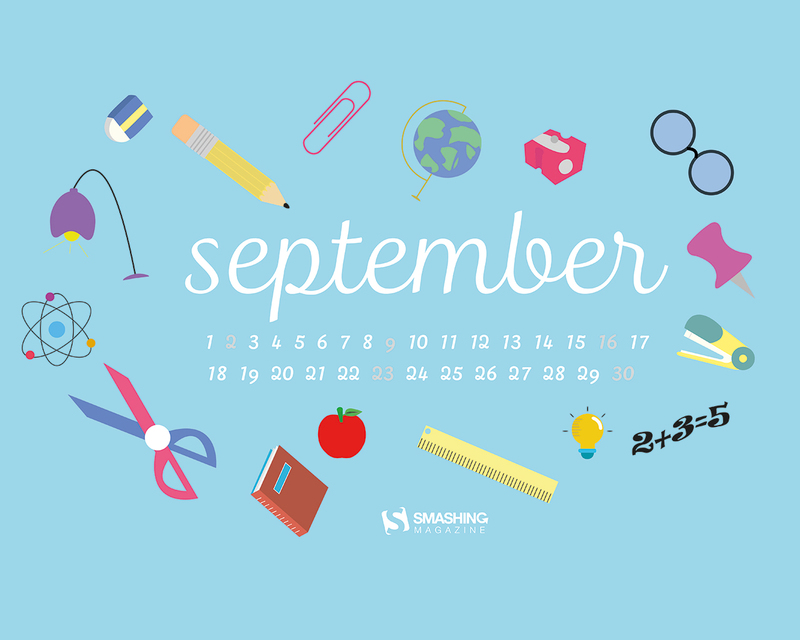 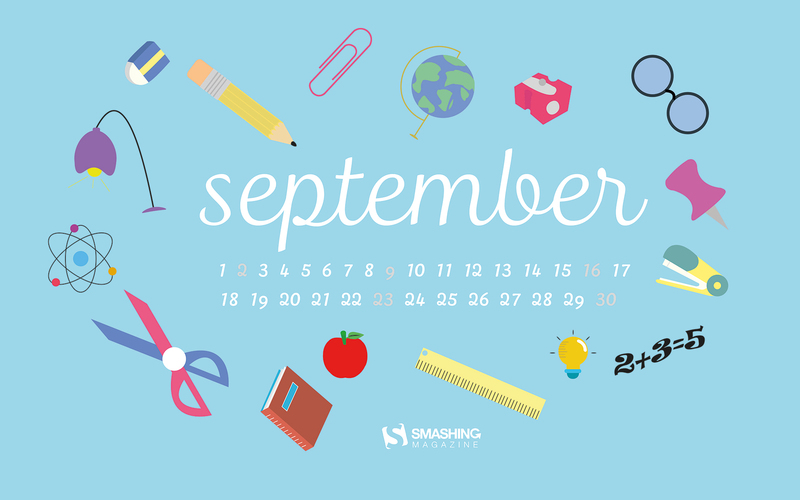 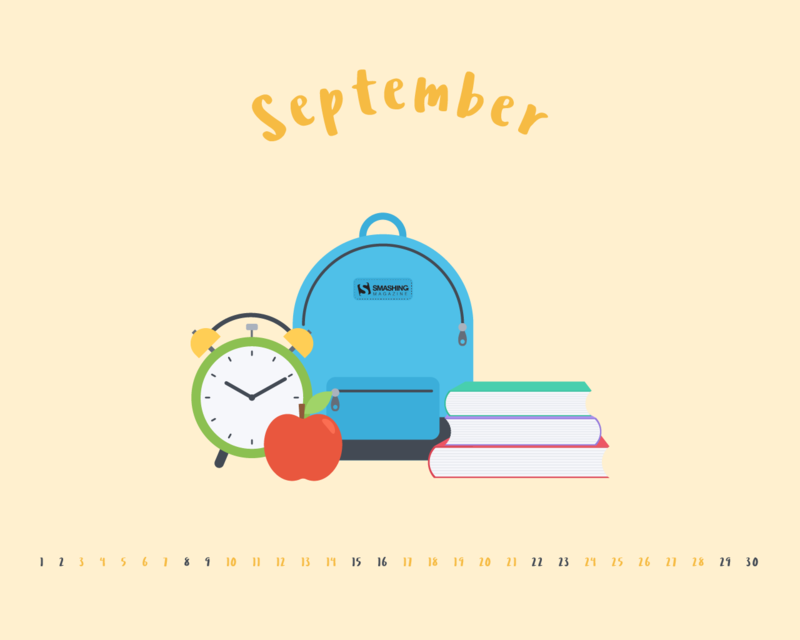 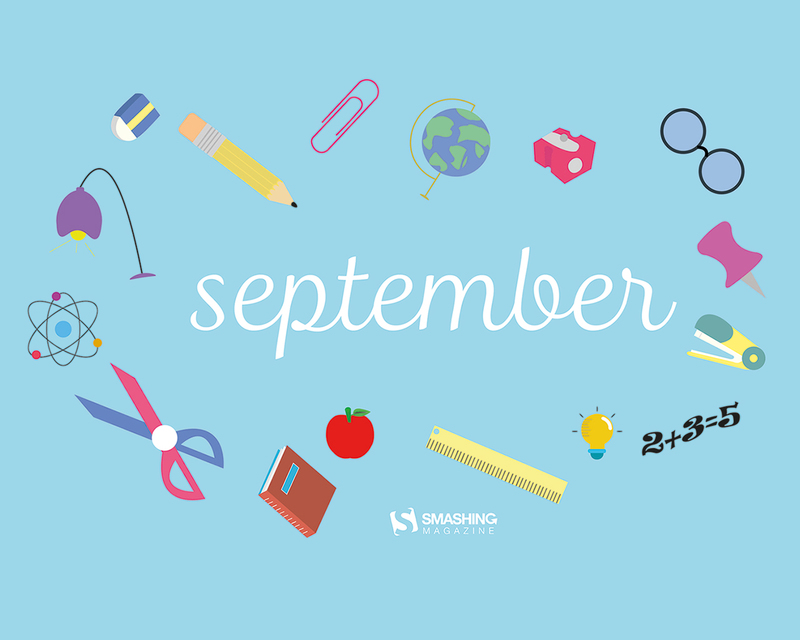 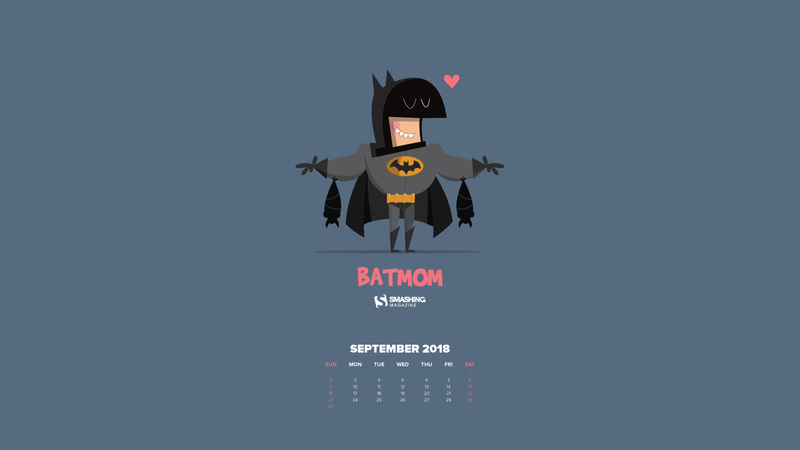 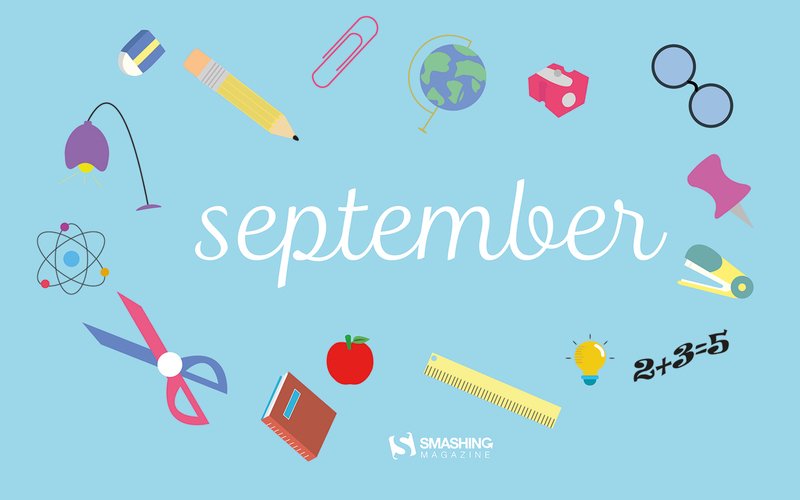 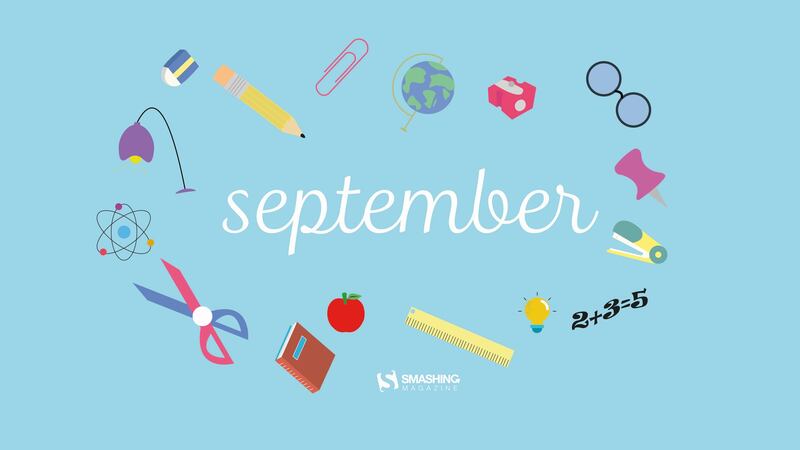 September is the beginning of the course. 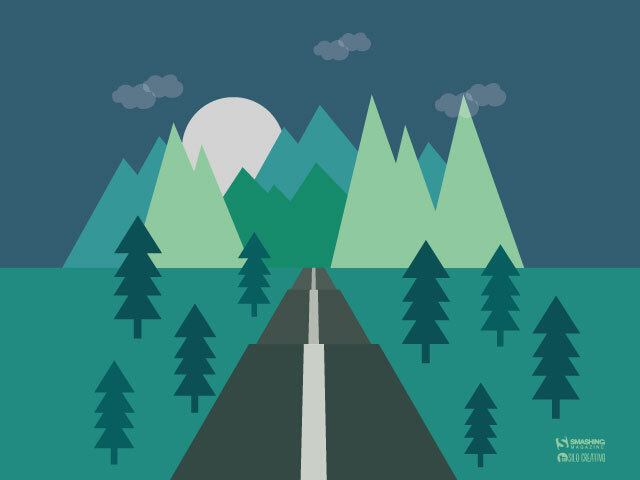 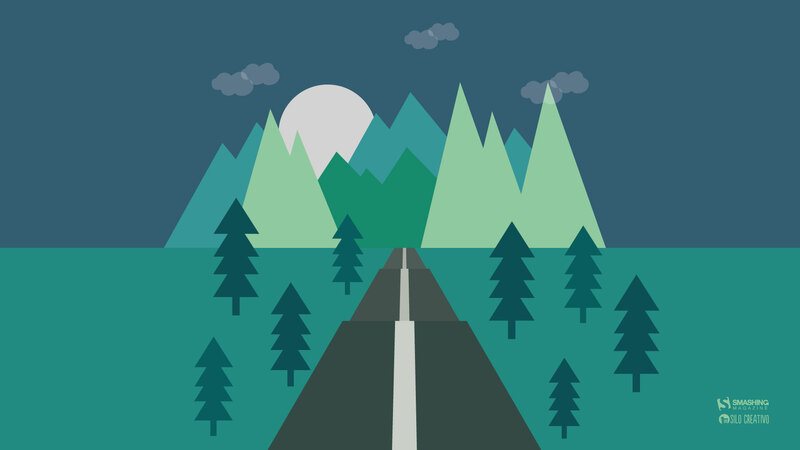 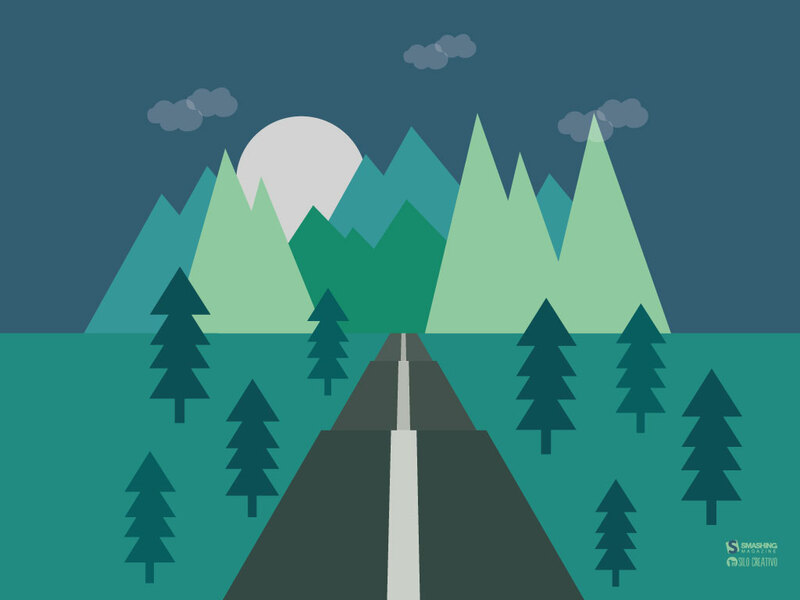 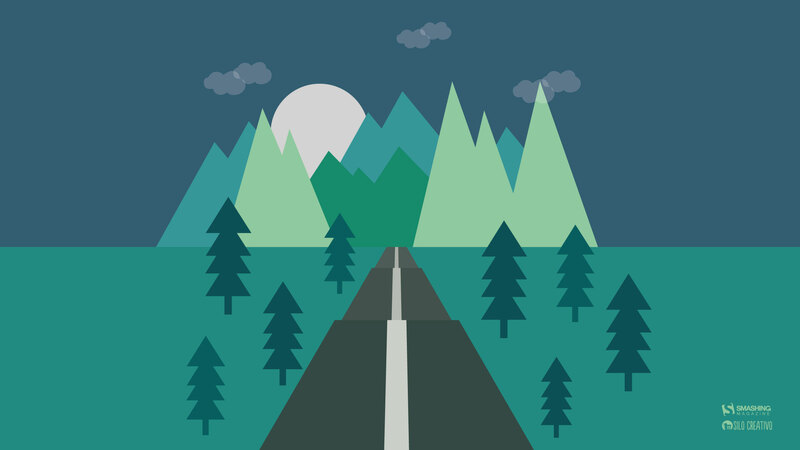 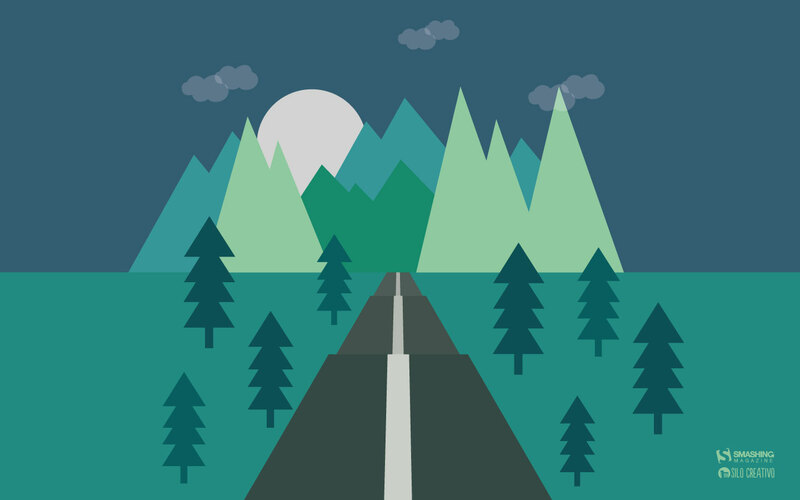 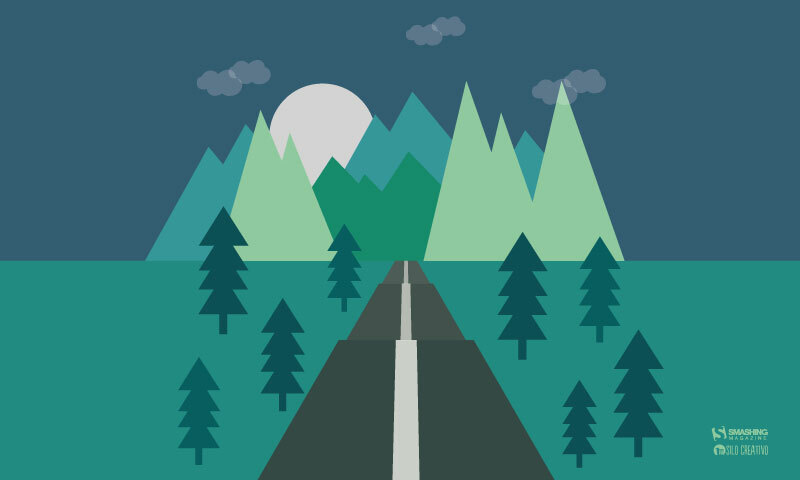 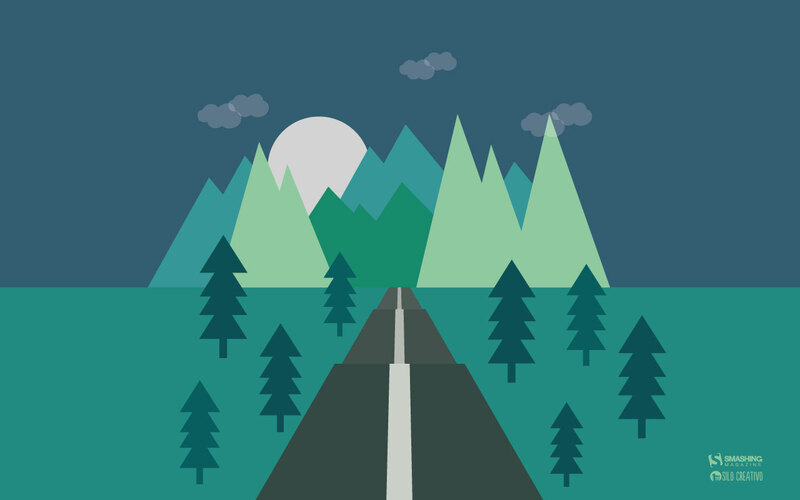 We see it as a never ending road because we are going to enjoy the journey. — Designed by Veronica Valenzuela from Spain. 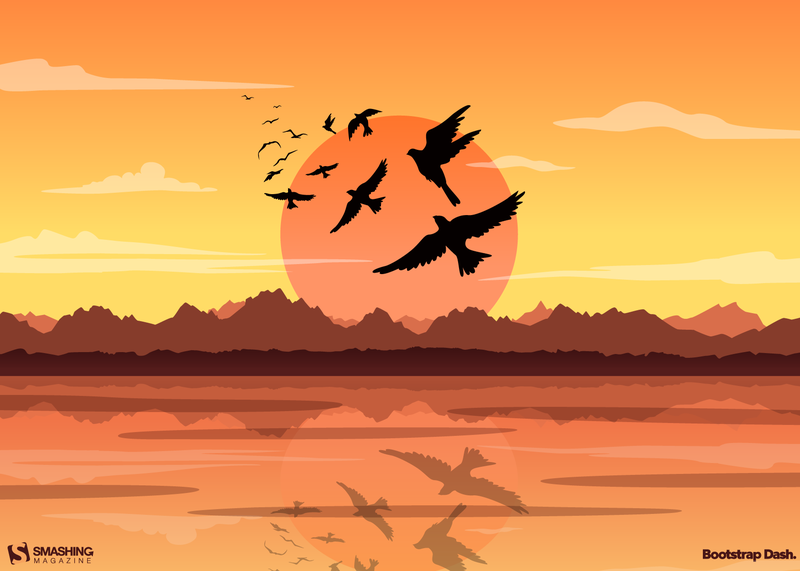 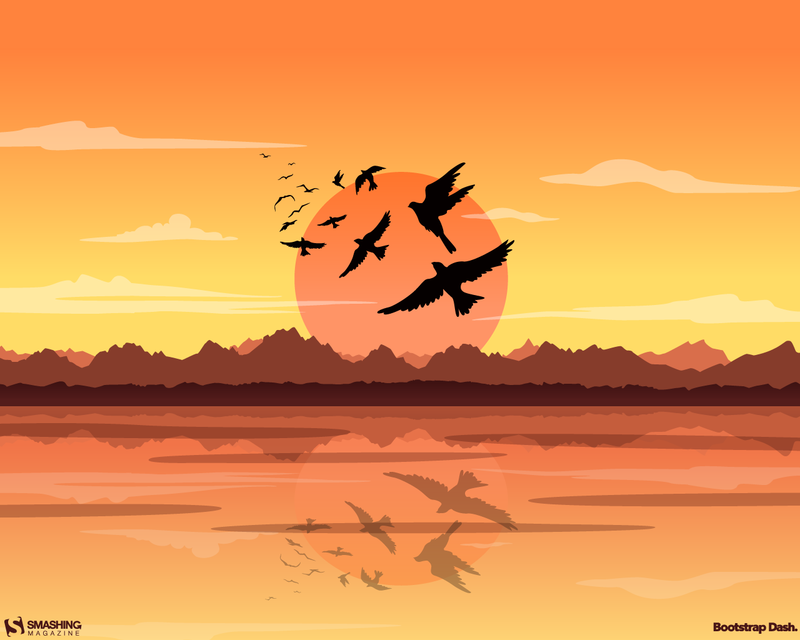 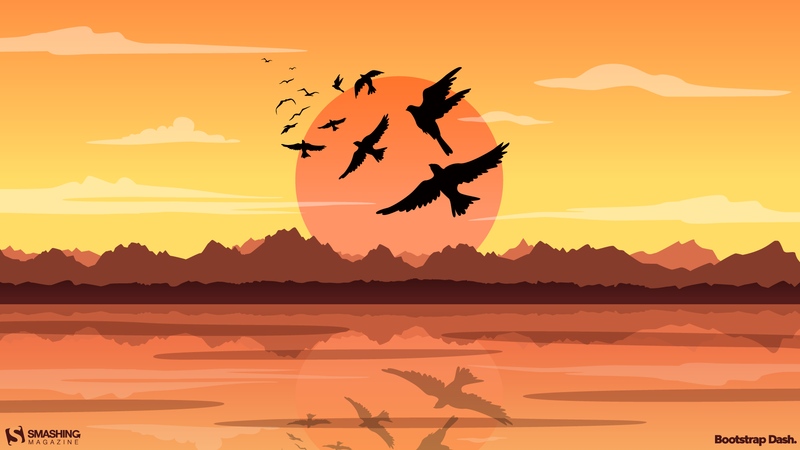 They say ‘patience is a virtue’, and so great opportunities and opulence in life come to those who are patient. 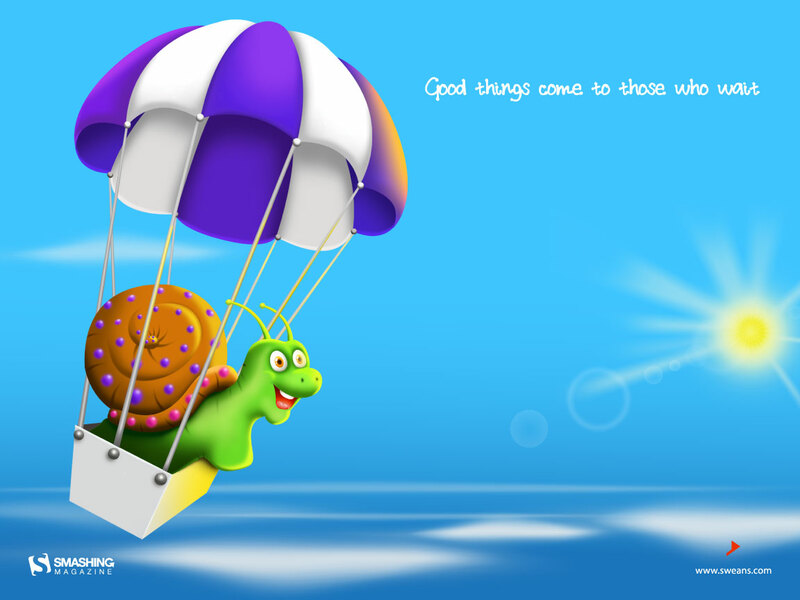 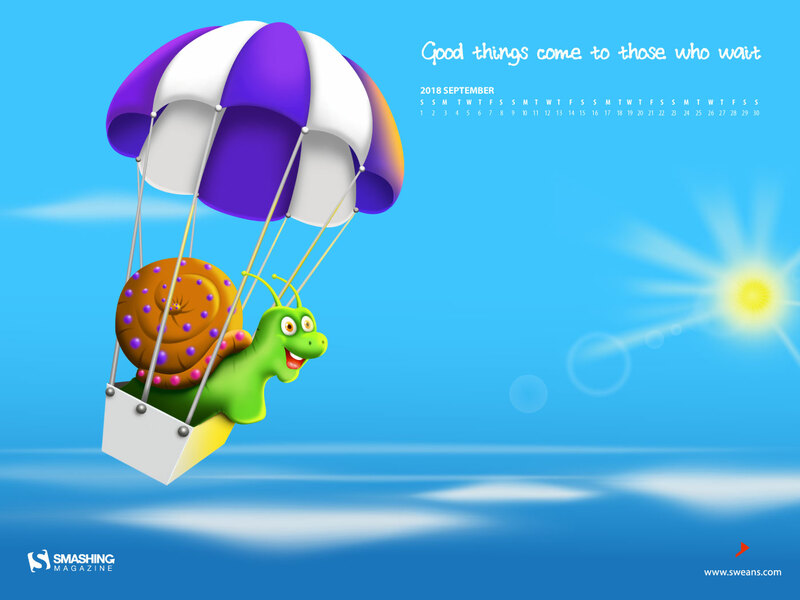 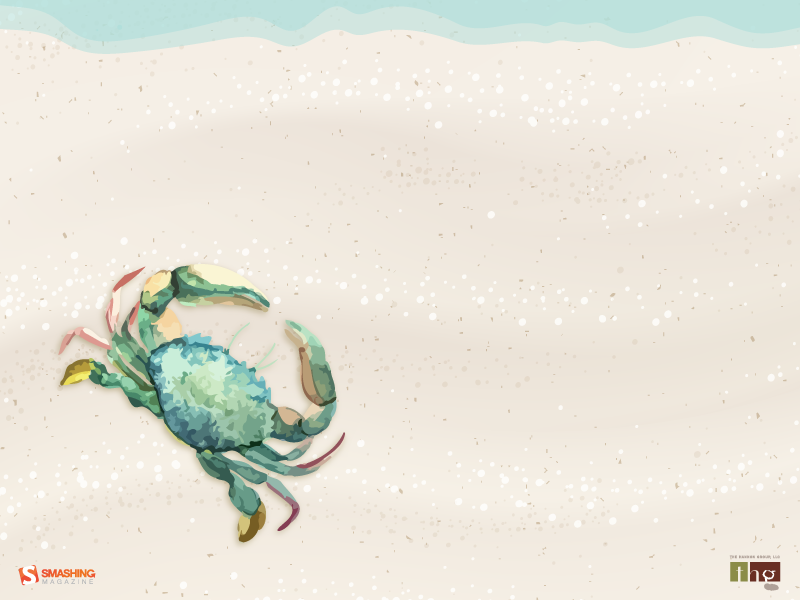 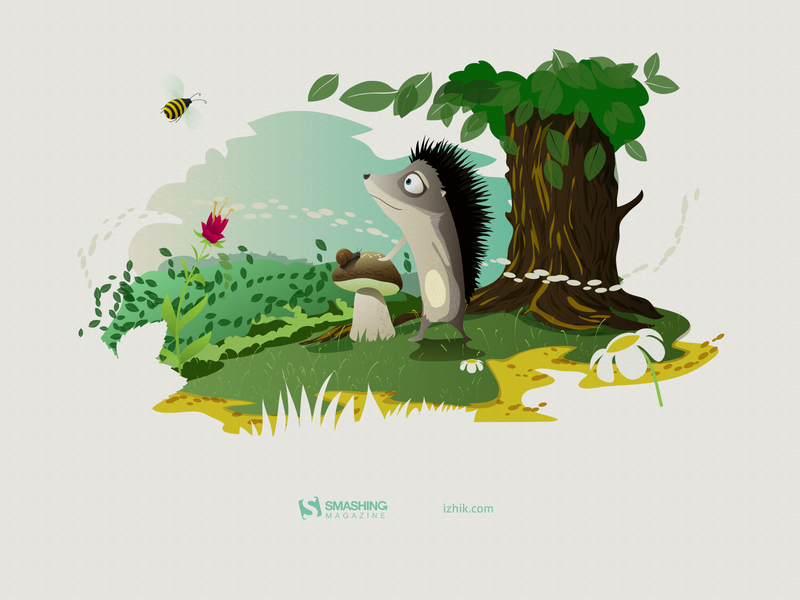 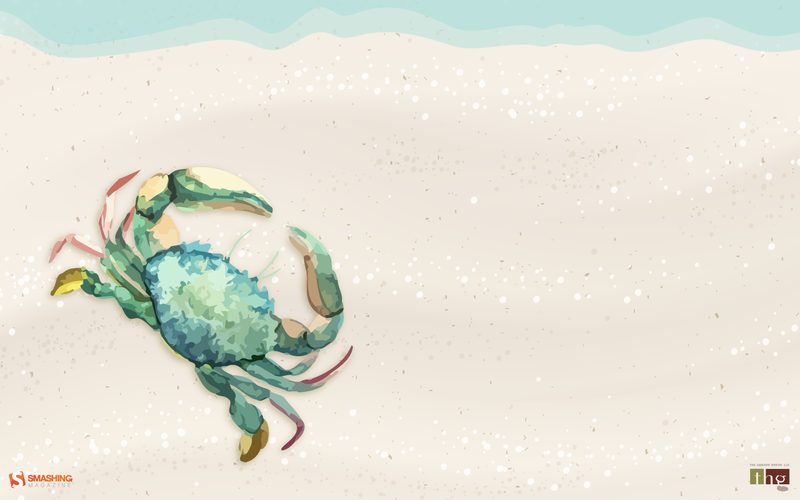 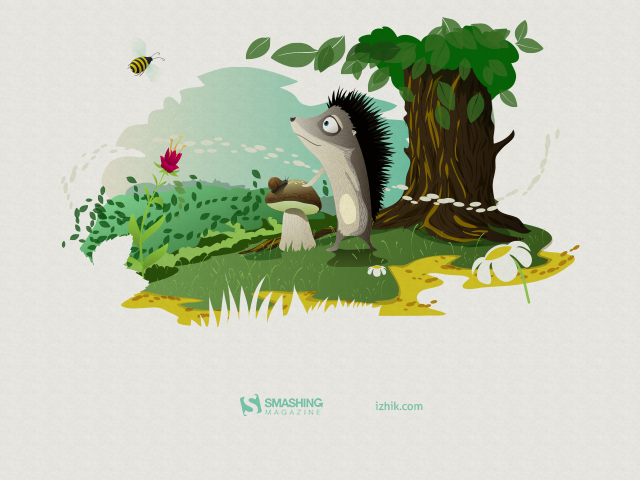 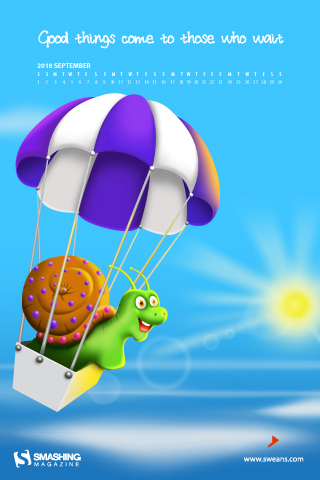 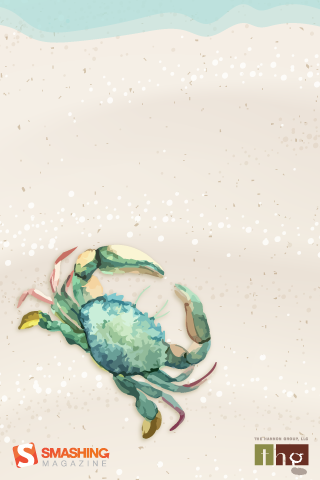 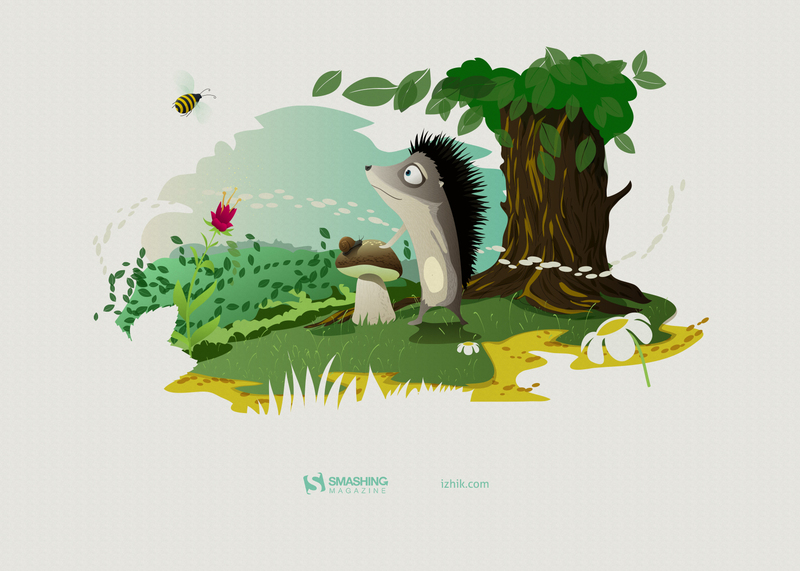 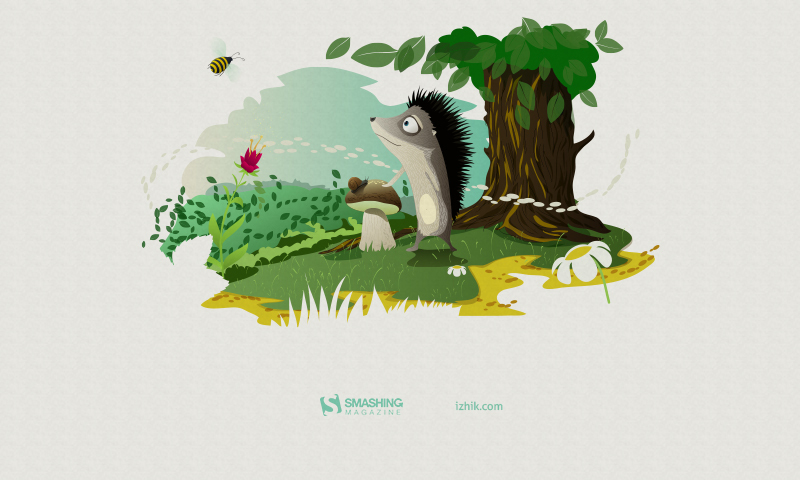 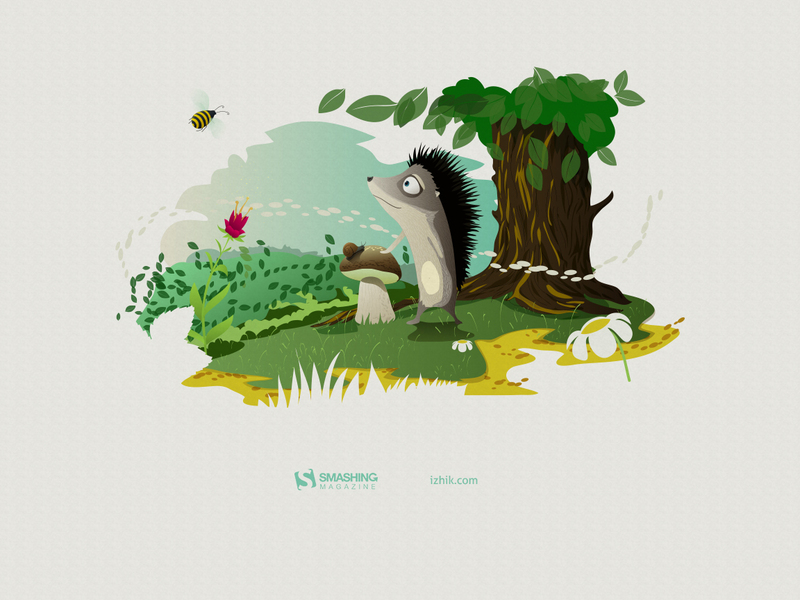 Here we depicted a snail in the visual, one which longs to seize the shine that comes its way. 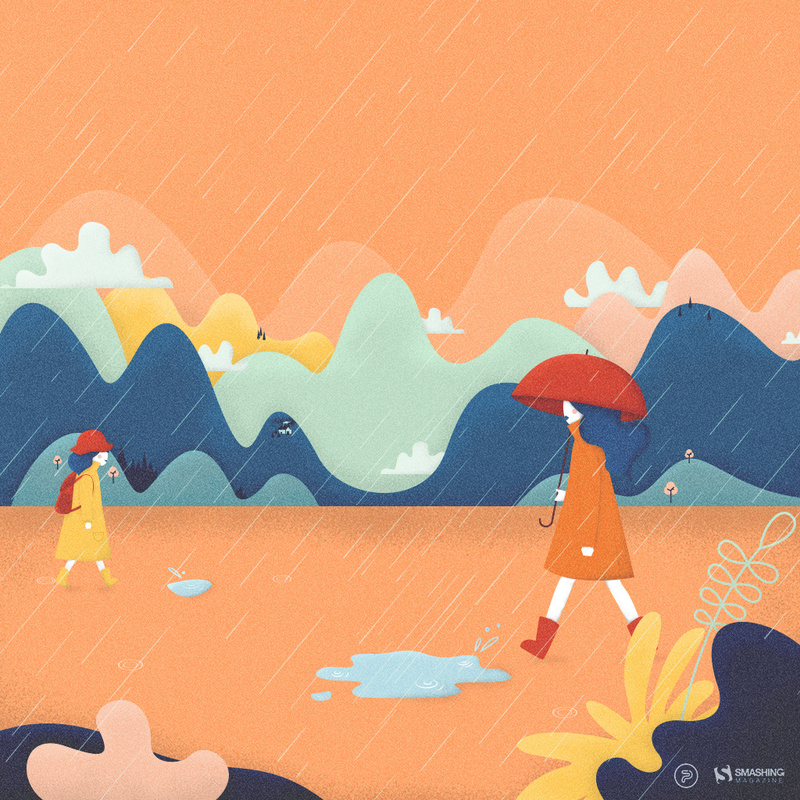 It goes by the same watchword, shows no impulsiveness and waits for the right chances. — Designed by Sweans from London.